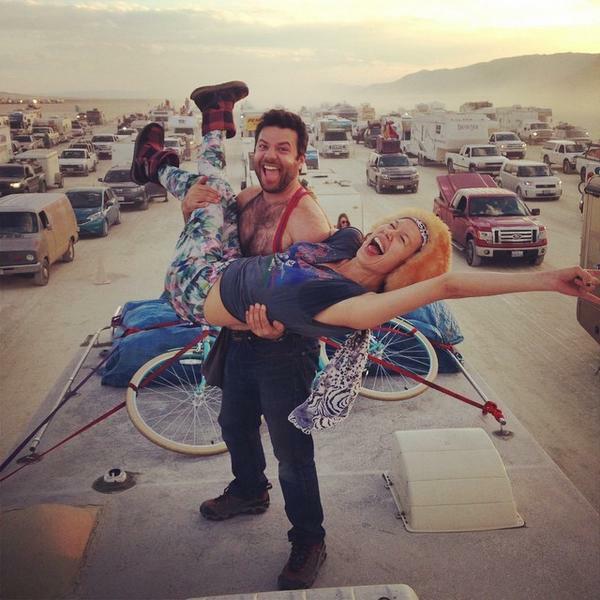 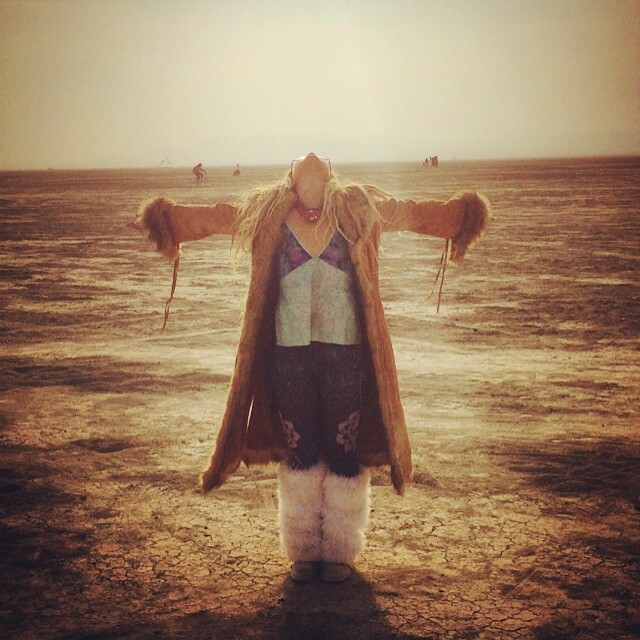 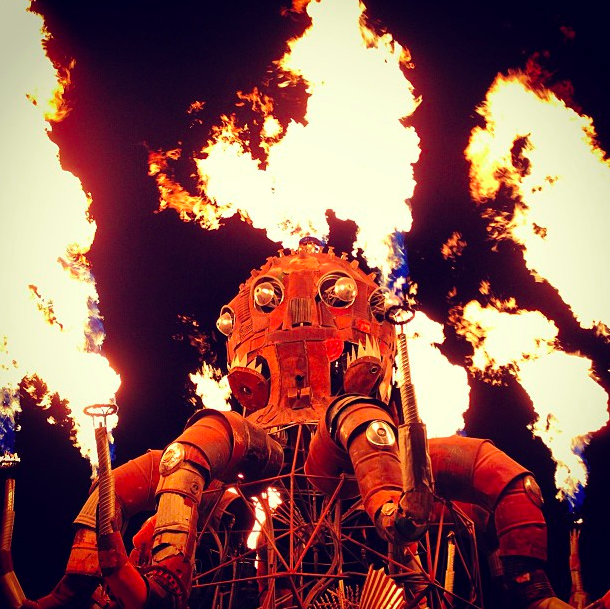 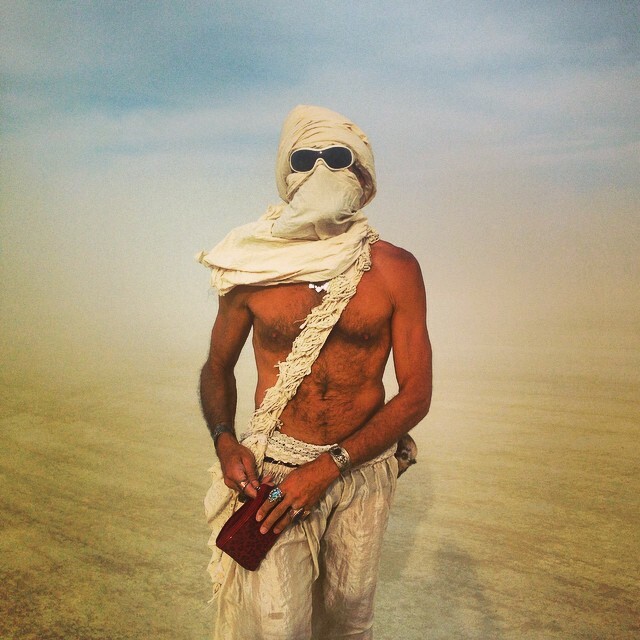 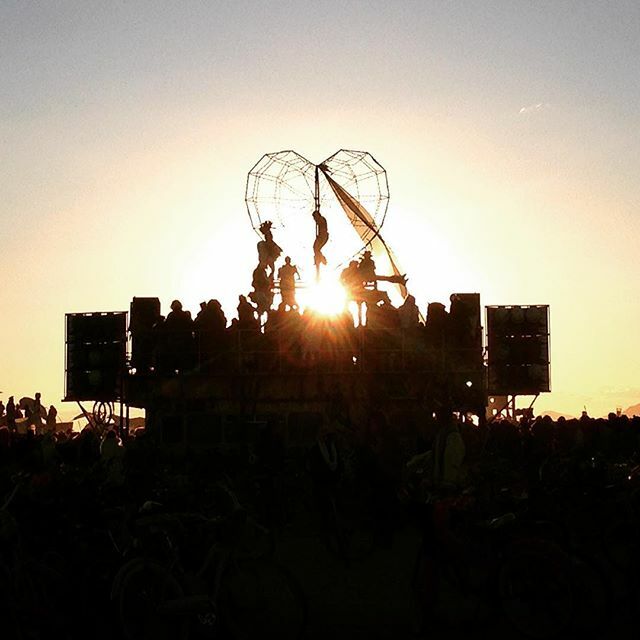 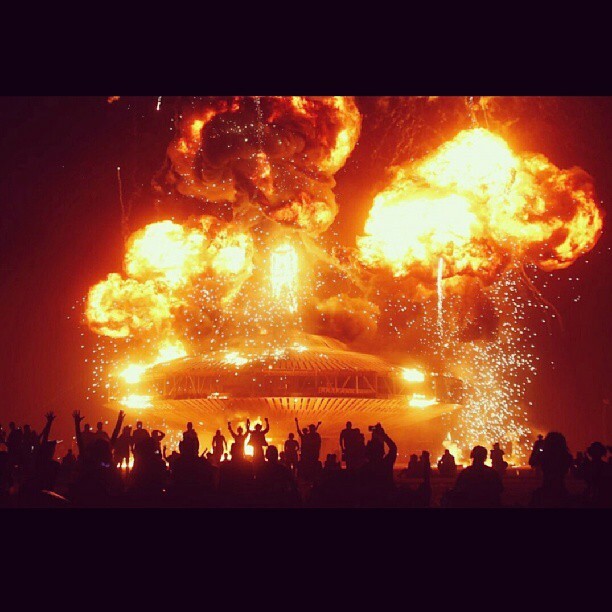 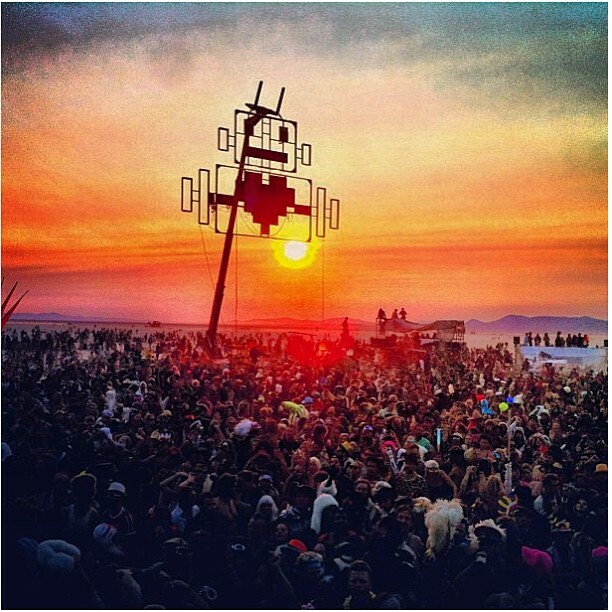 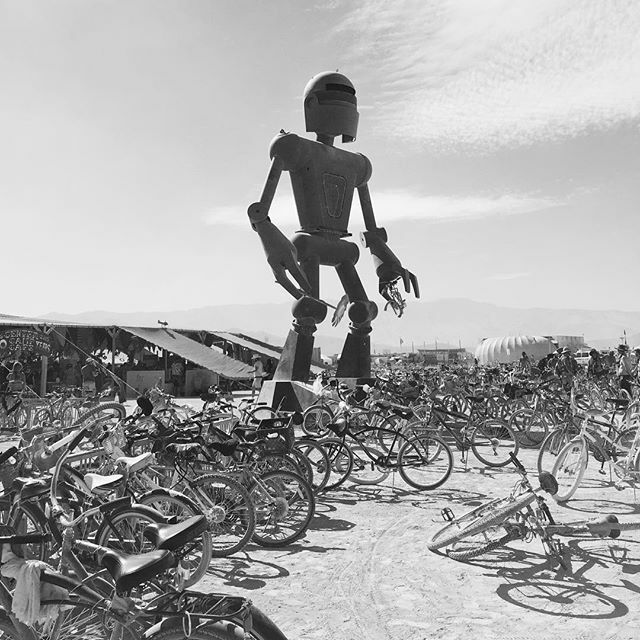 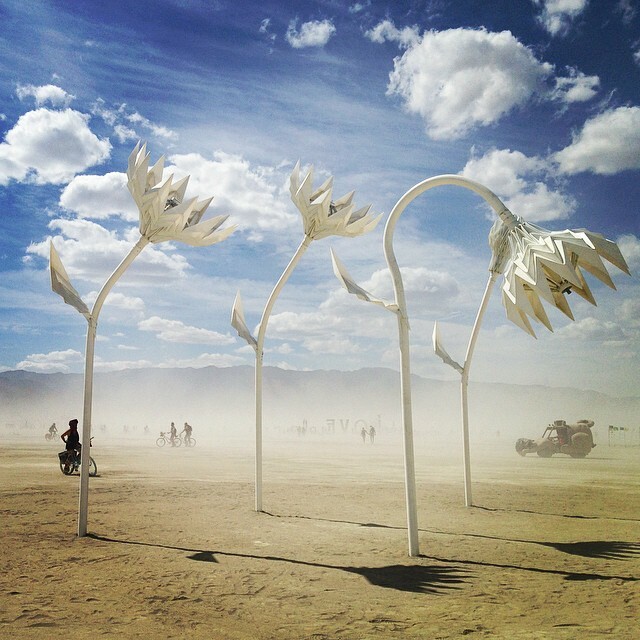 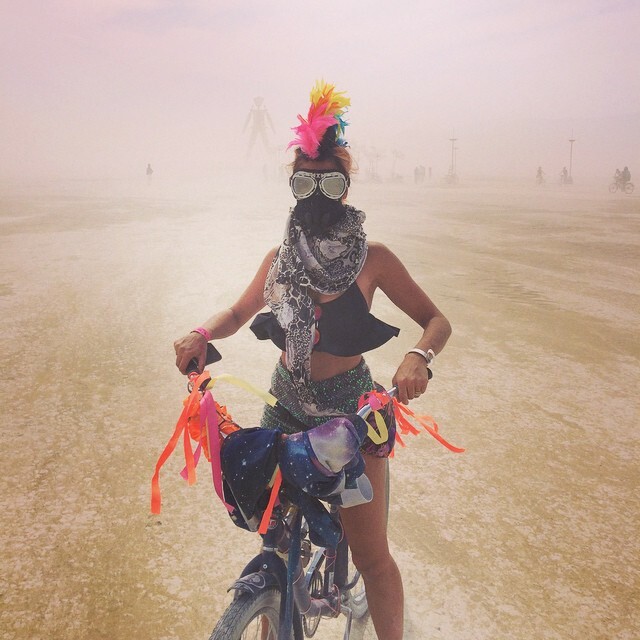 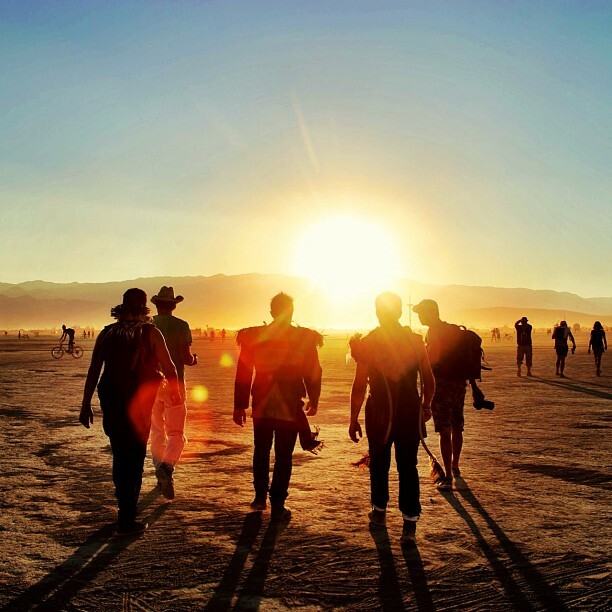 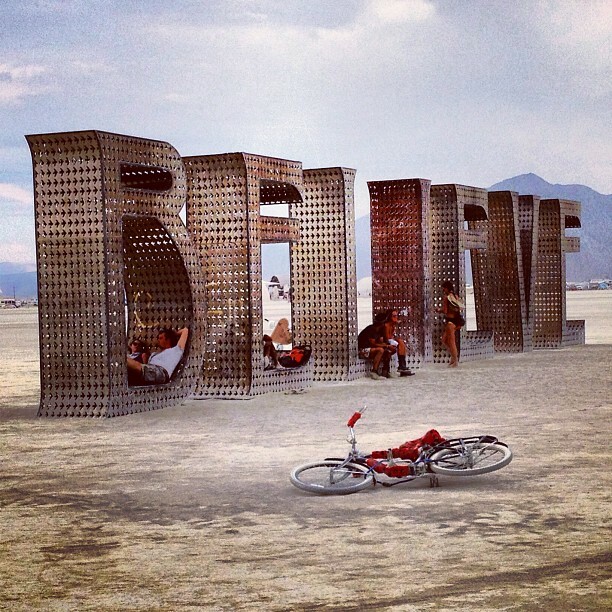 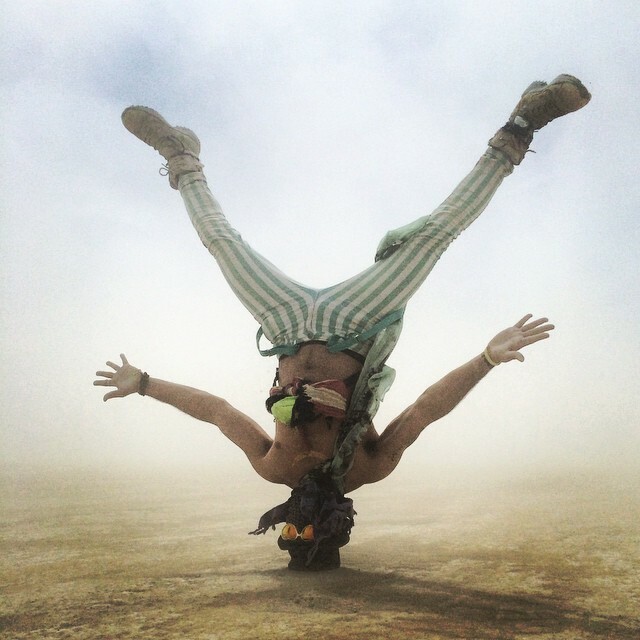 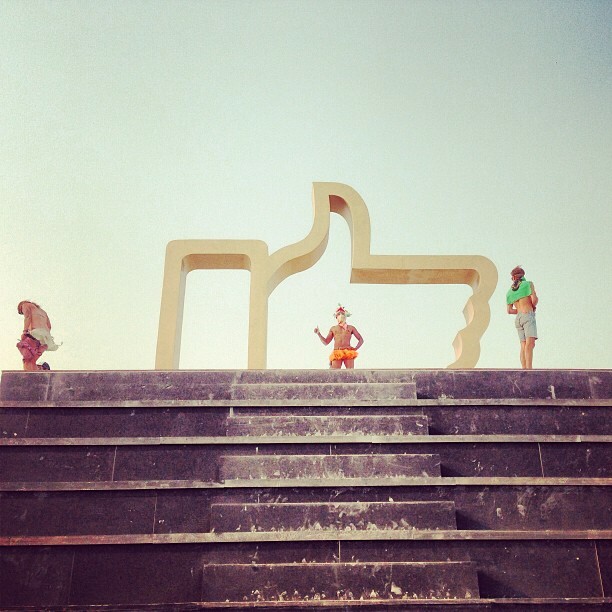 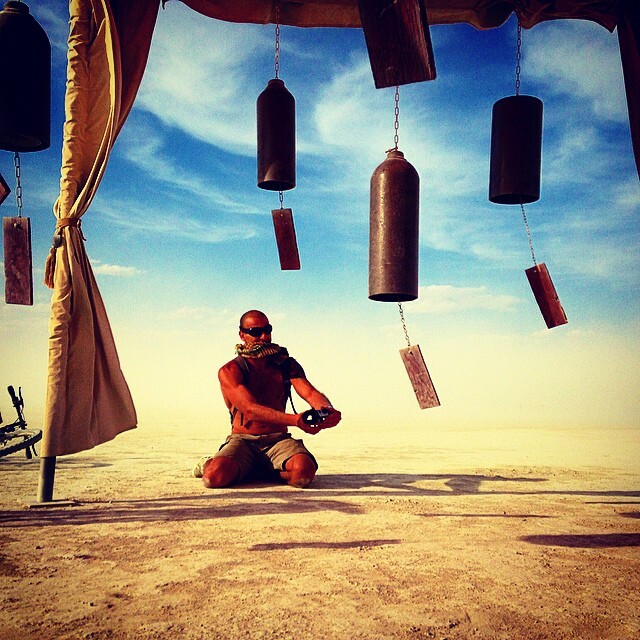 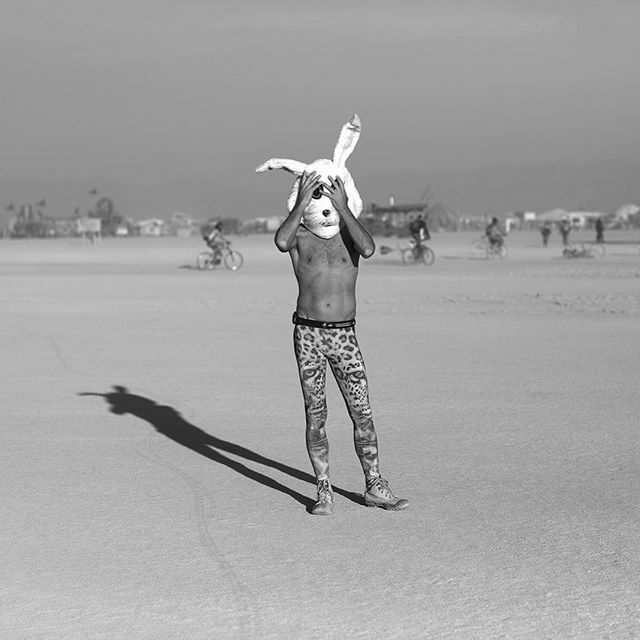 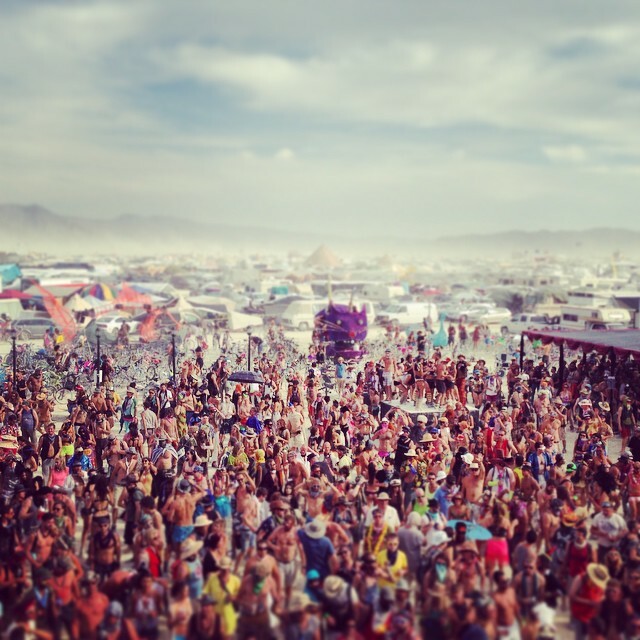 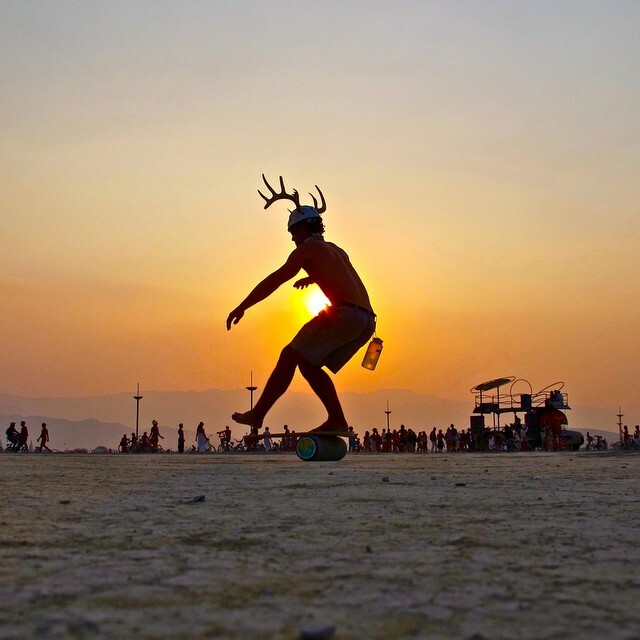 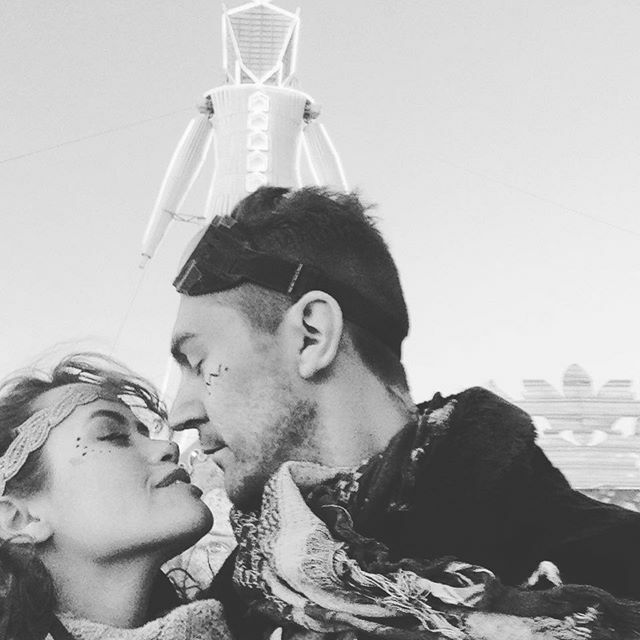 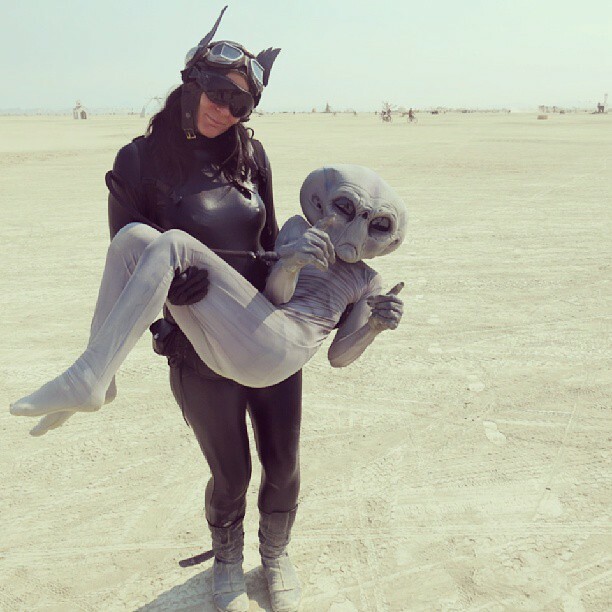 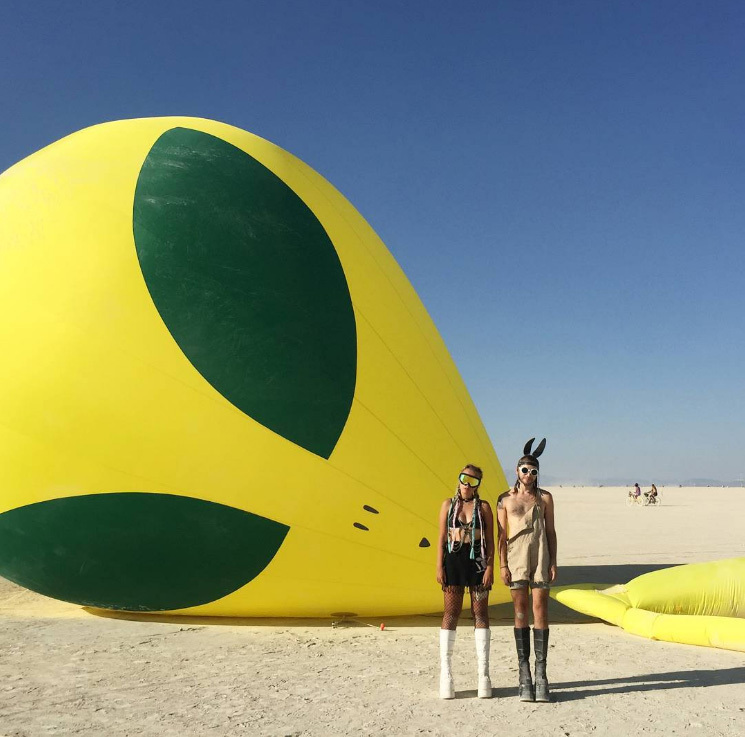 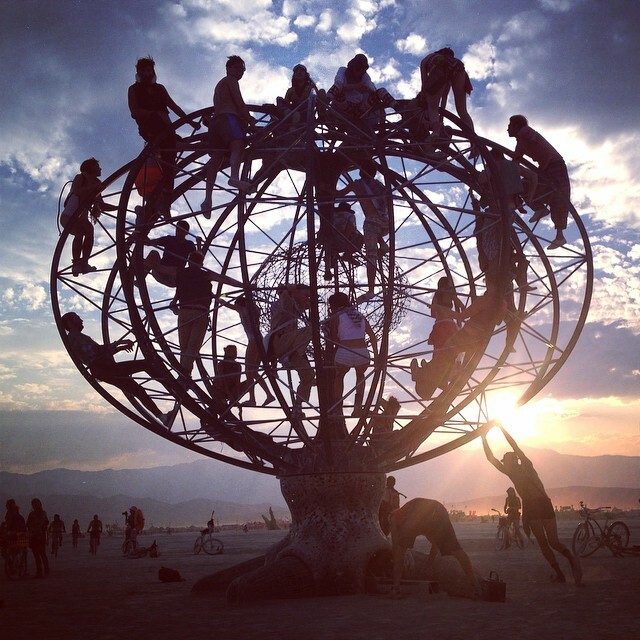 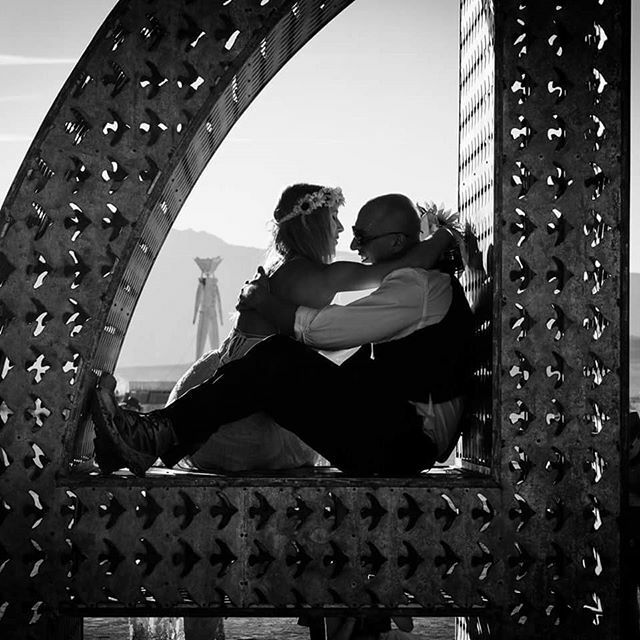 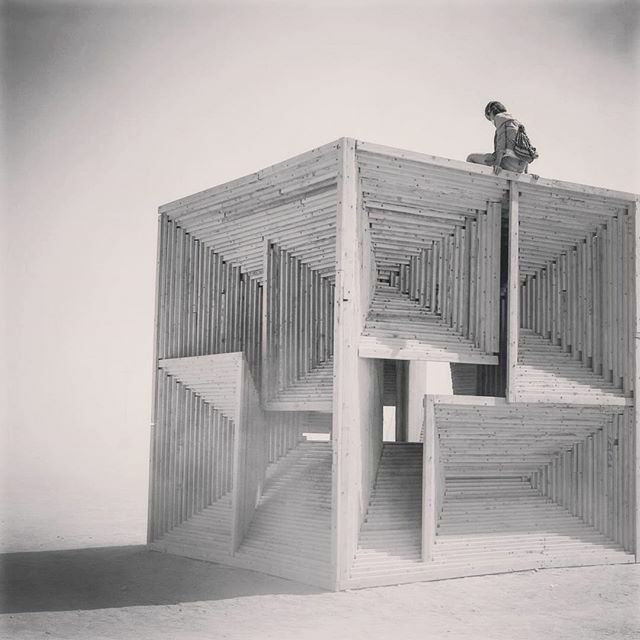 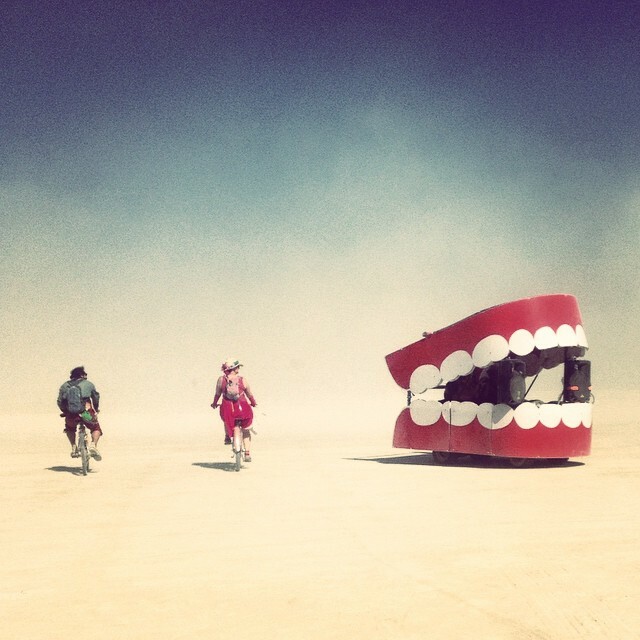 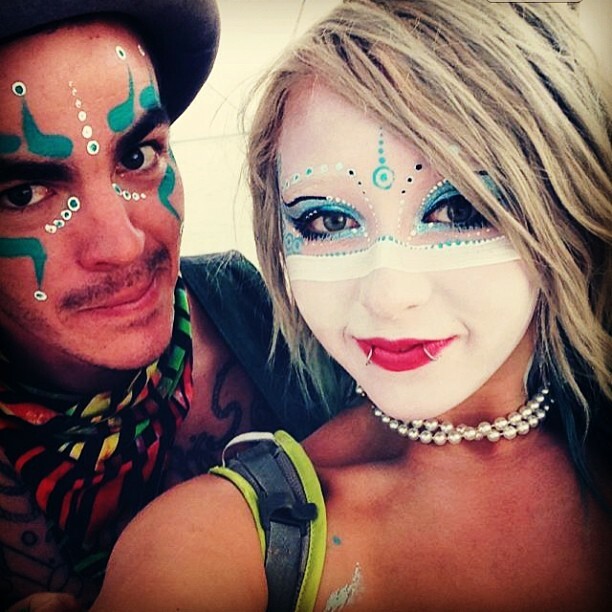 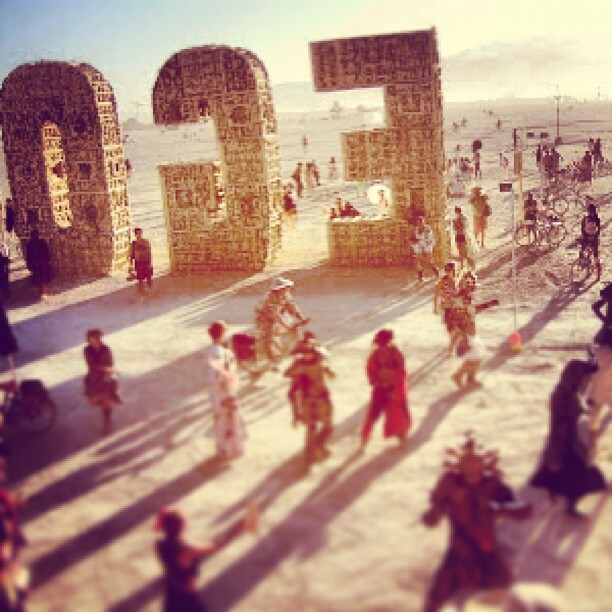 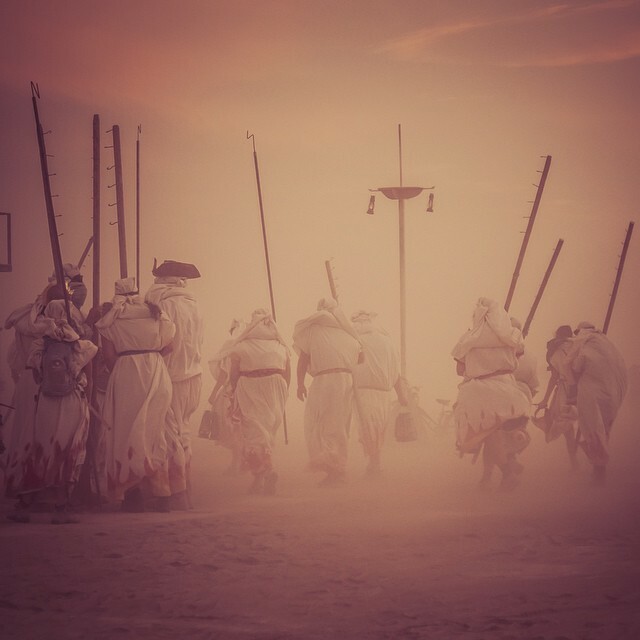 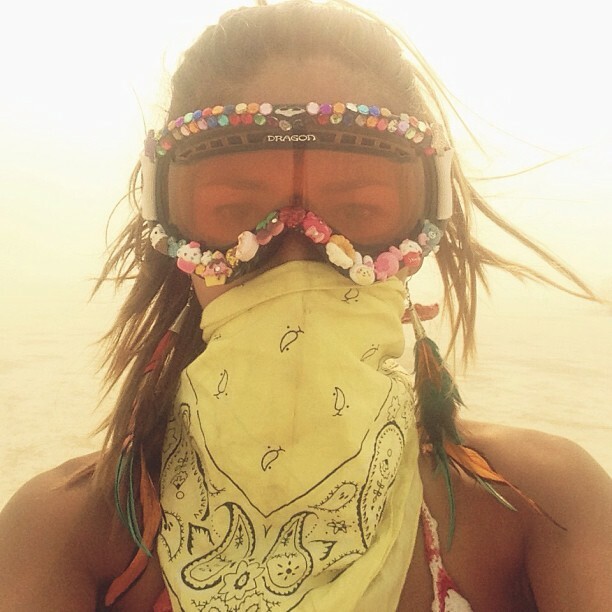 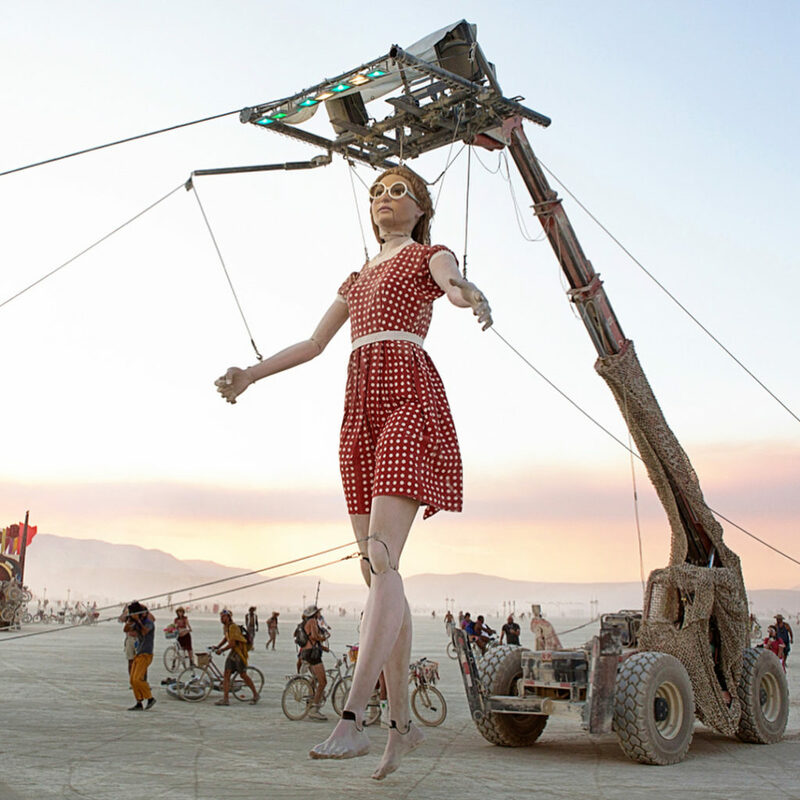 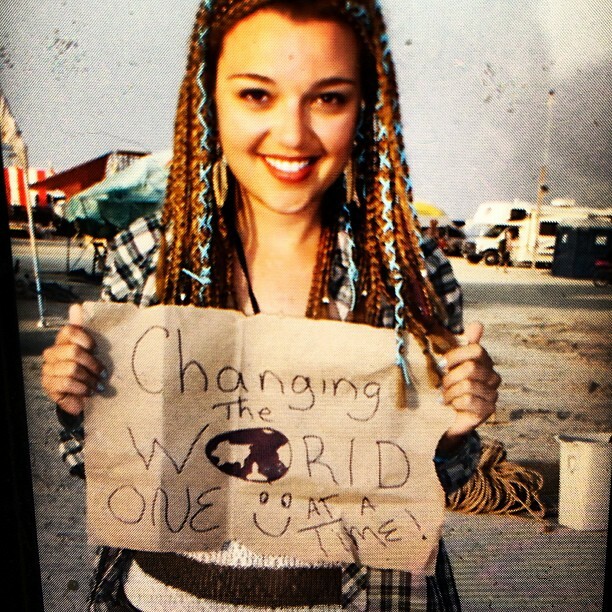 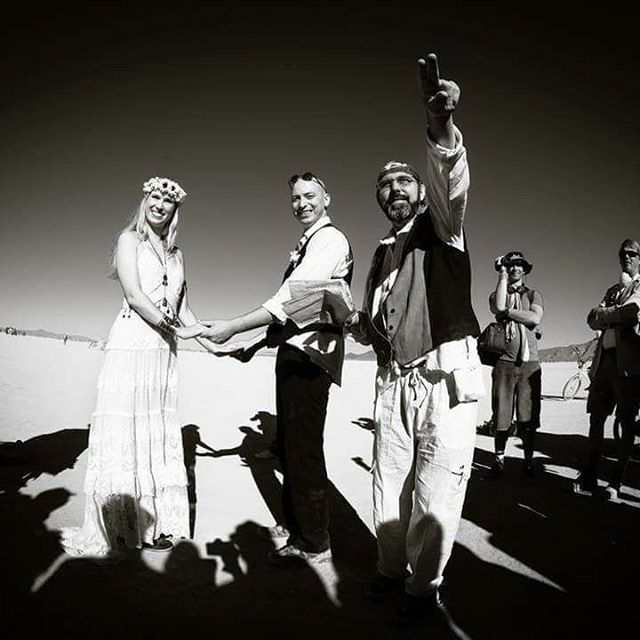 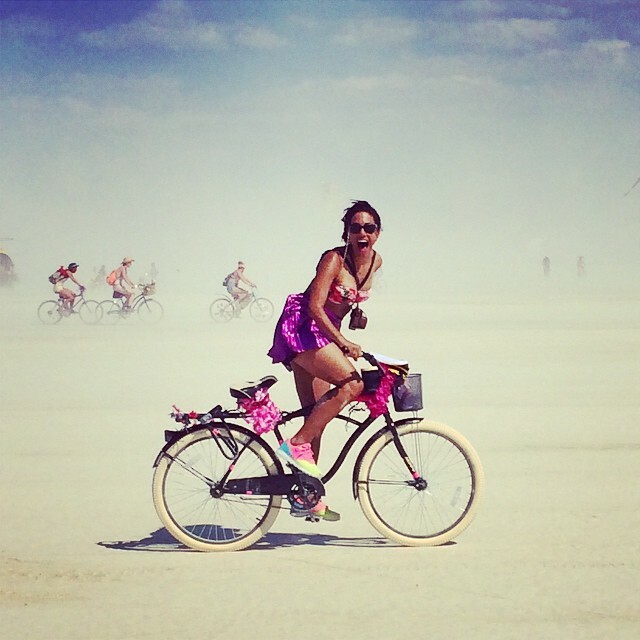 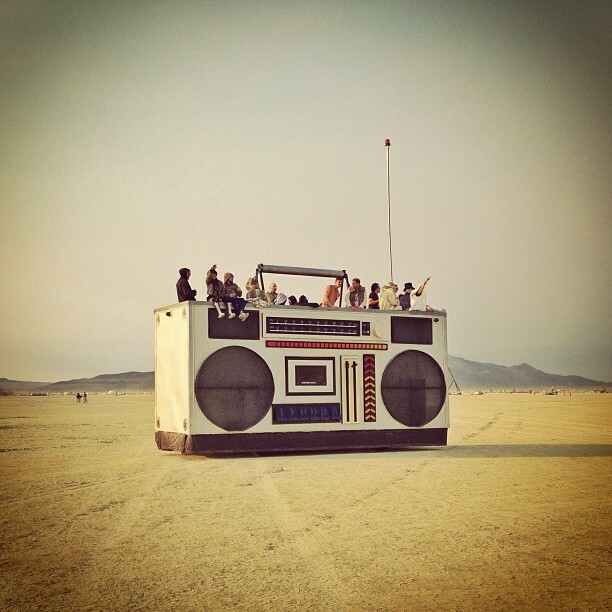 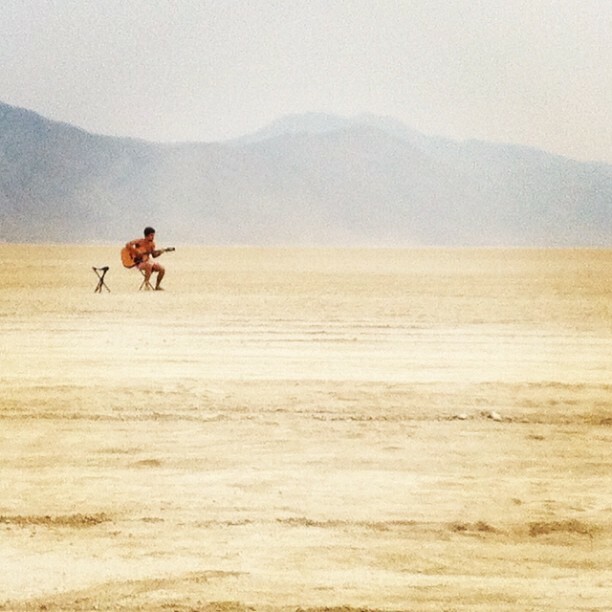 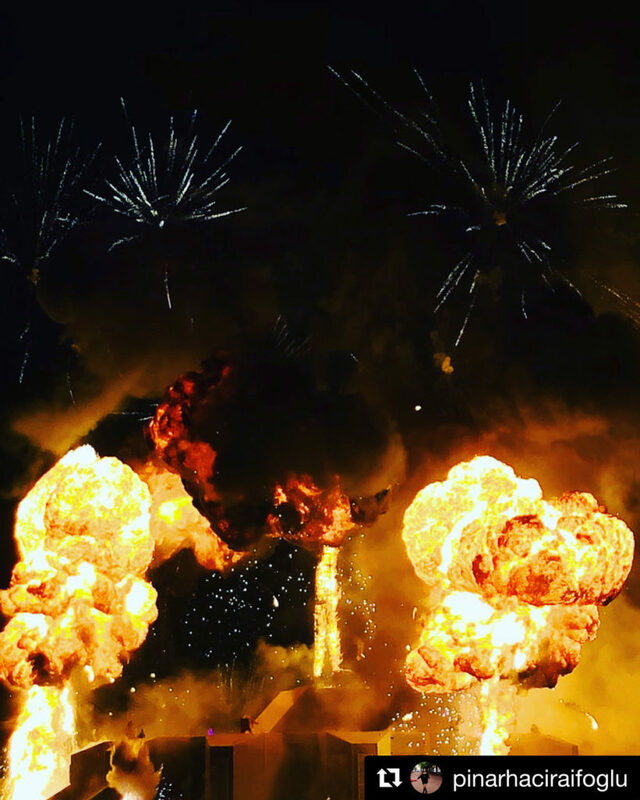 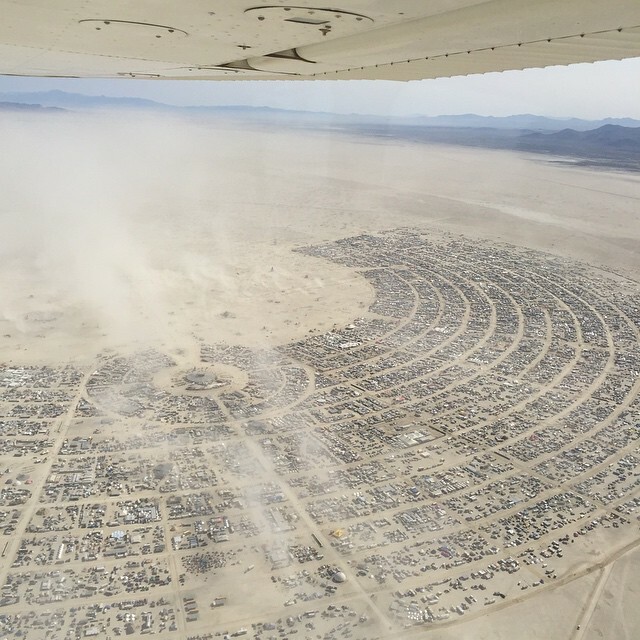 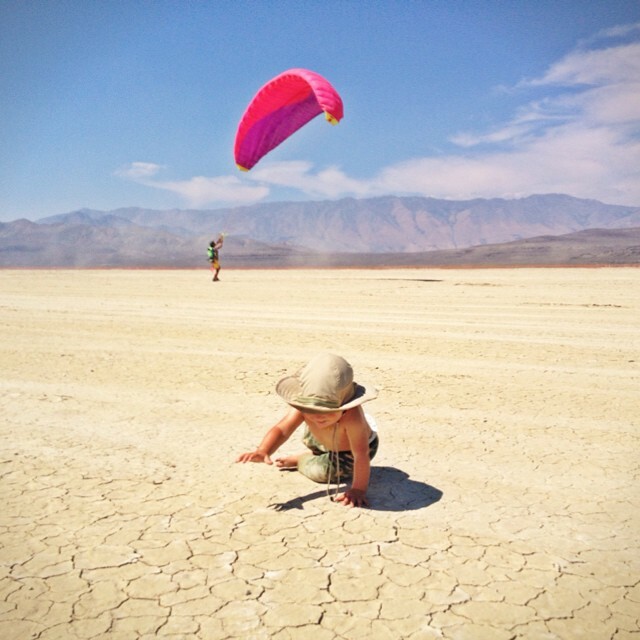 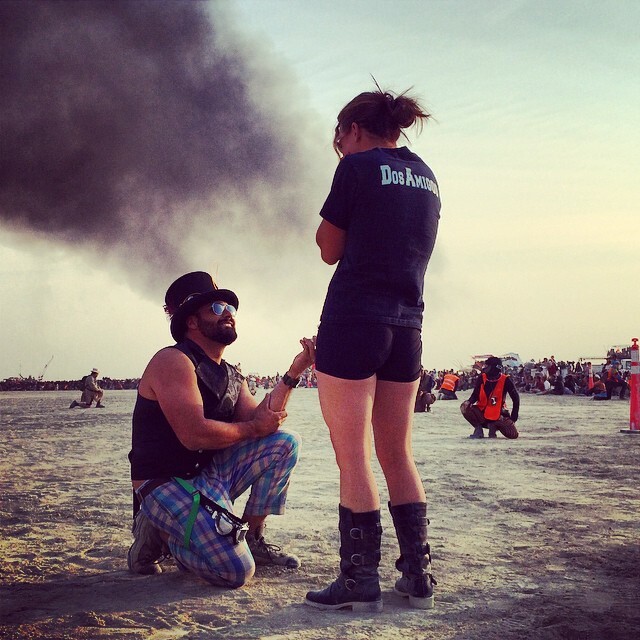 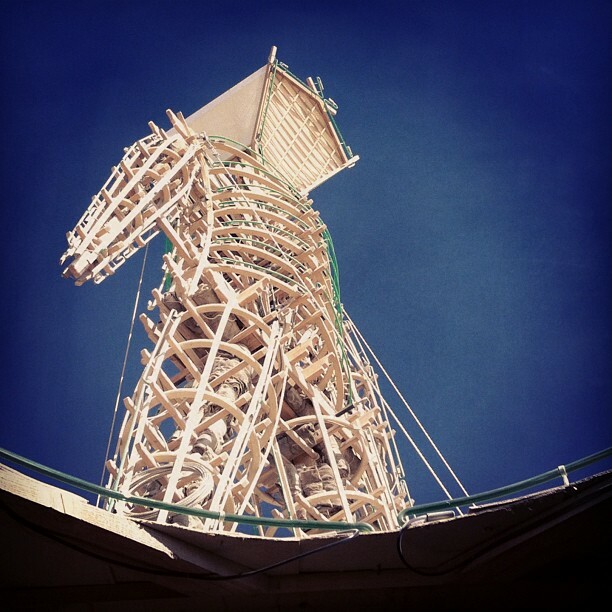 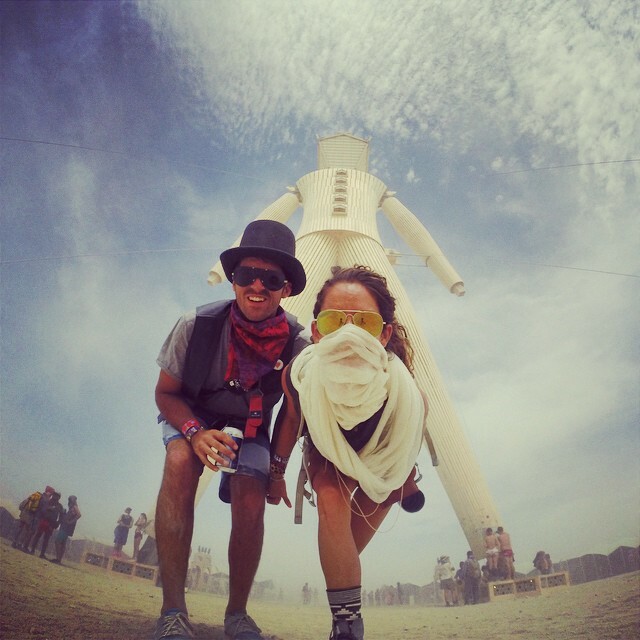 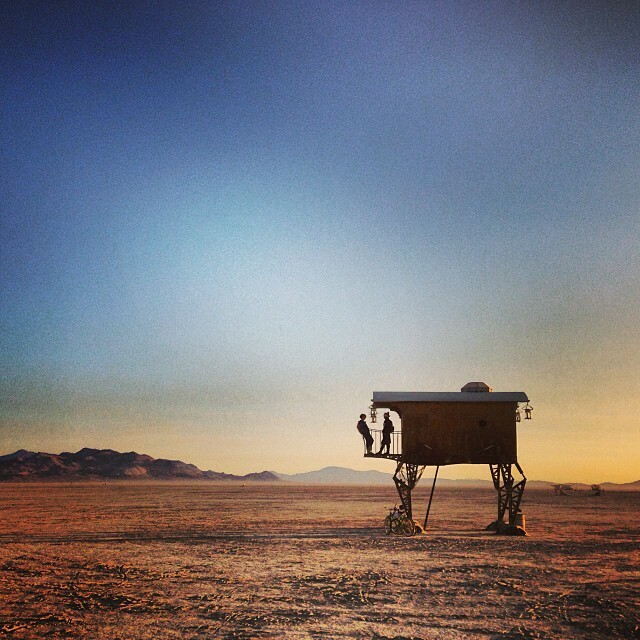 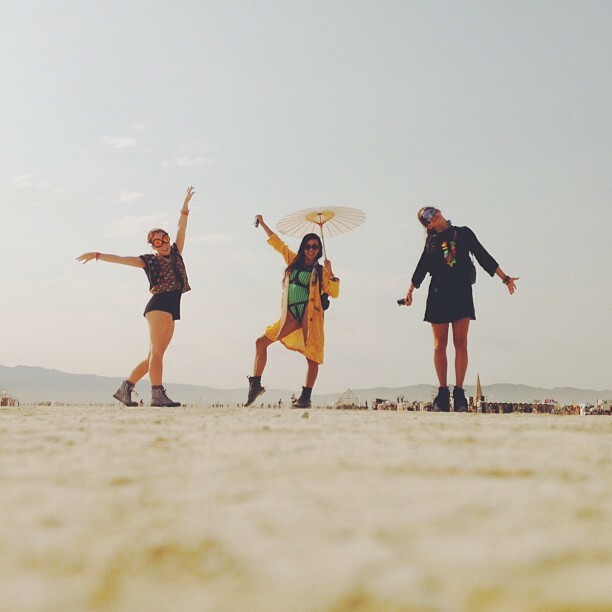 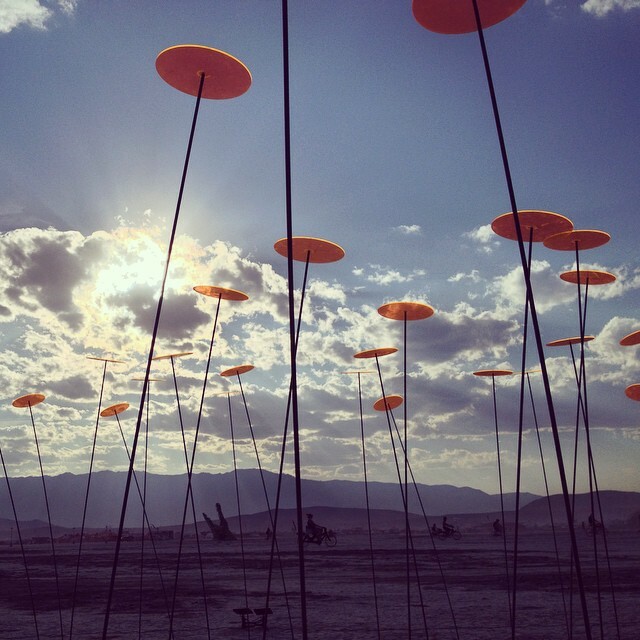 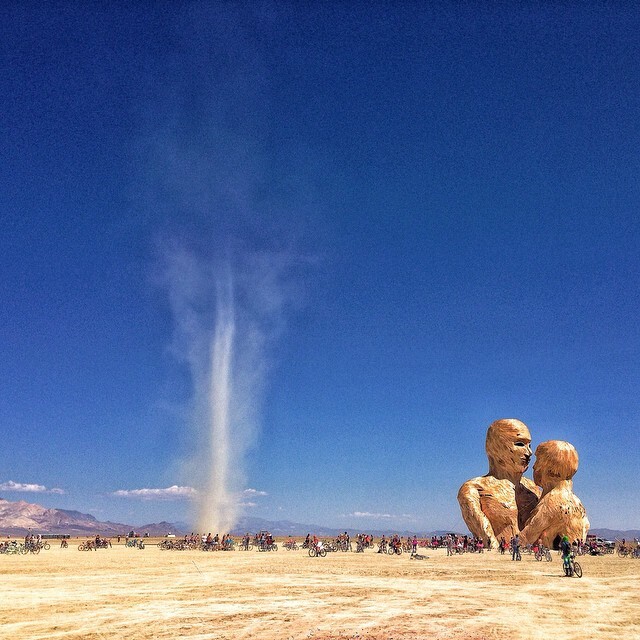 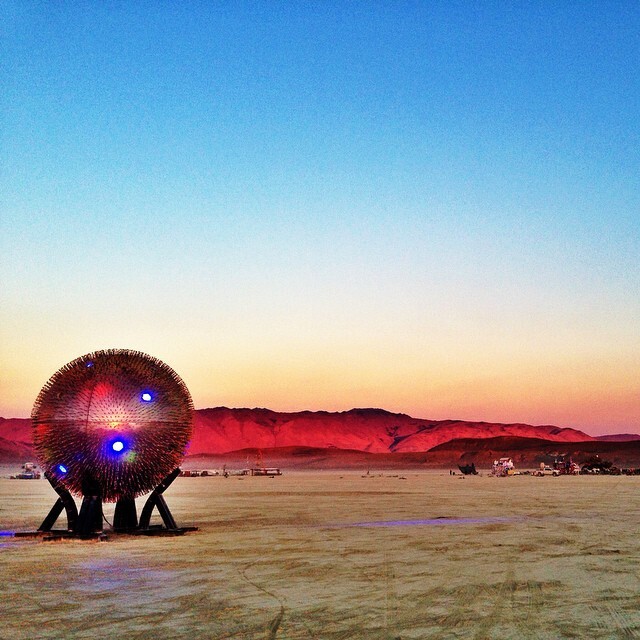 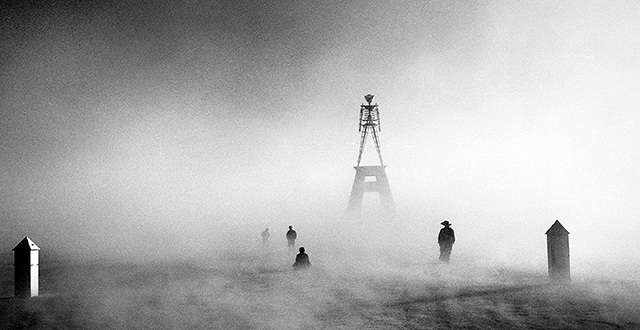 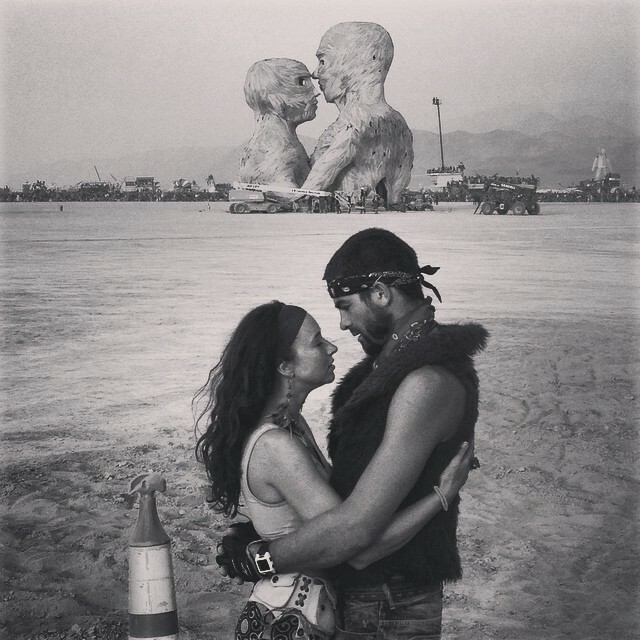 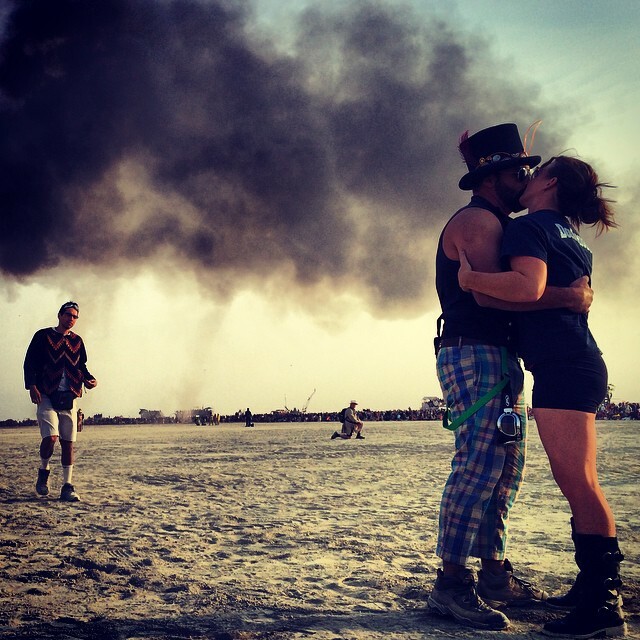 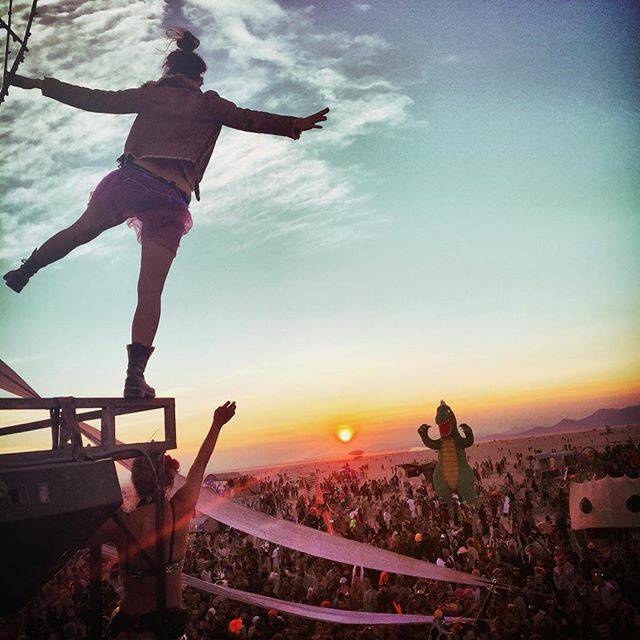 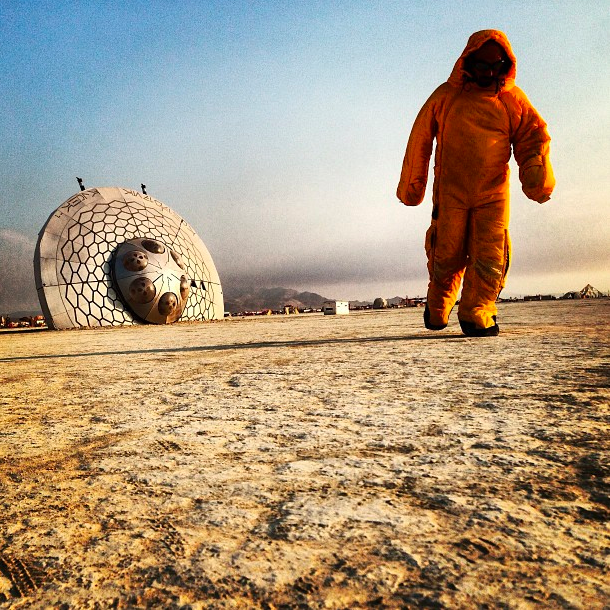 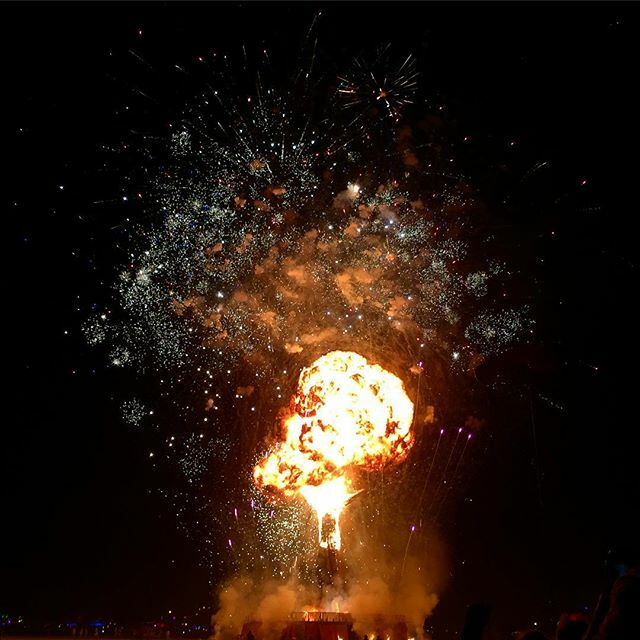 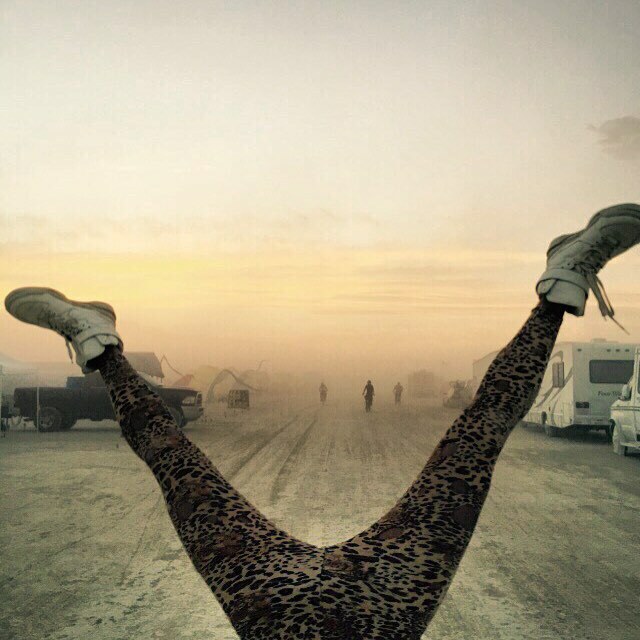 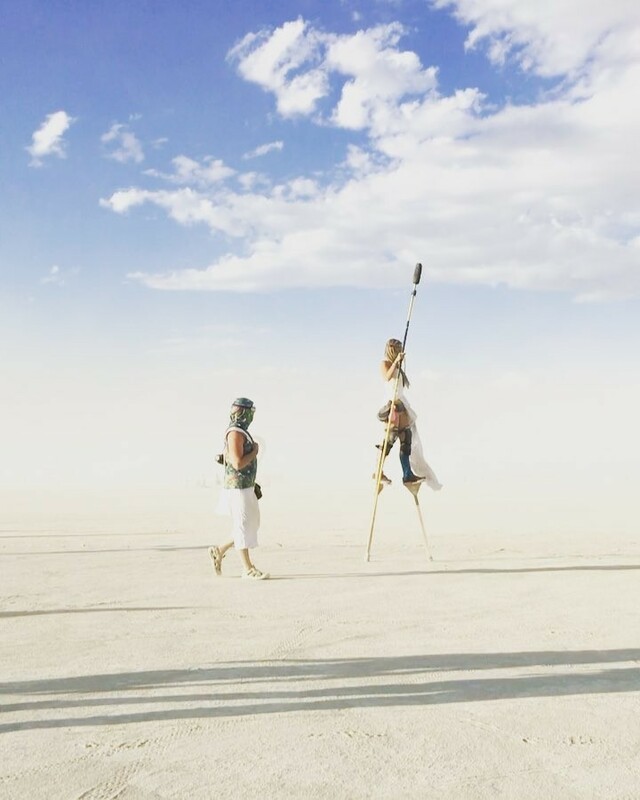 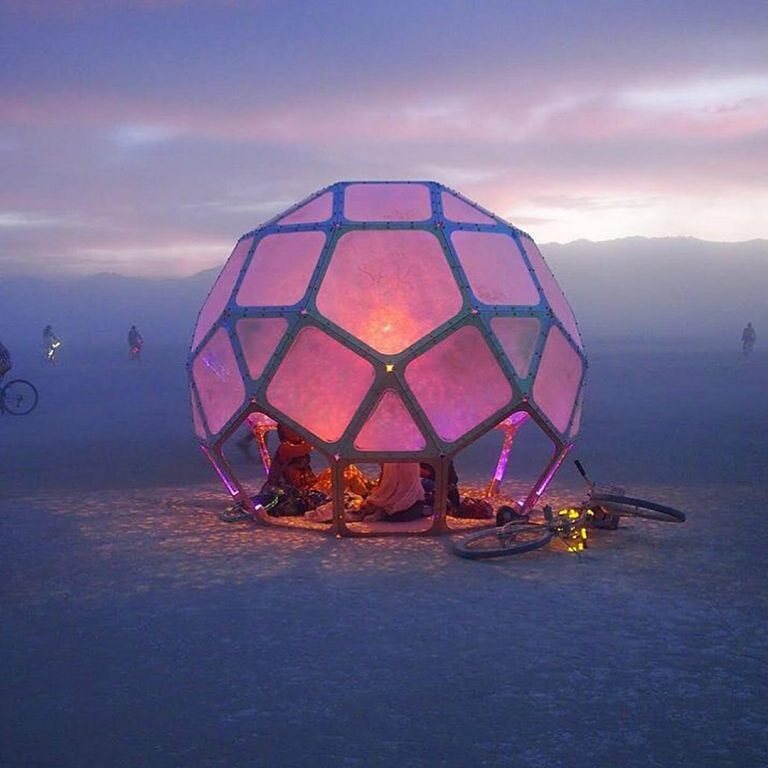 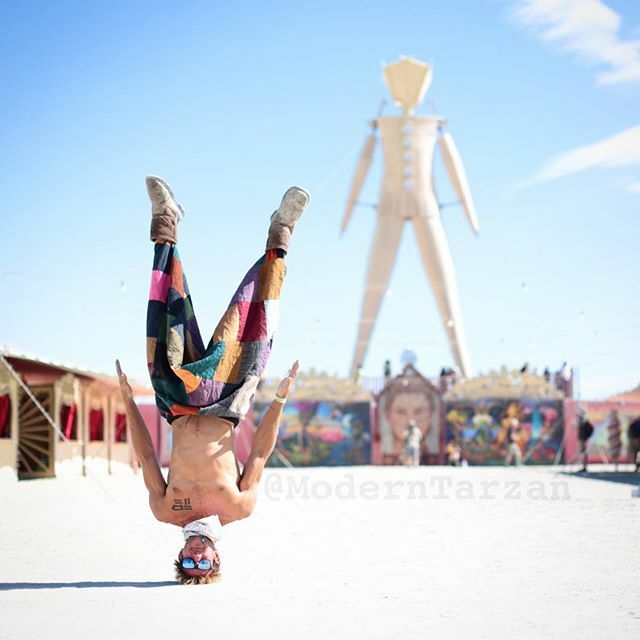 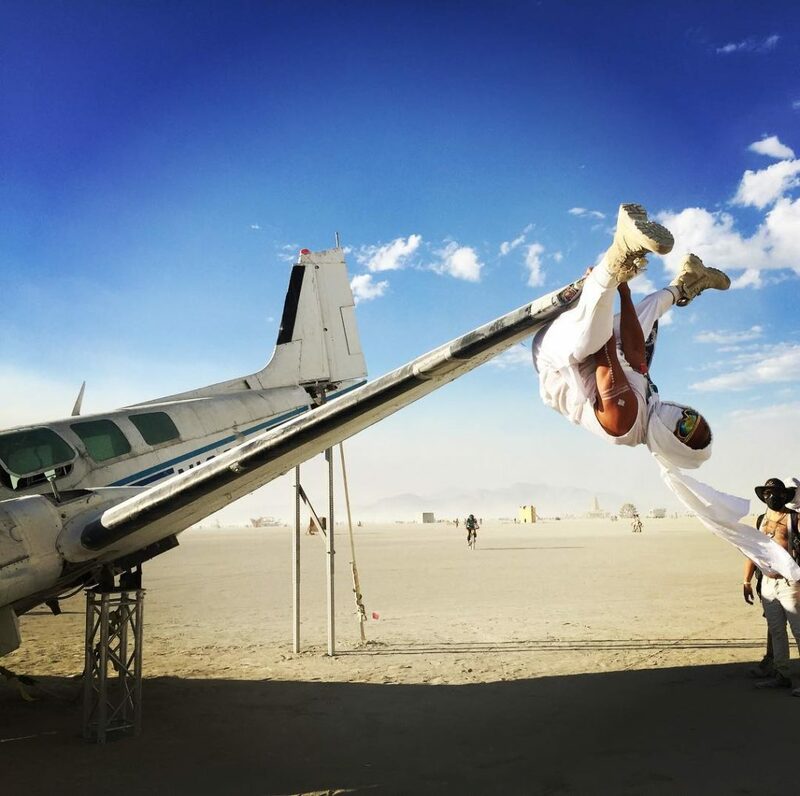 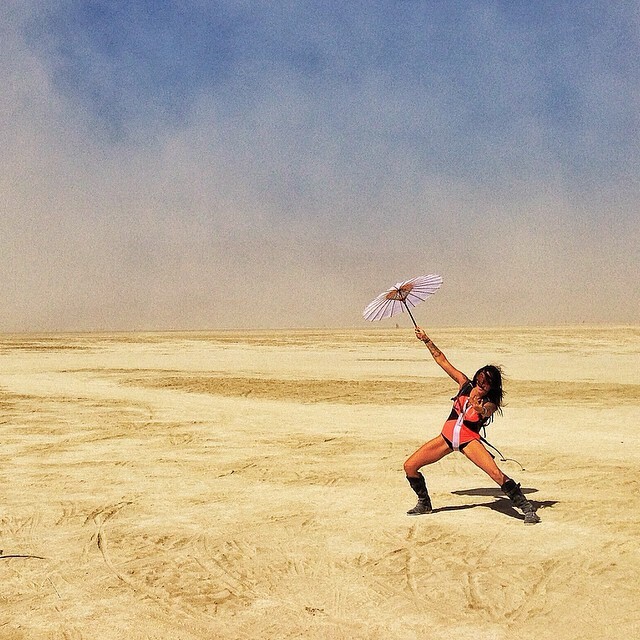 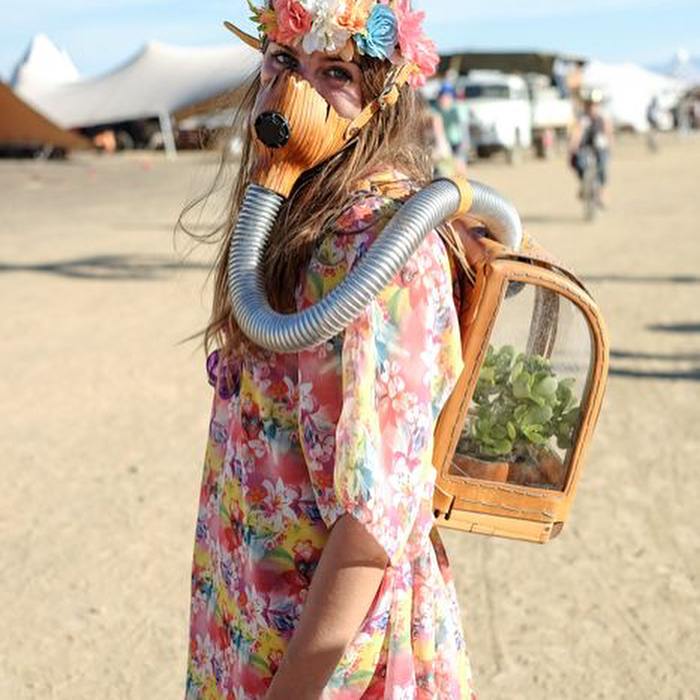 The idea of Burning Man has morphed throughout the years. 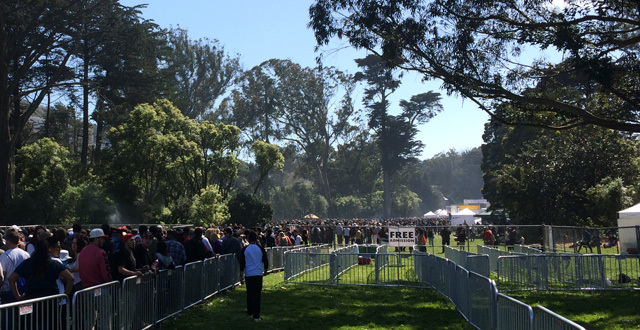 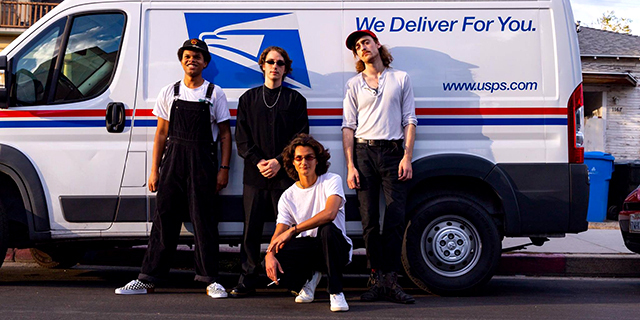 The little group that used to meet at Baker Beach in the 80s has become more than just a gathering; and plans are for it to get even bigger. 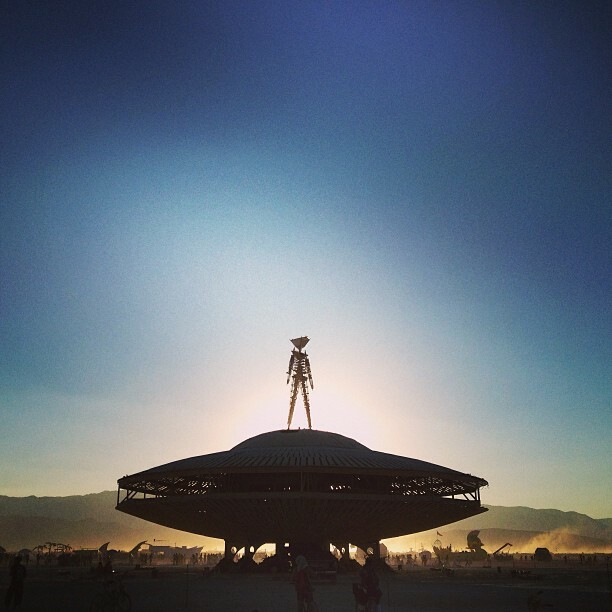 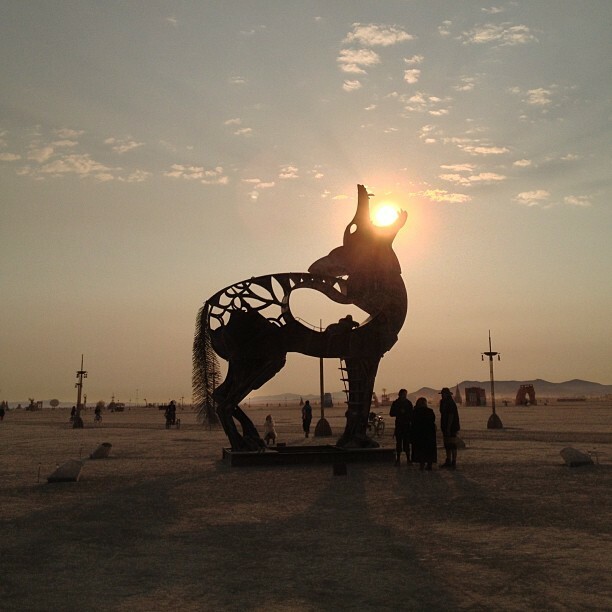 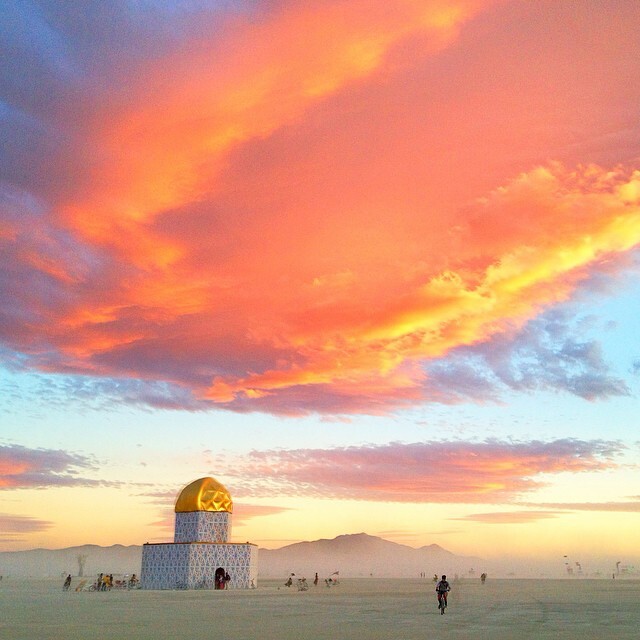 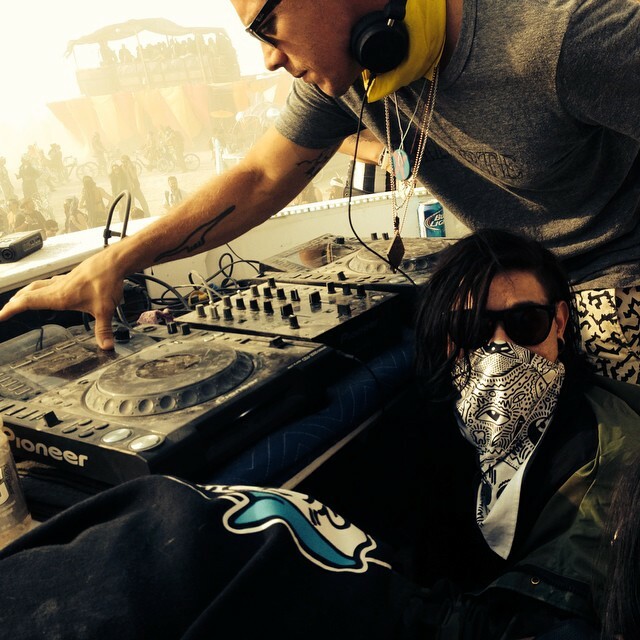 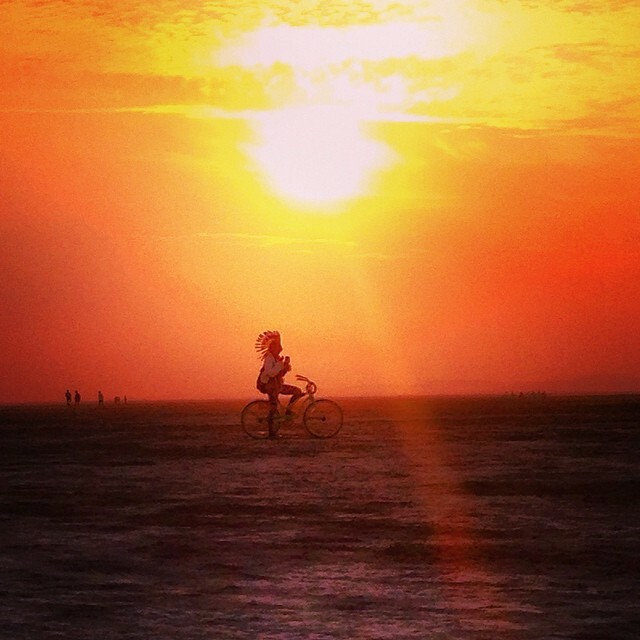 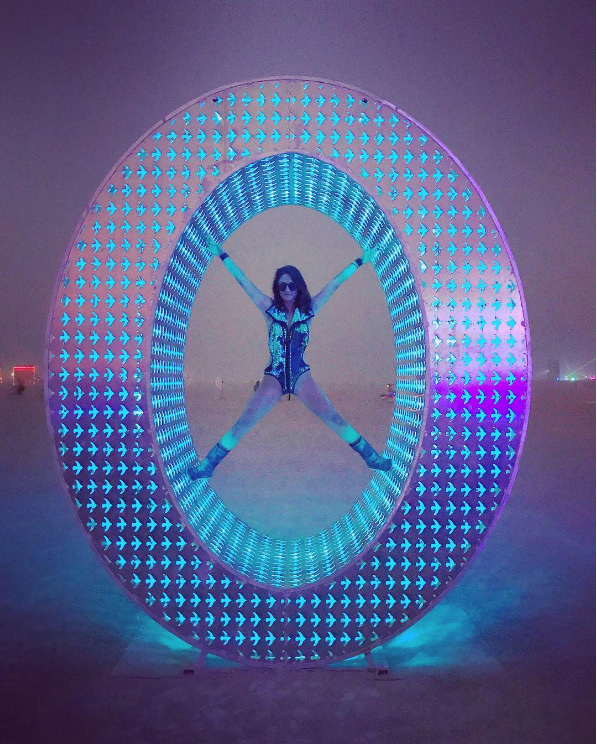 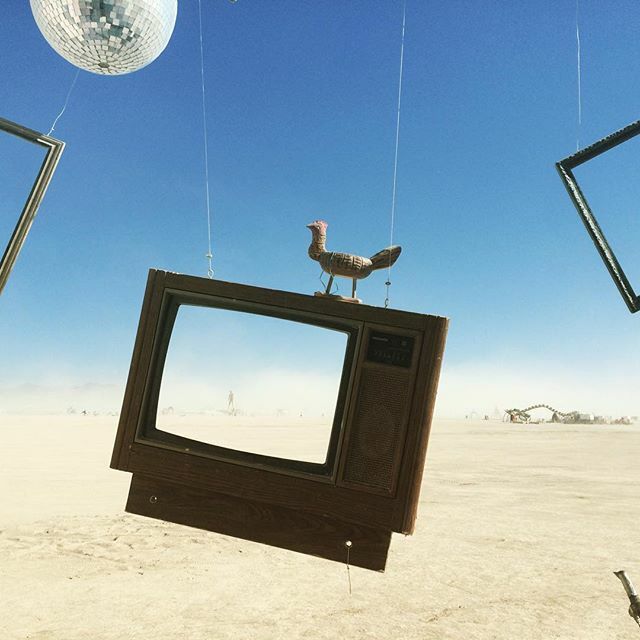 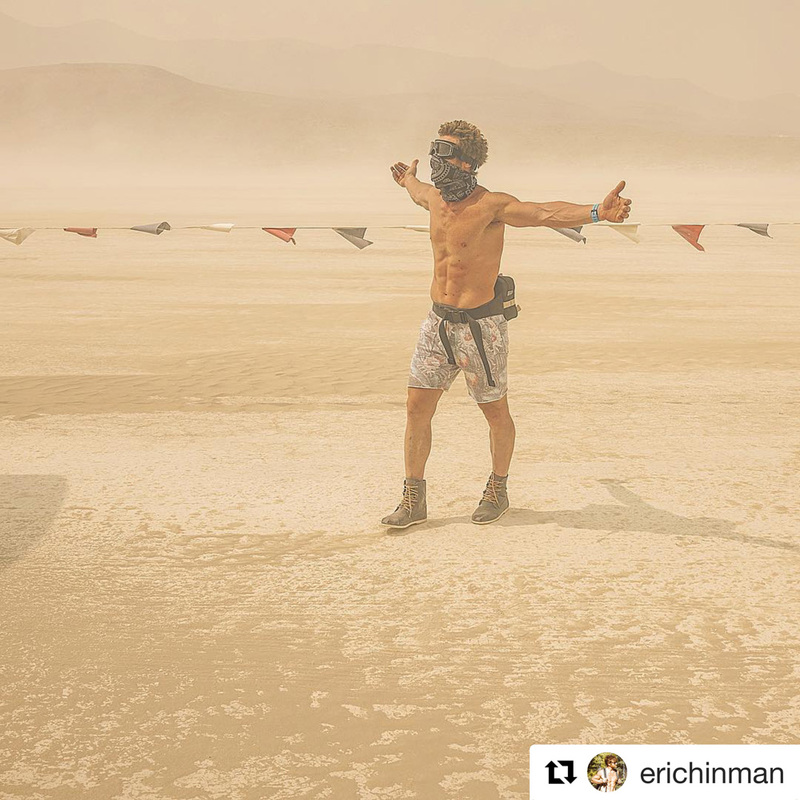 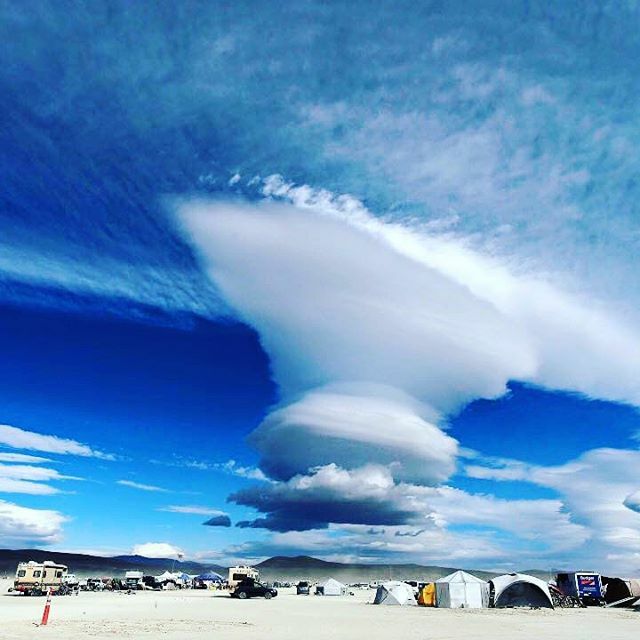 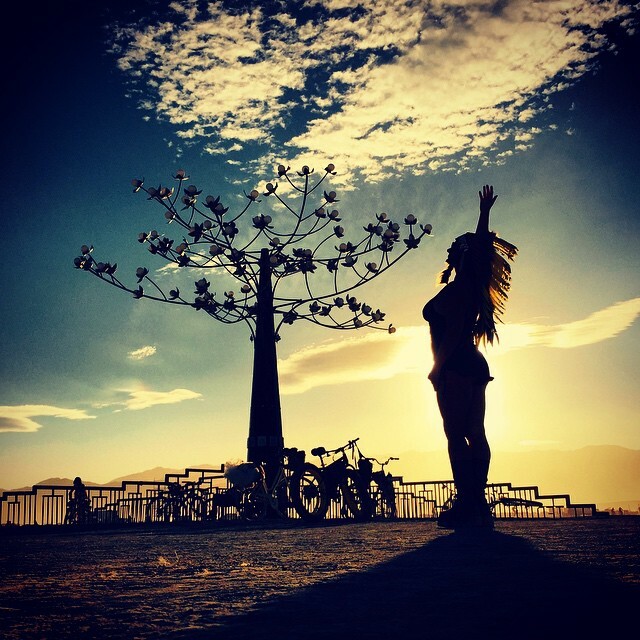 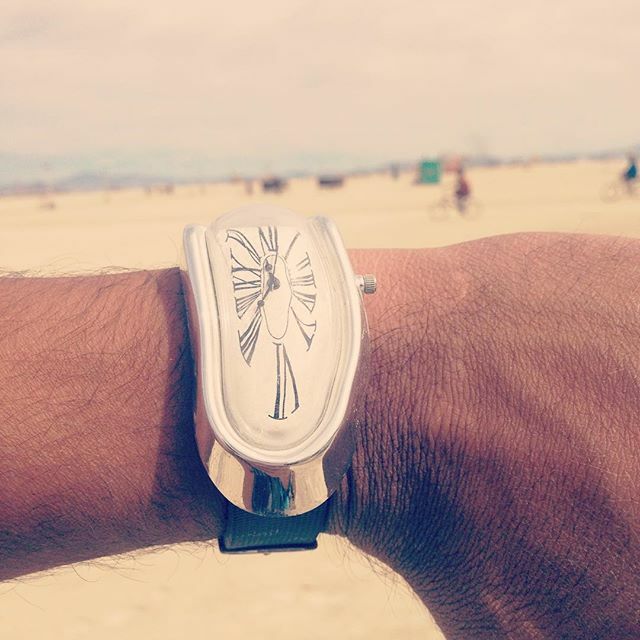 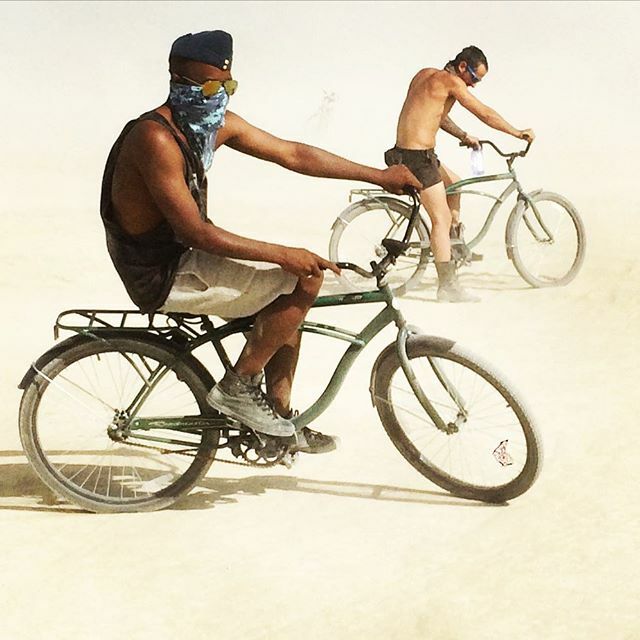 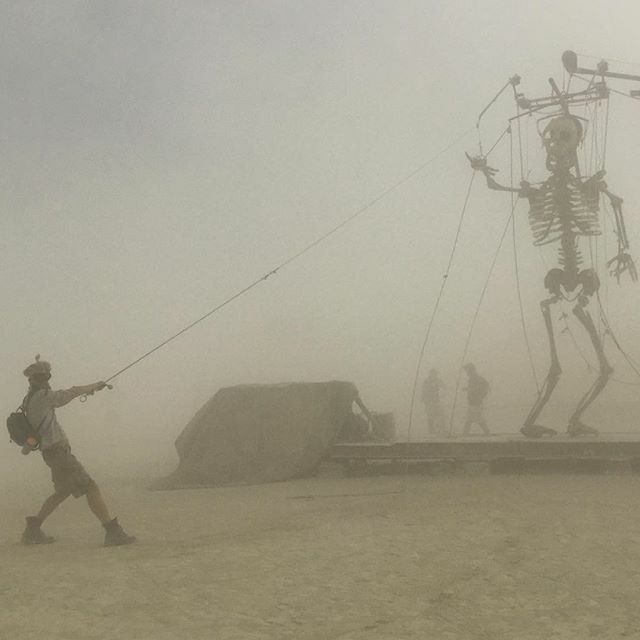 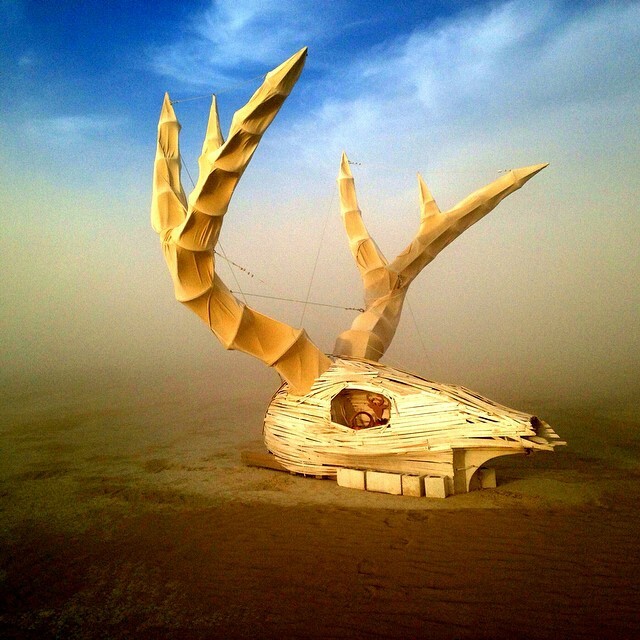 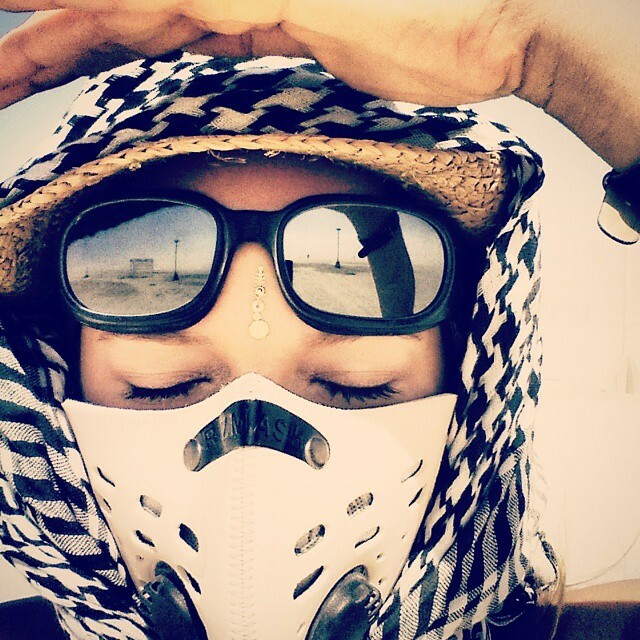 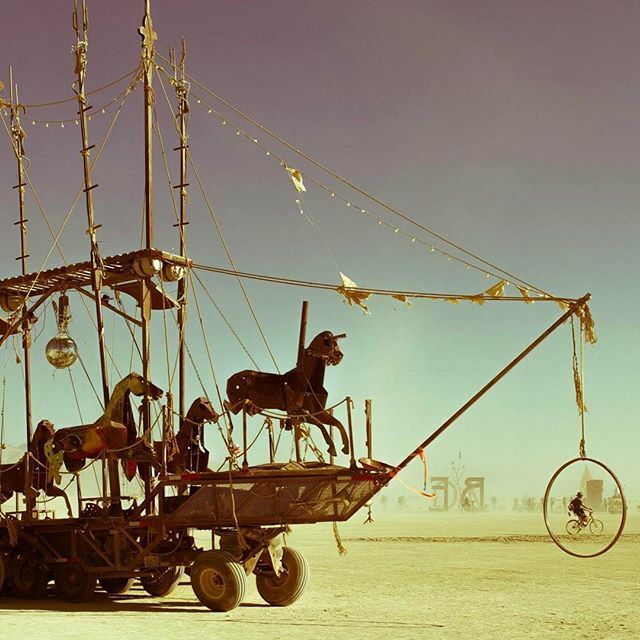 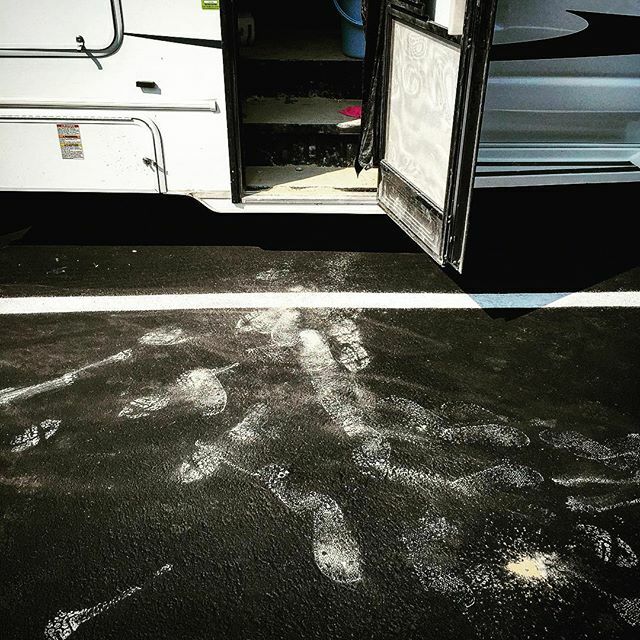 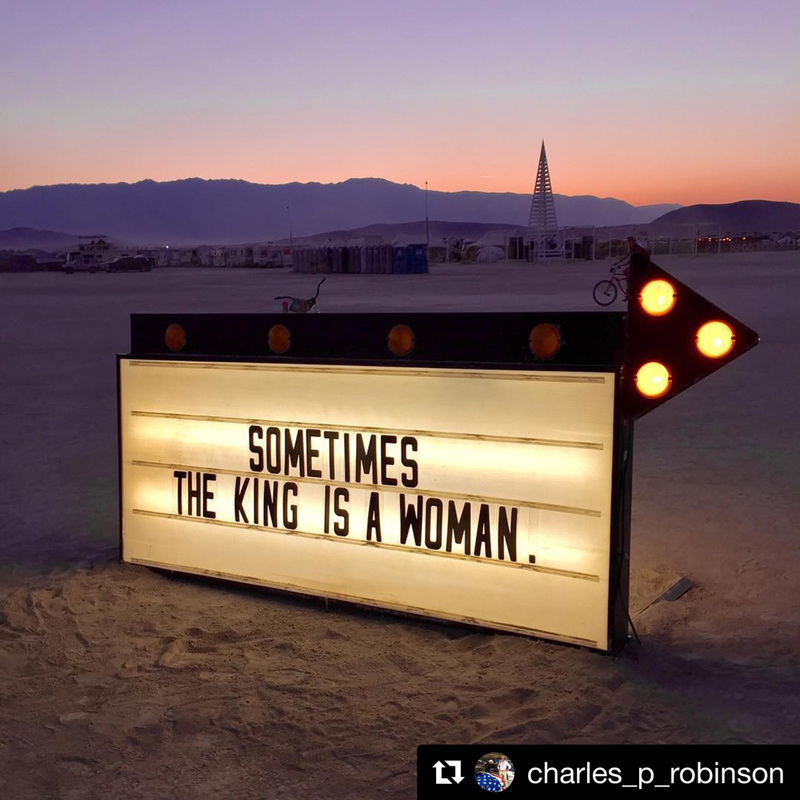 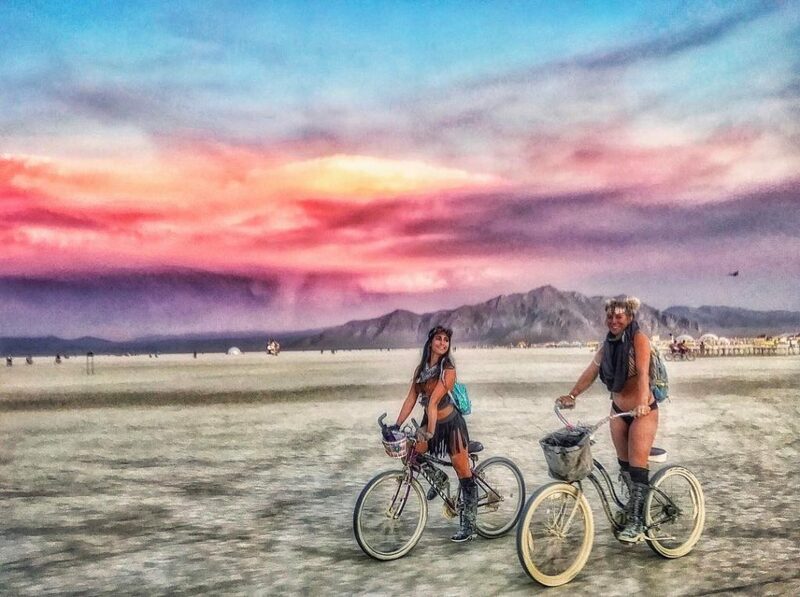 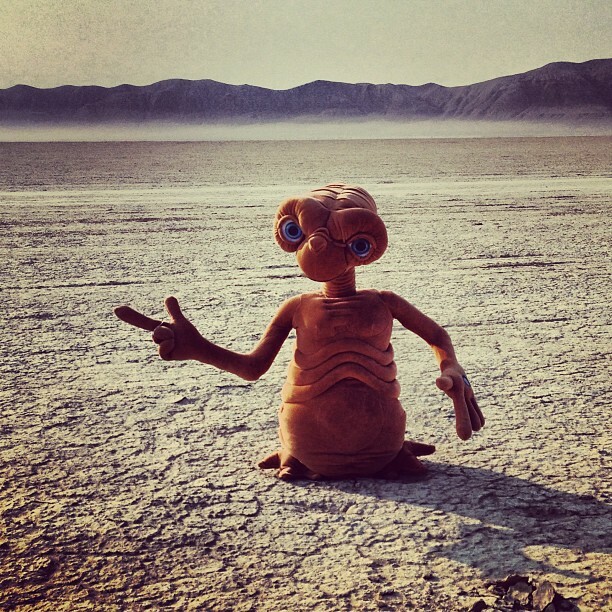 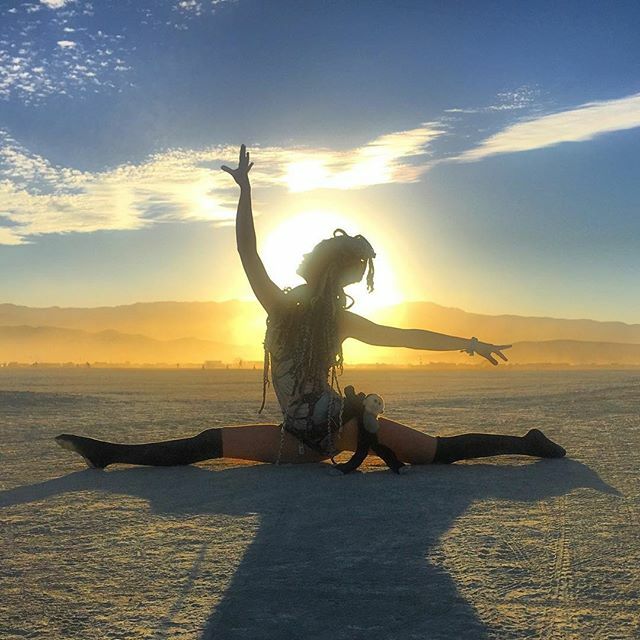 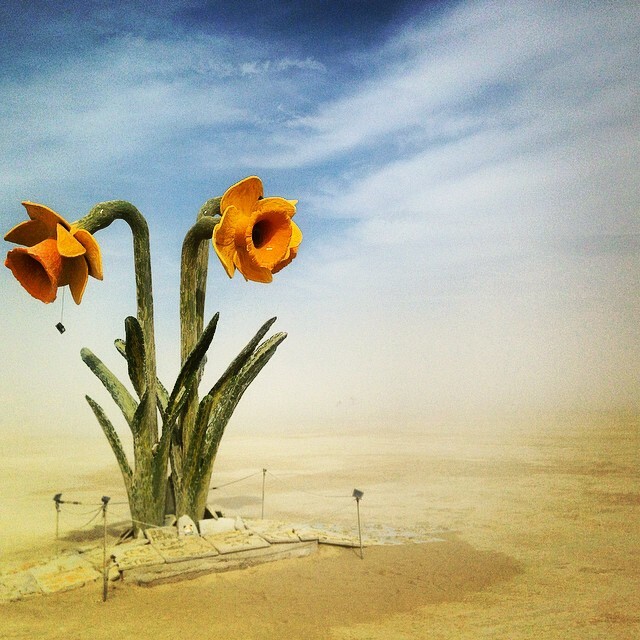 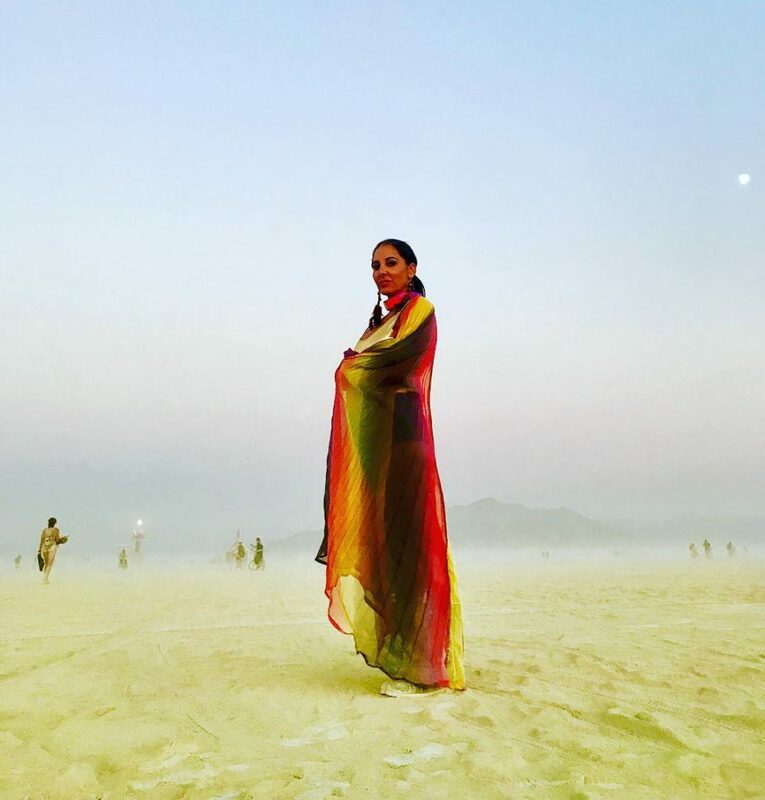 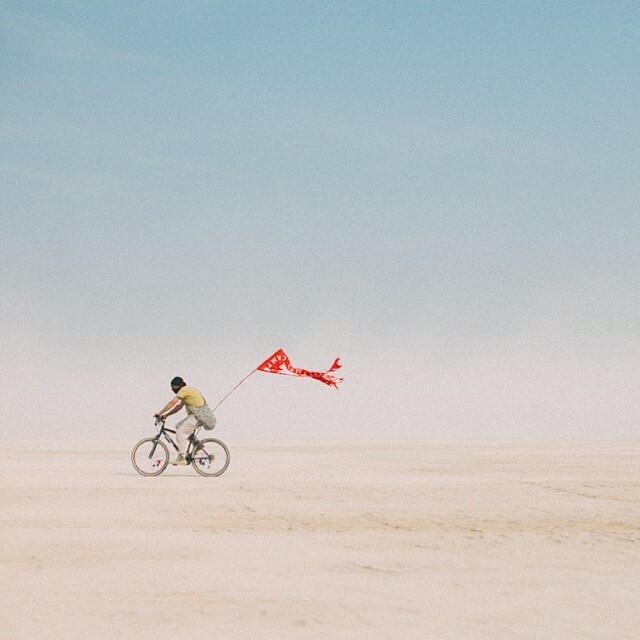 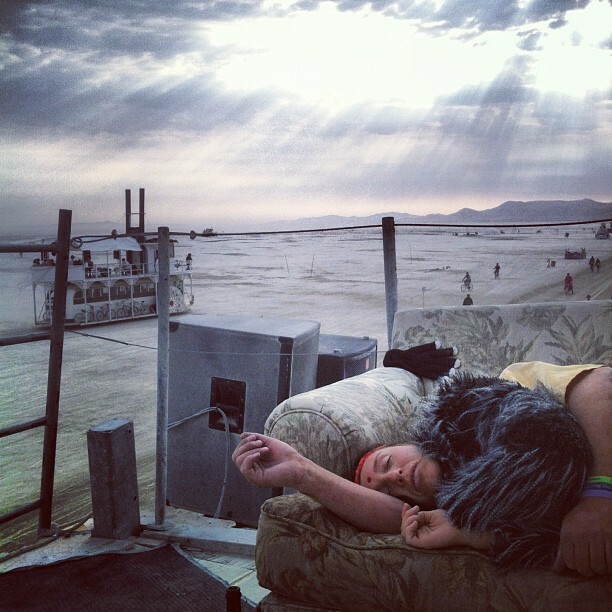 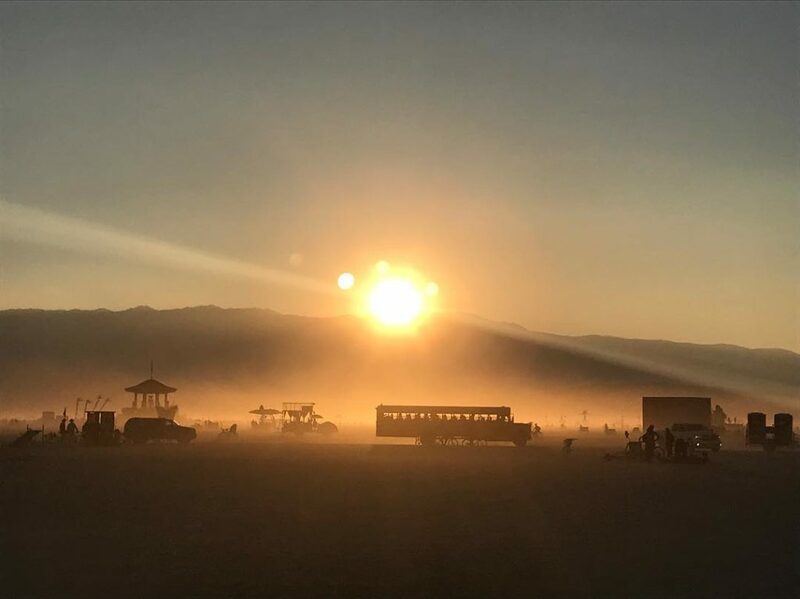 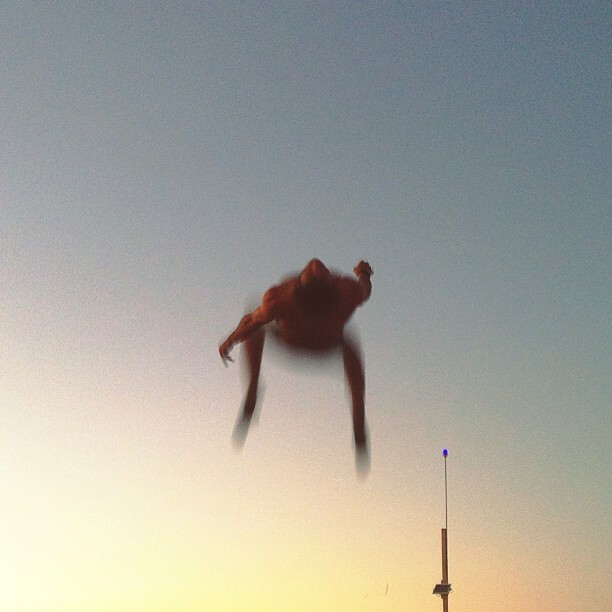 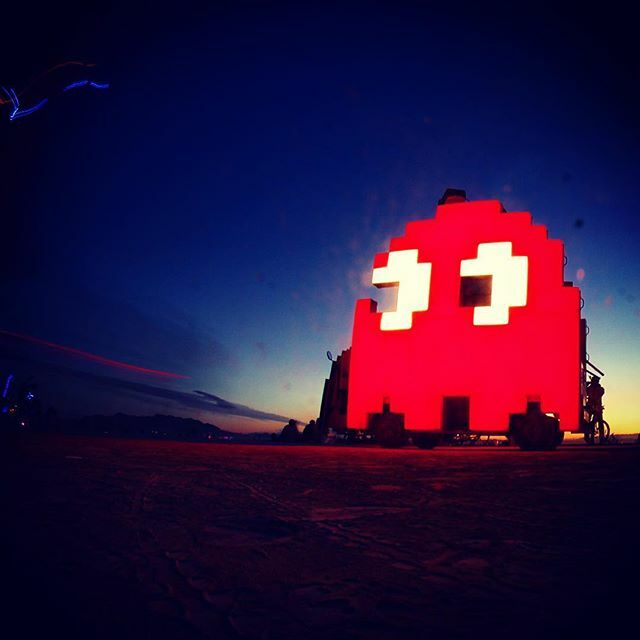 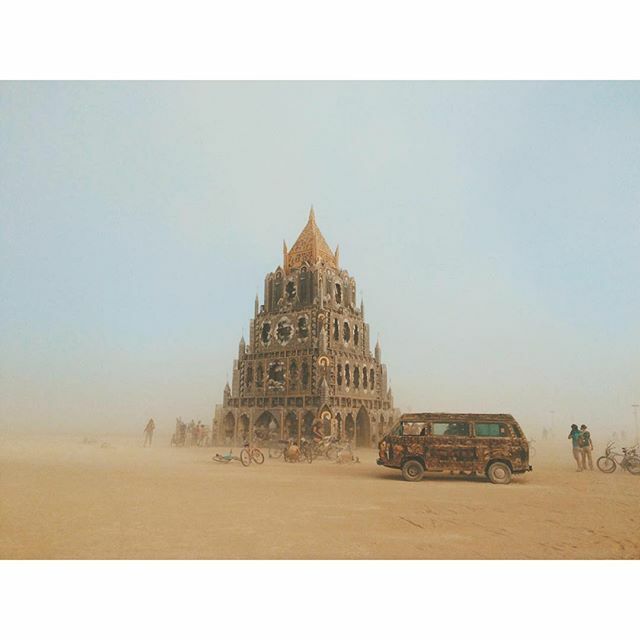 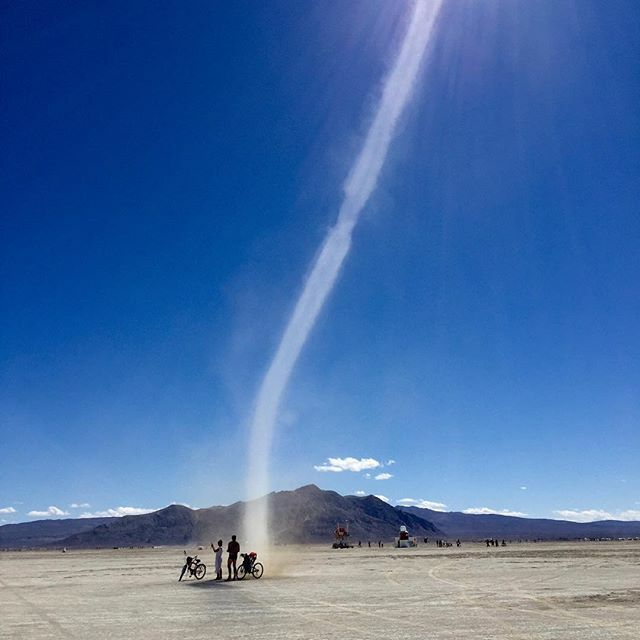 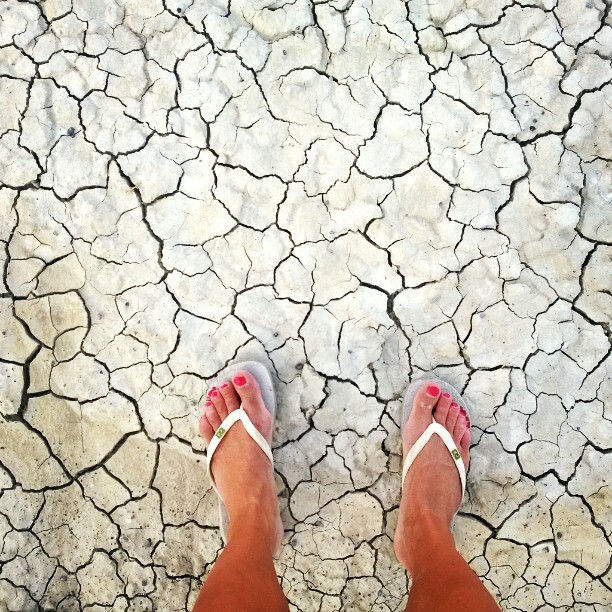 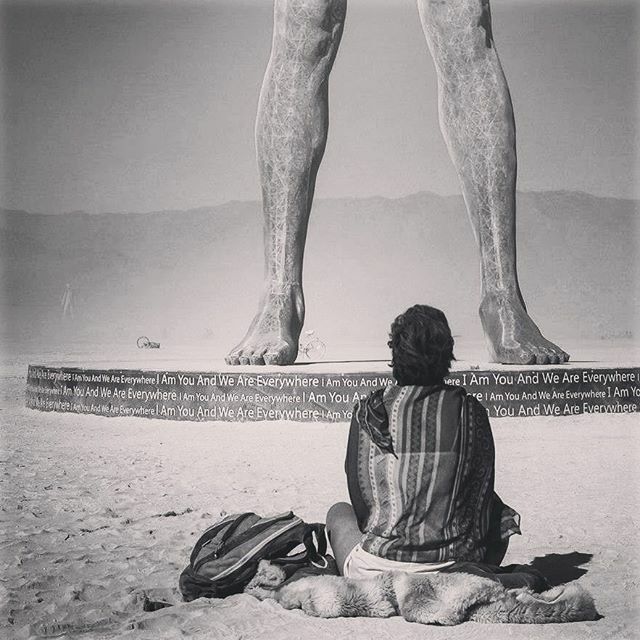 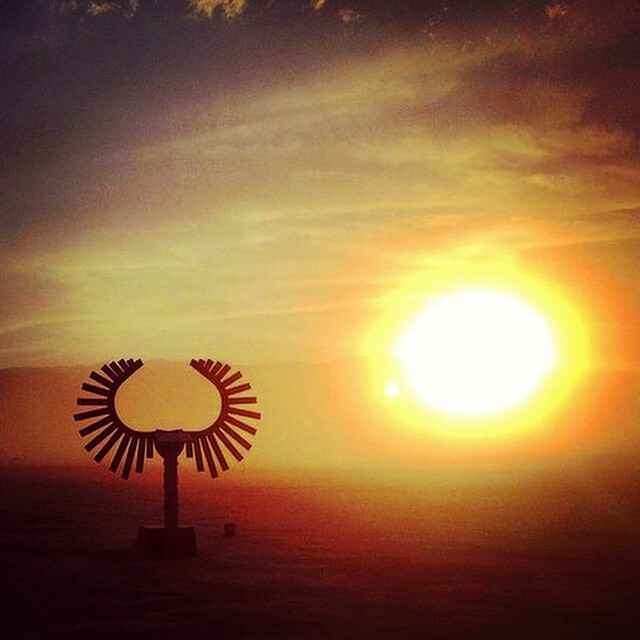 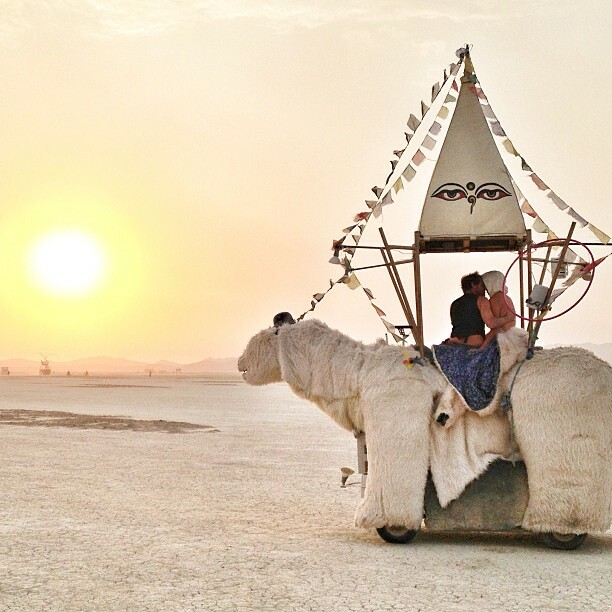 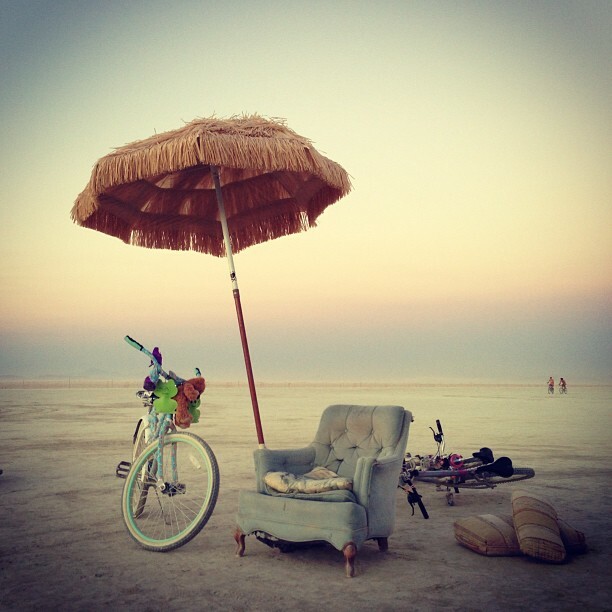 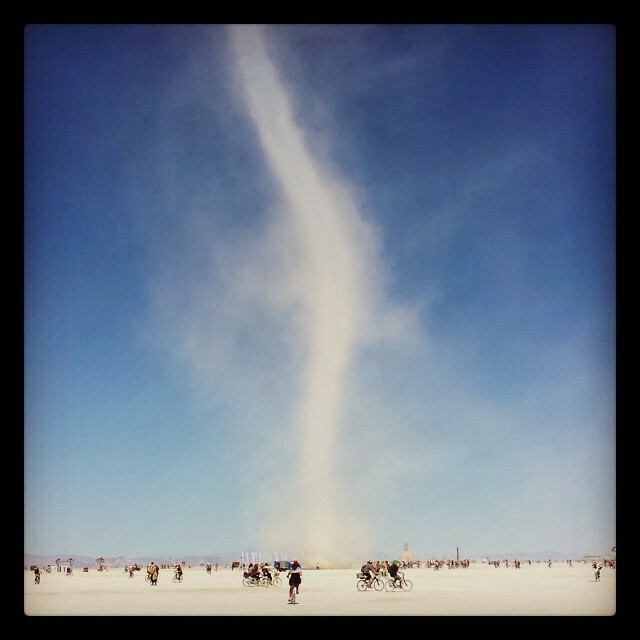 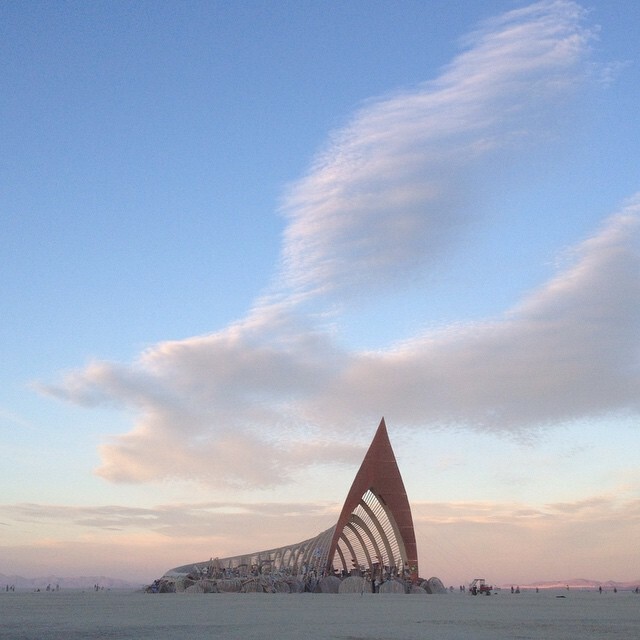 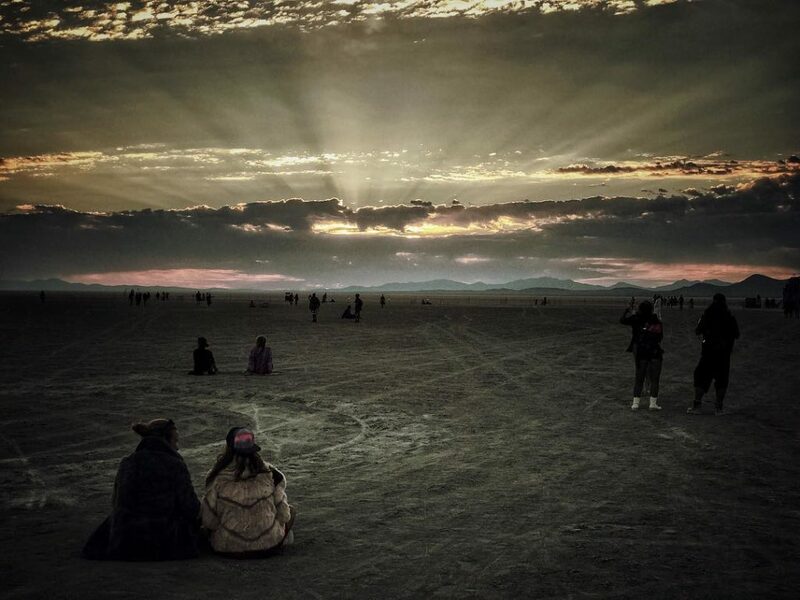 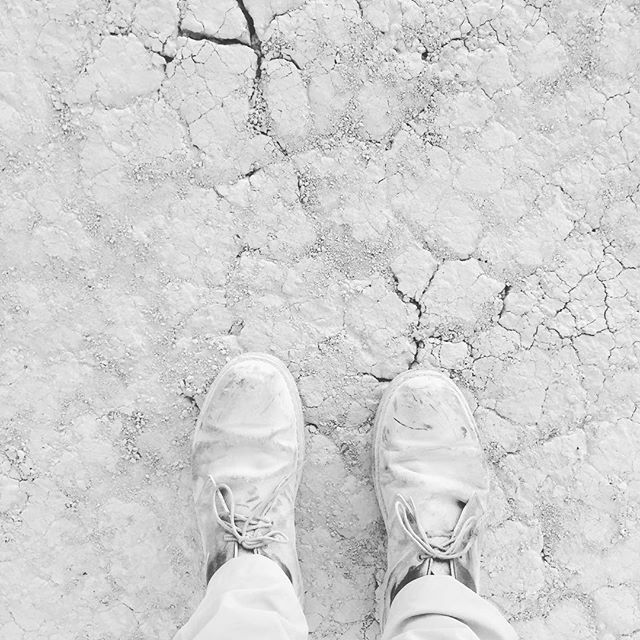 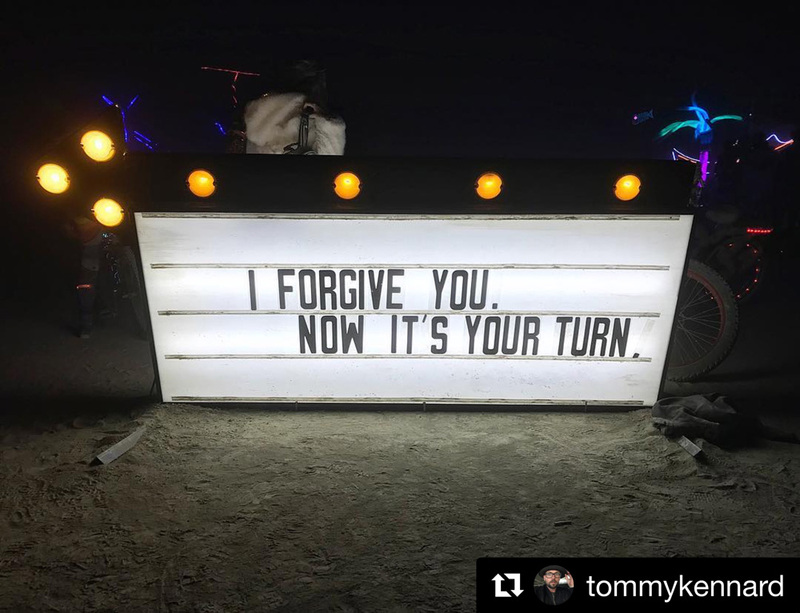 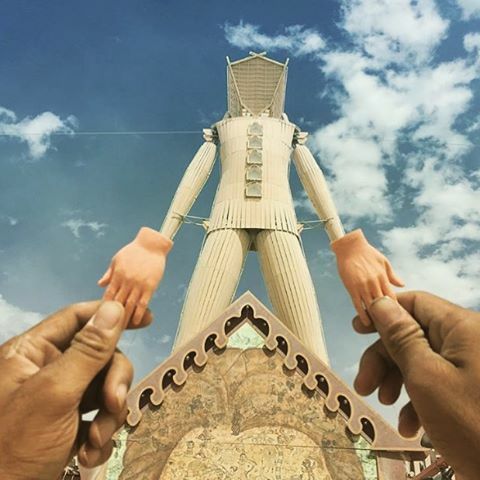 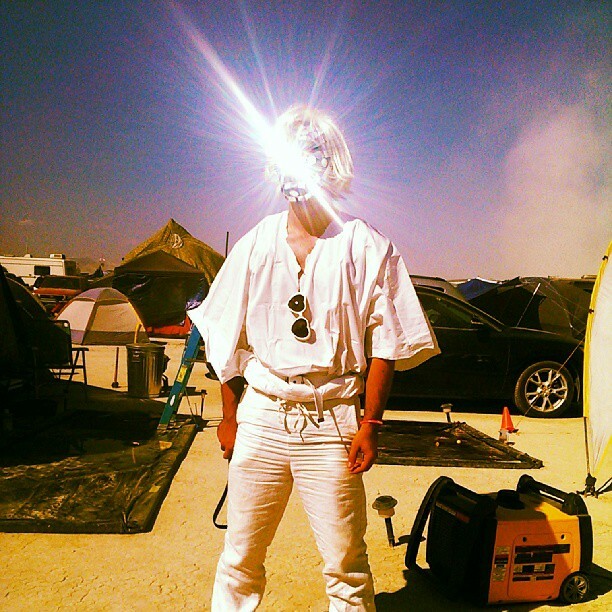 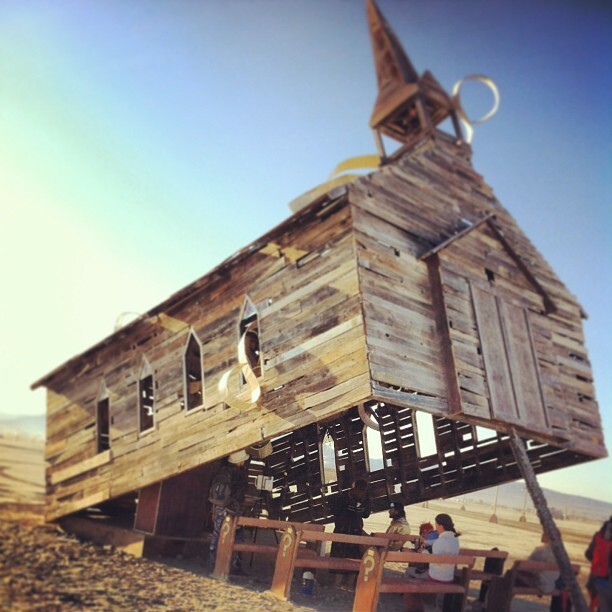 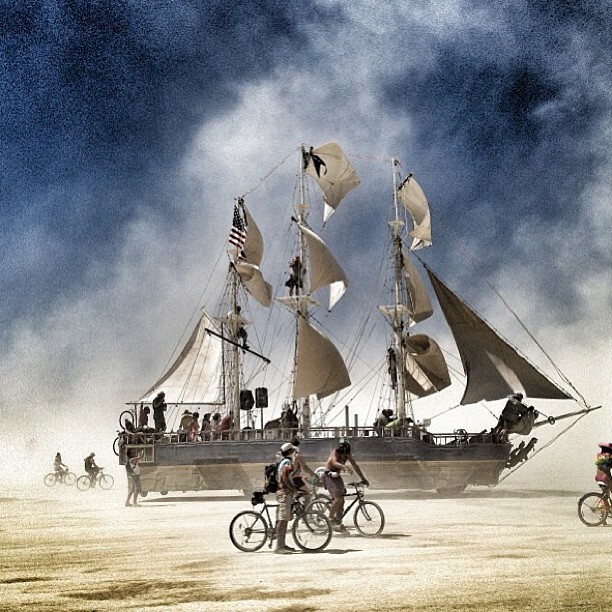 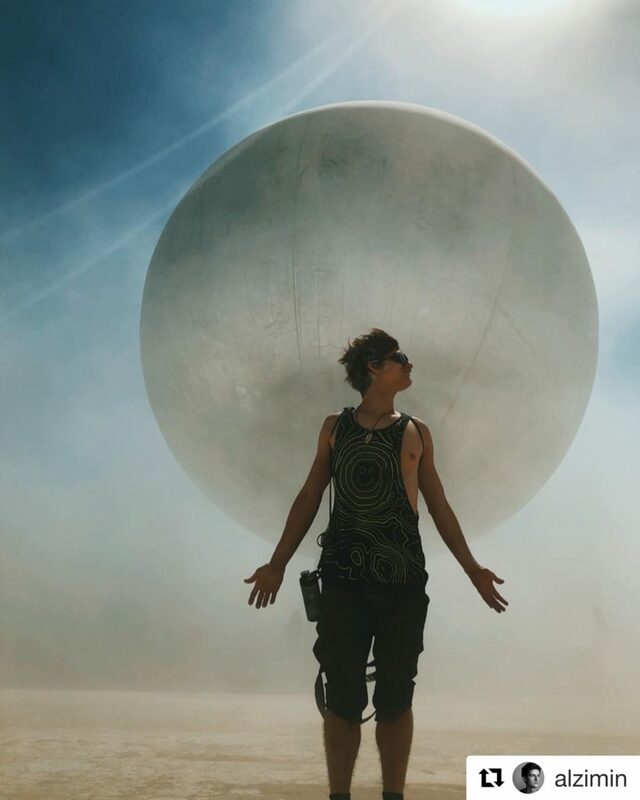 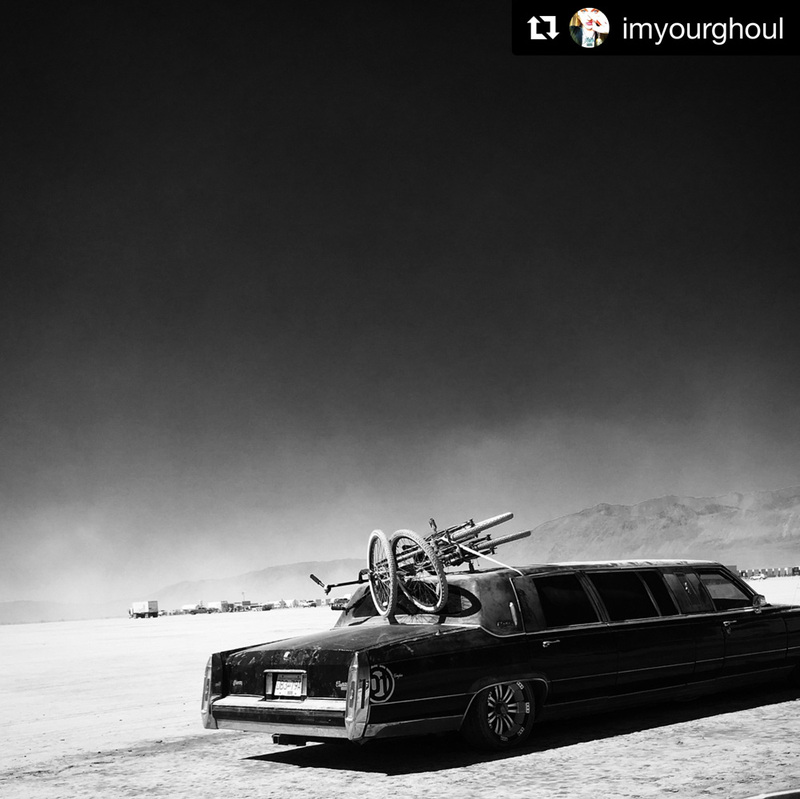 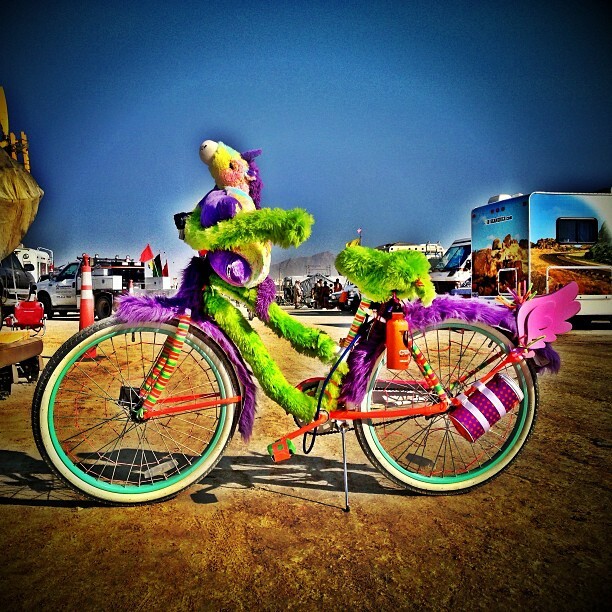 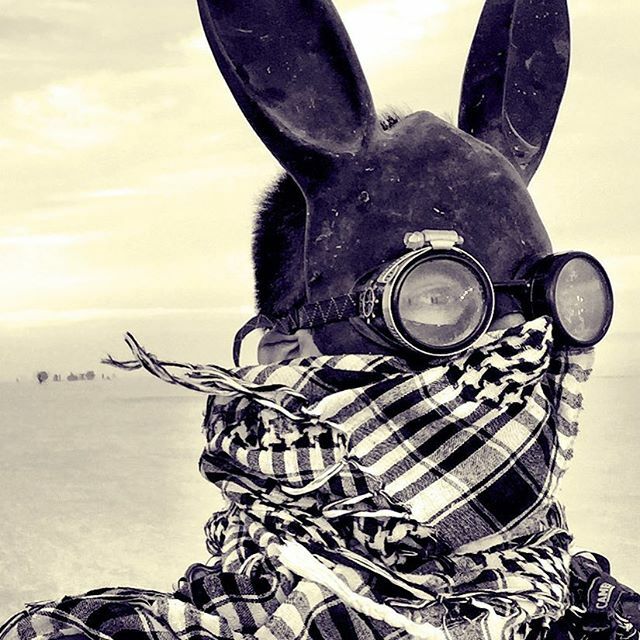 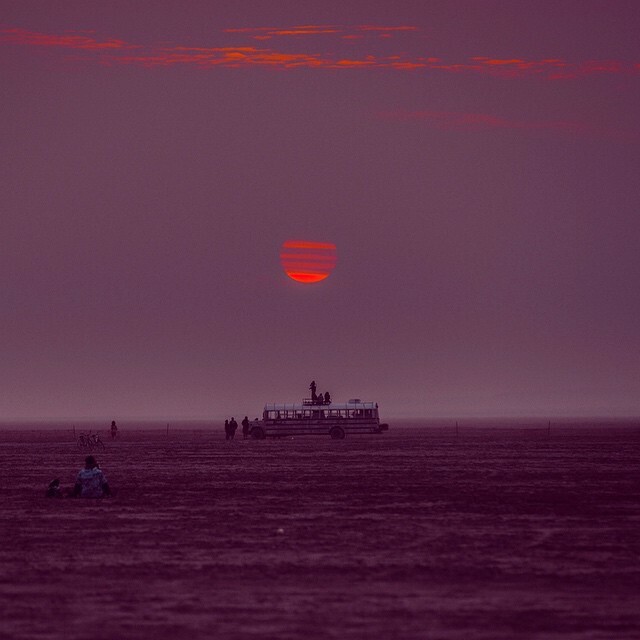 For most who haven’t made the trip out to the desert, there’s still a lot of mystery to Burning Man. 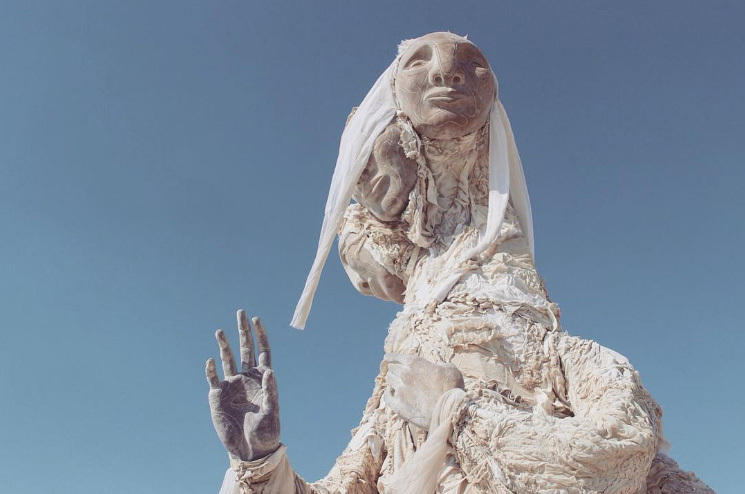 So, it’s a welcomed treat that Oakland Museum of California will be giving us a peek behind the curtain, so to speak, with its exhibition No Spectators: The Art of Burning Man; giving us a chance to view some of the amazing art that makes Burning Man unique. 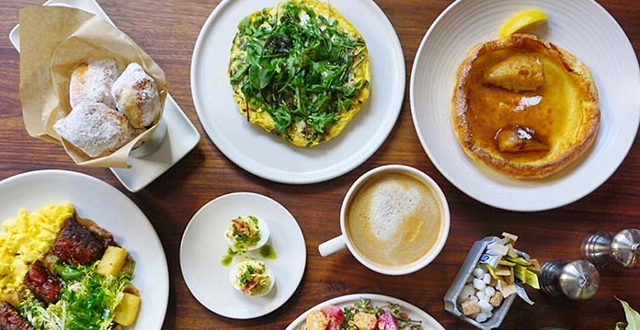 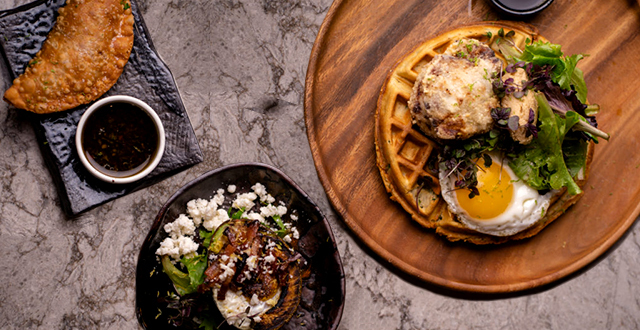 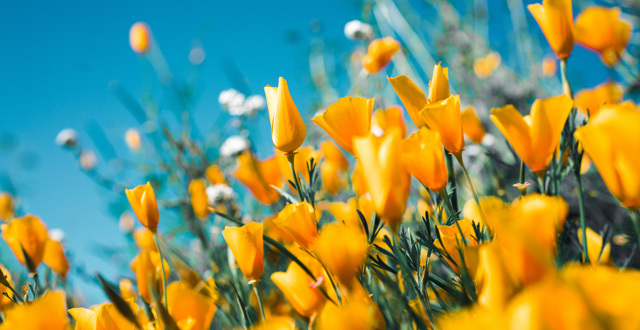 Acknowledged, it’s hard to think too far ahead – I’m still figuring out my Super Bowl snack menu – but it’s worth highlighting on your calendar now. 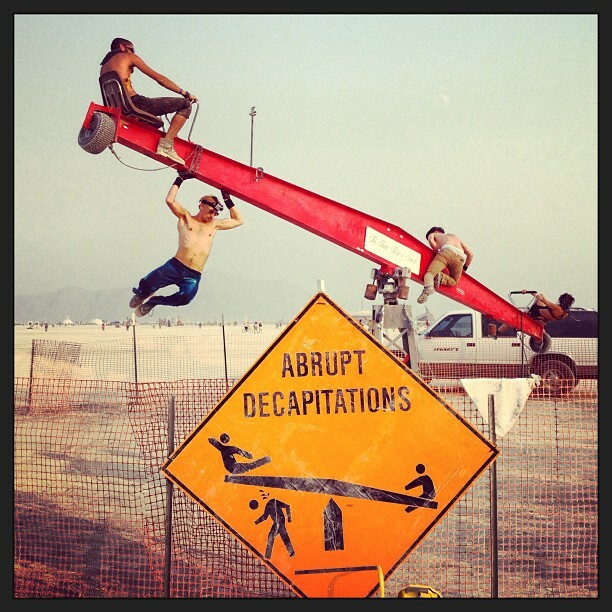 Because before you know it, October will be here. 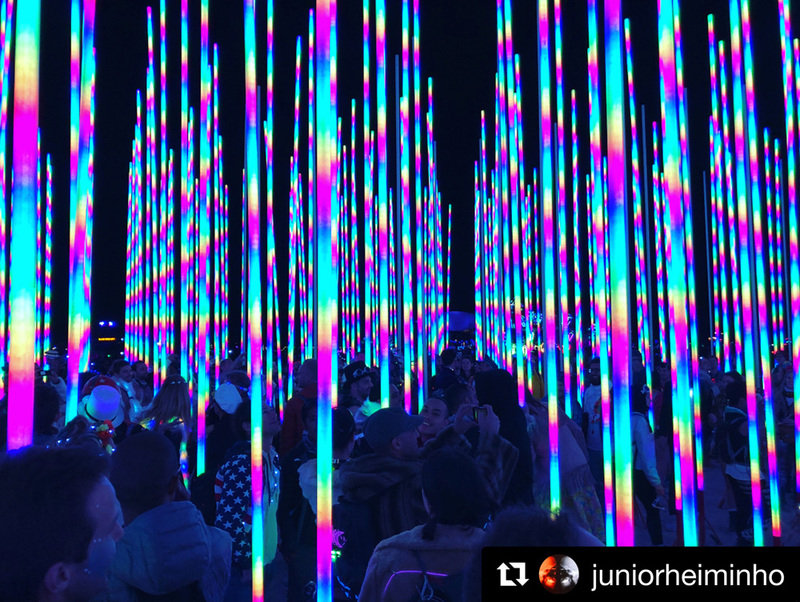 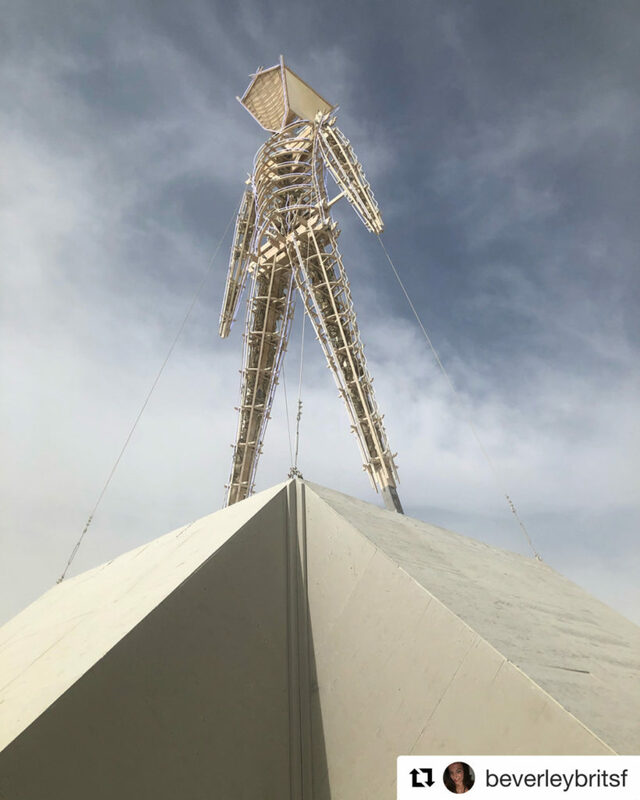 The Oakland Museum of California has commissioned a 40-foot-tall outdoor temple by acclaimed sculptor David Best to accompany the immersive, multi-sensory exhibition. 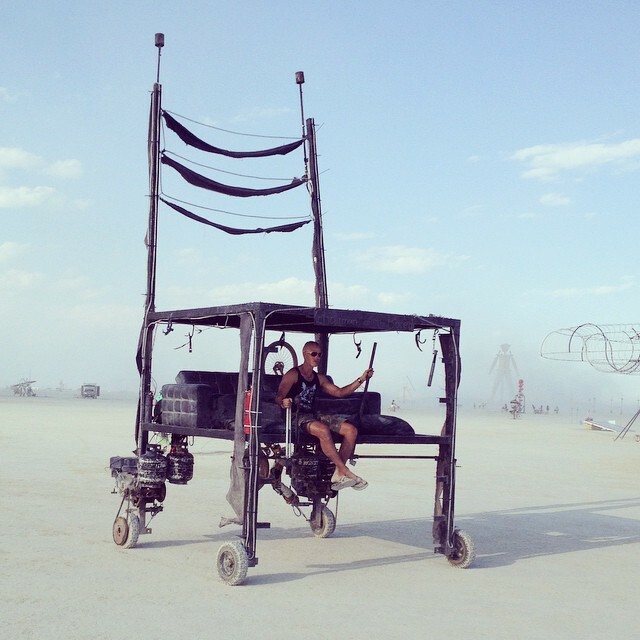 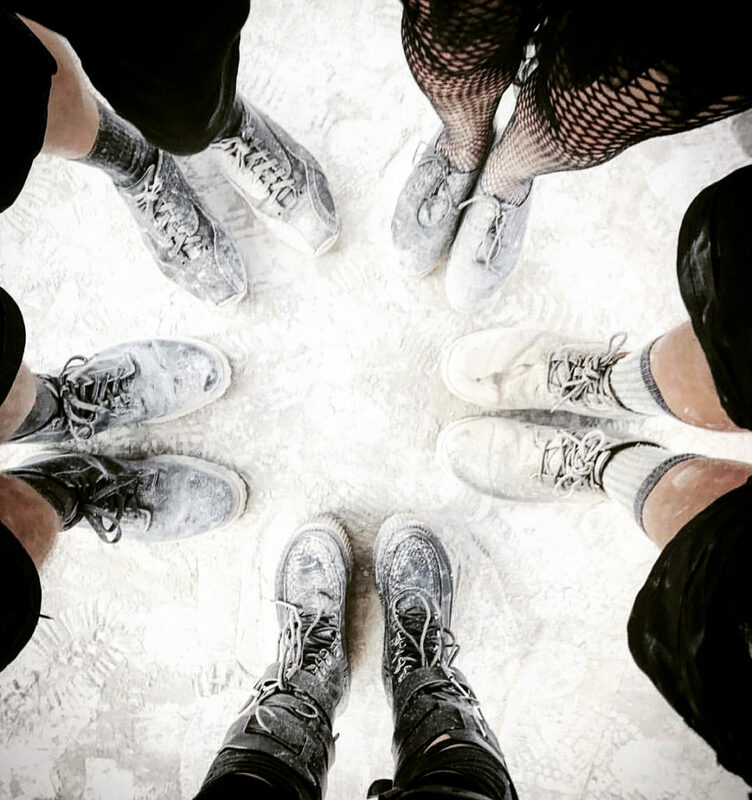 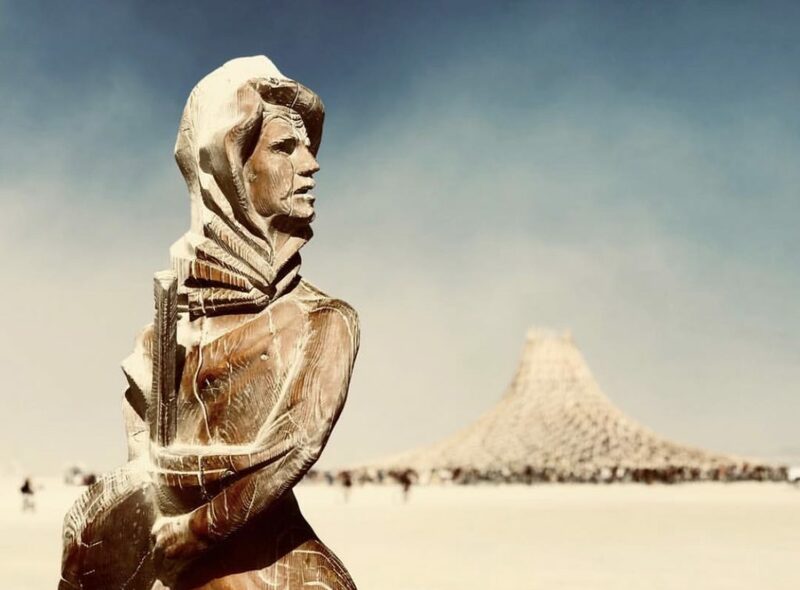 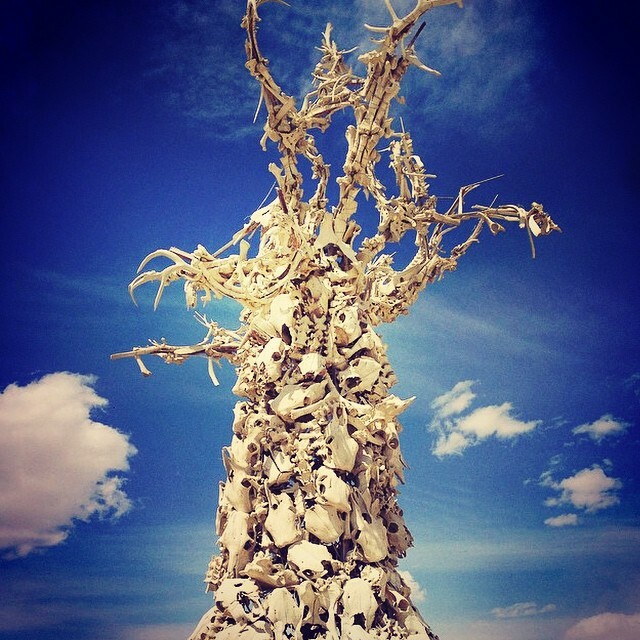 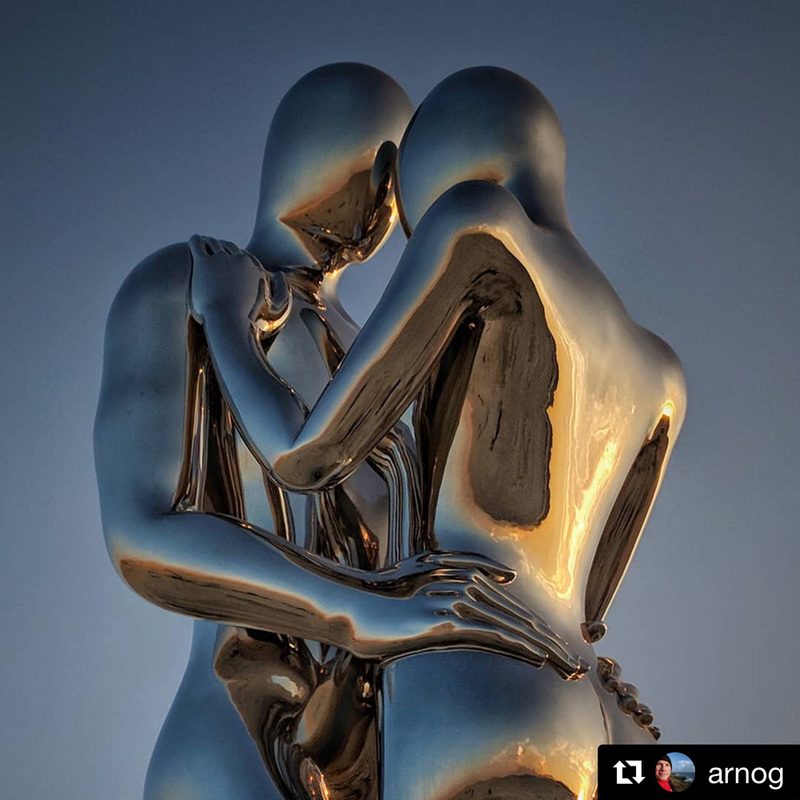 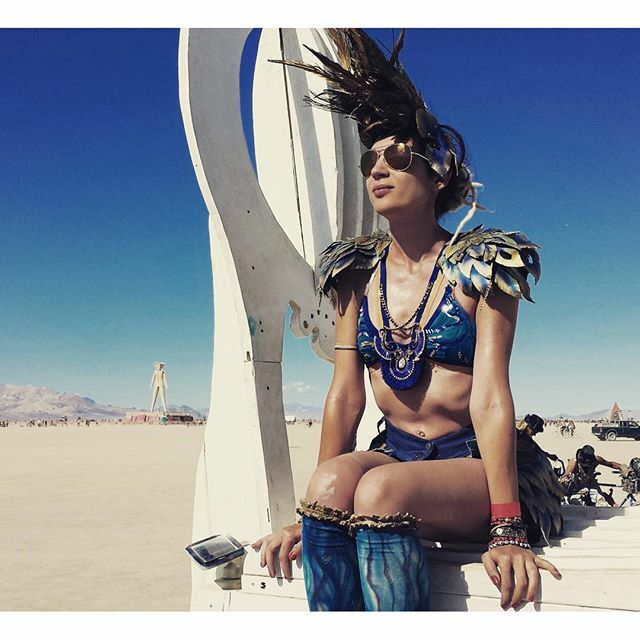 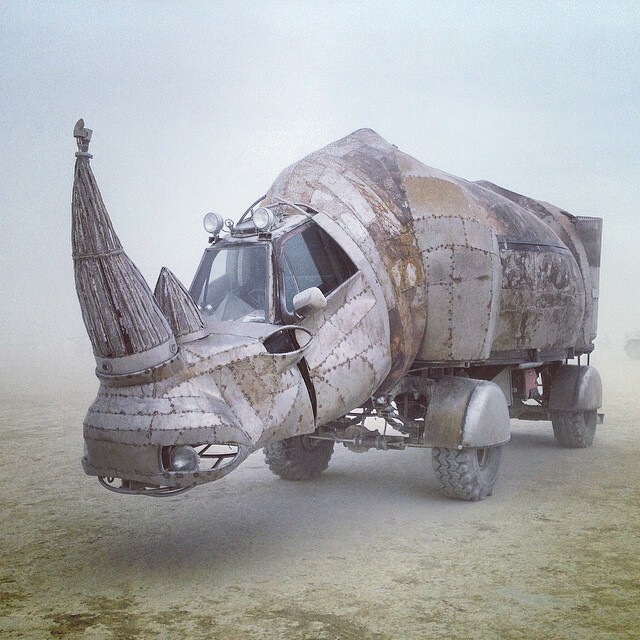 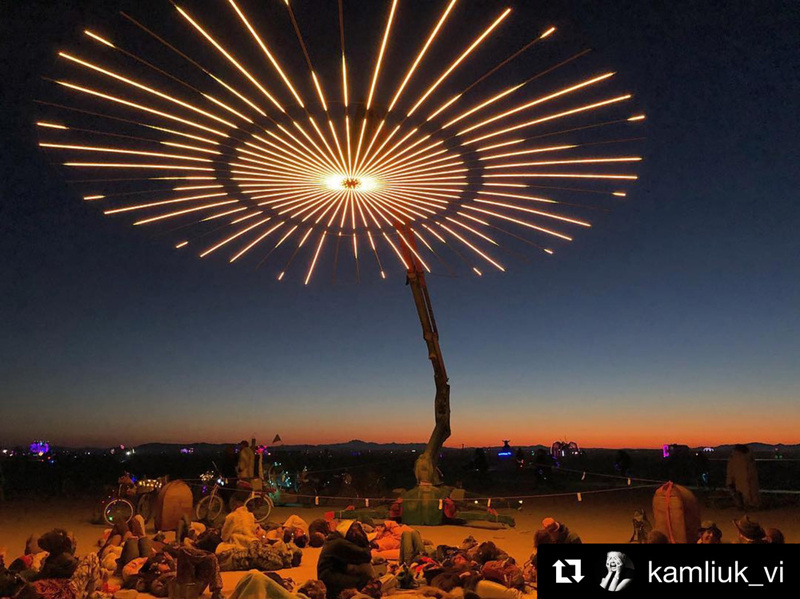 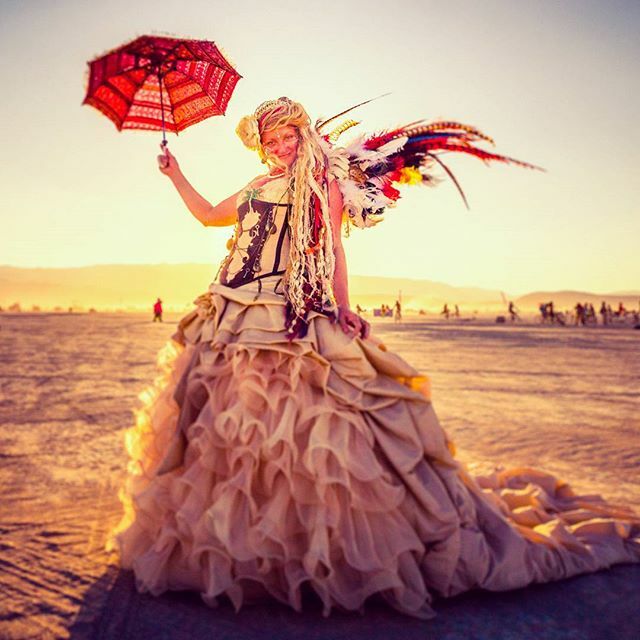 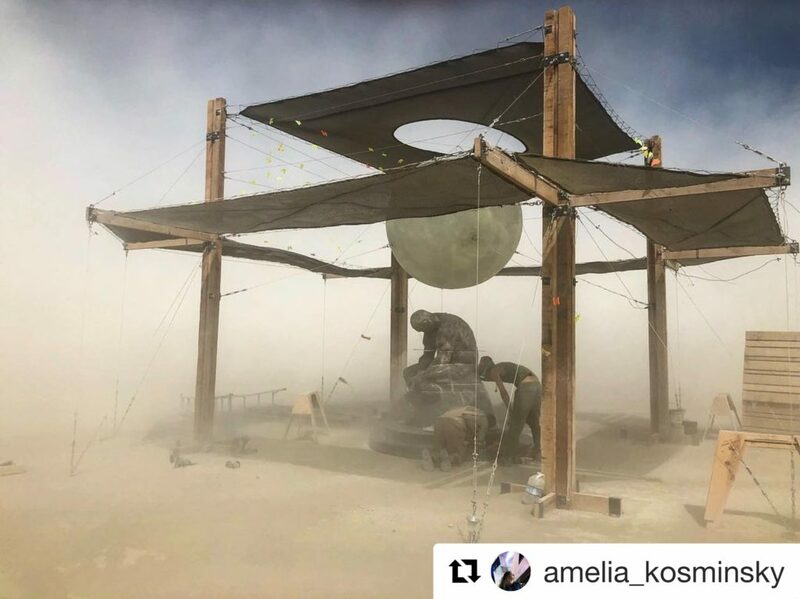 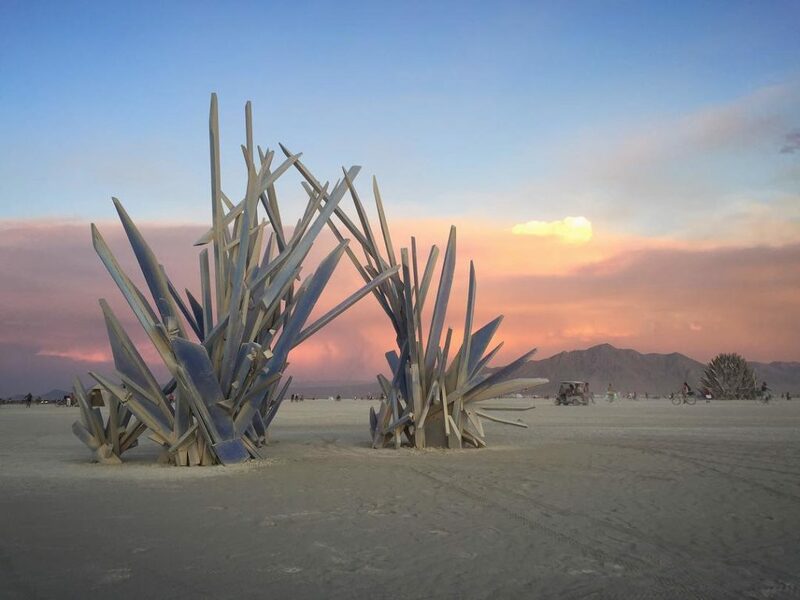 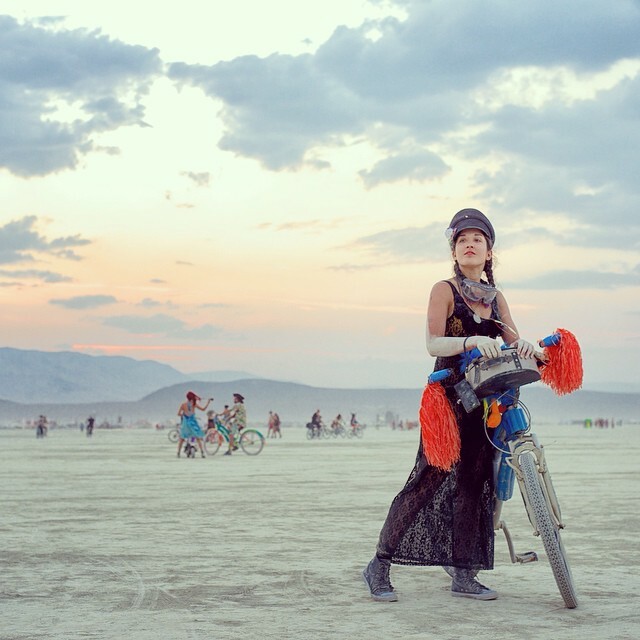 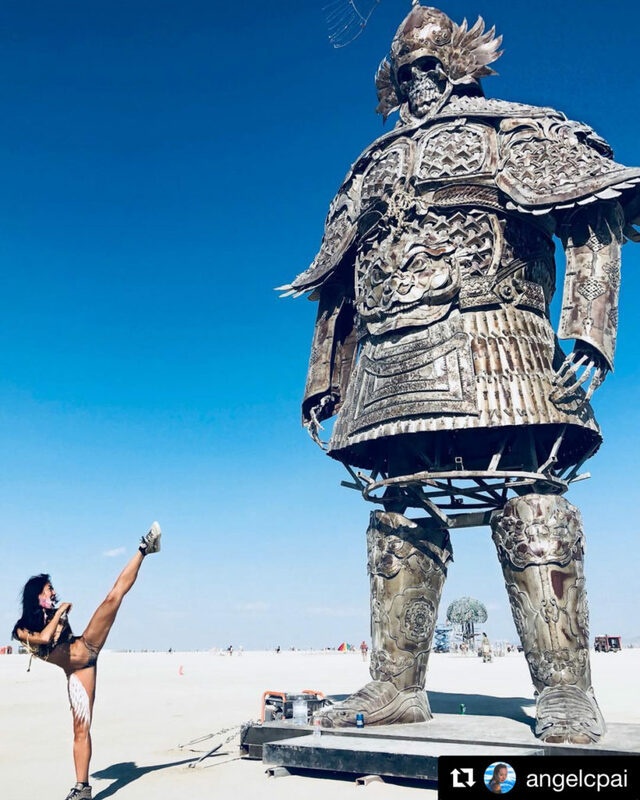 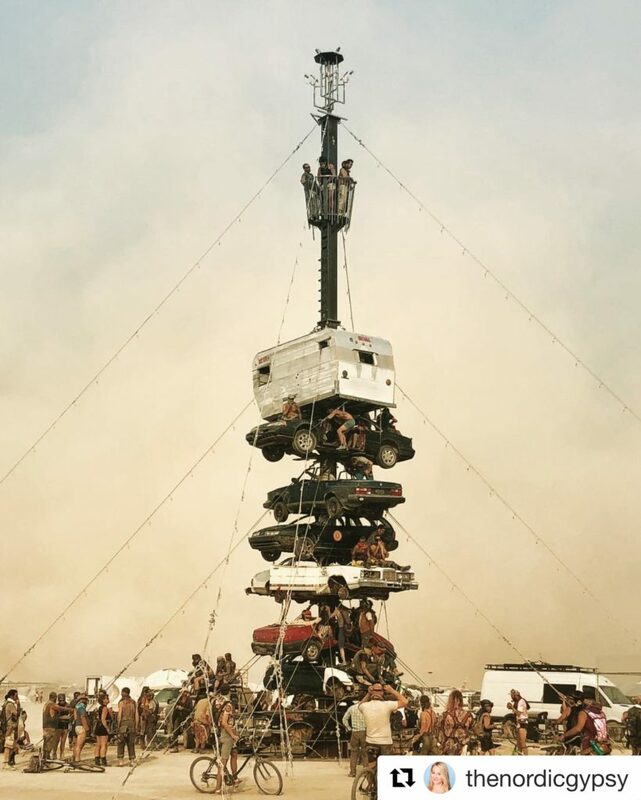 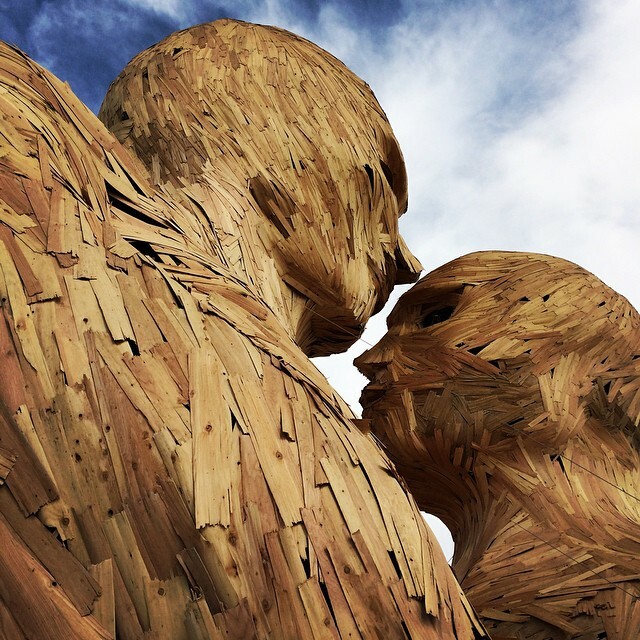 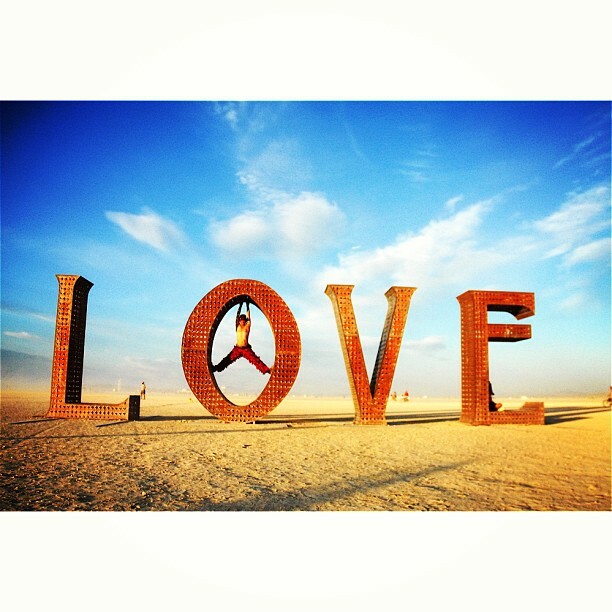 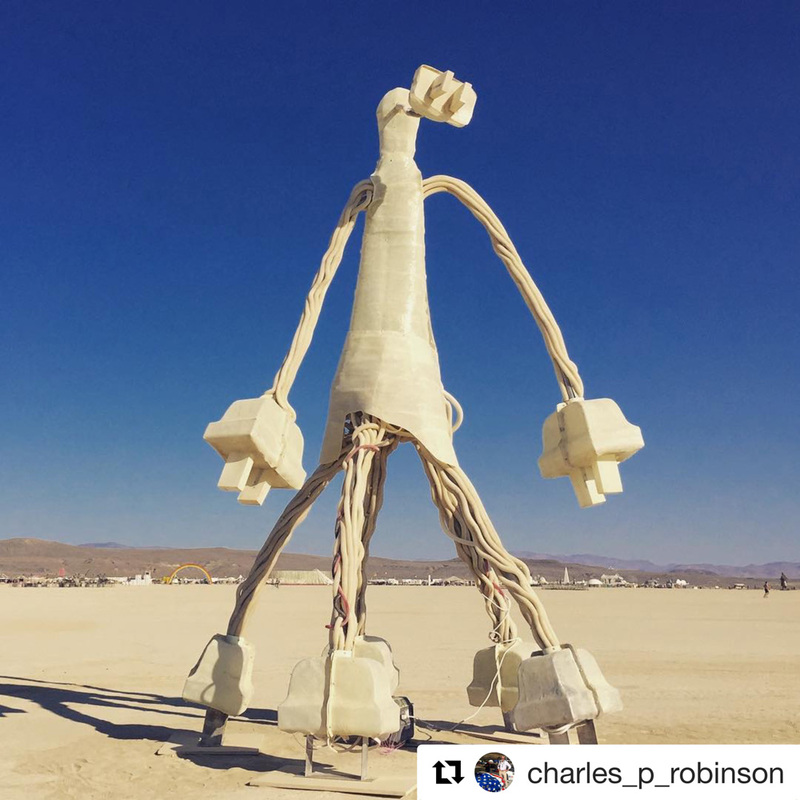 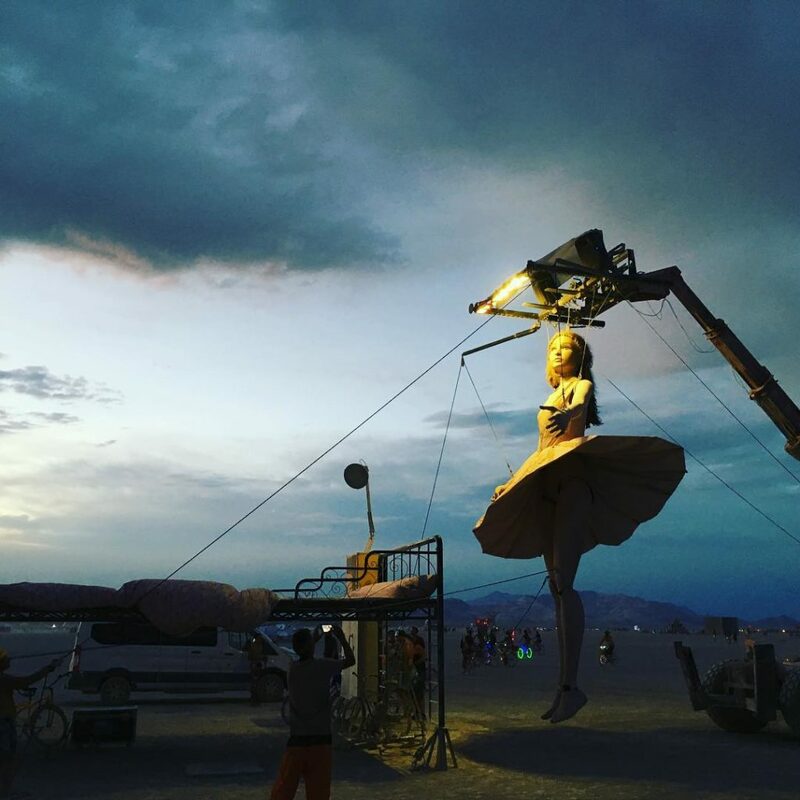 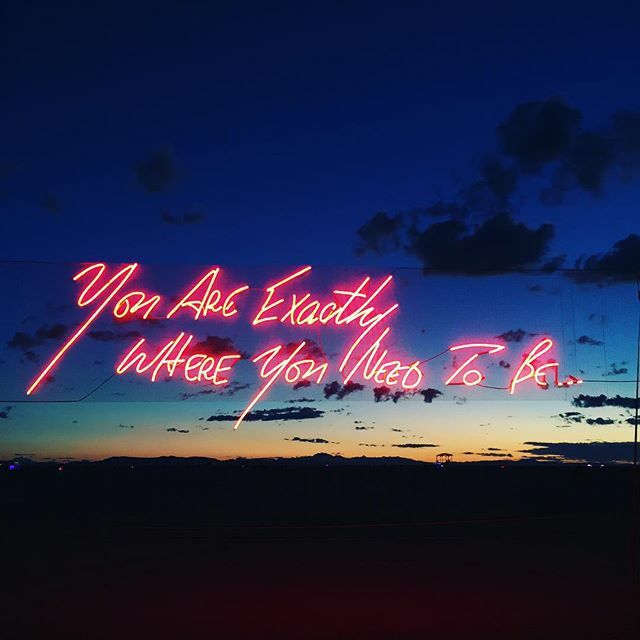 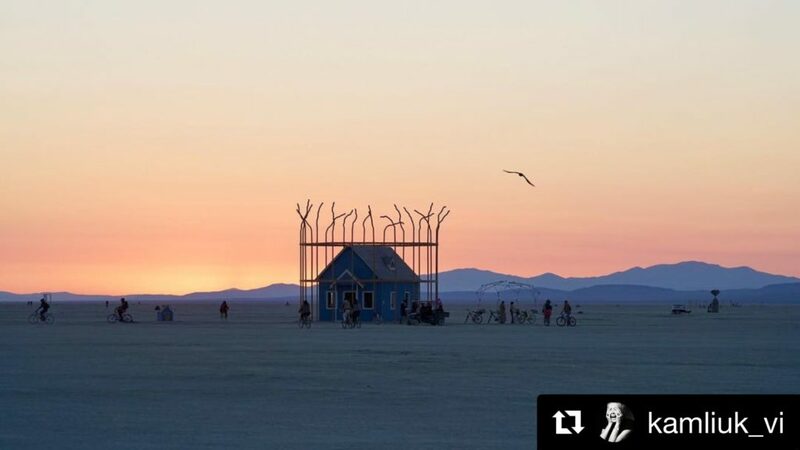 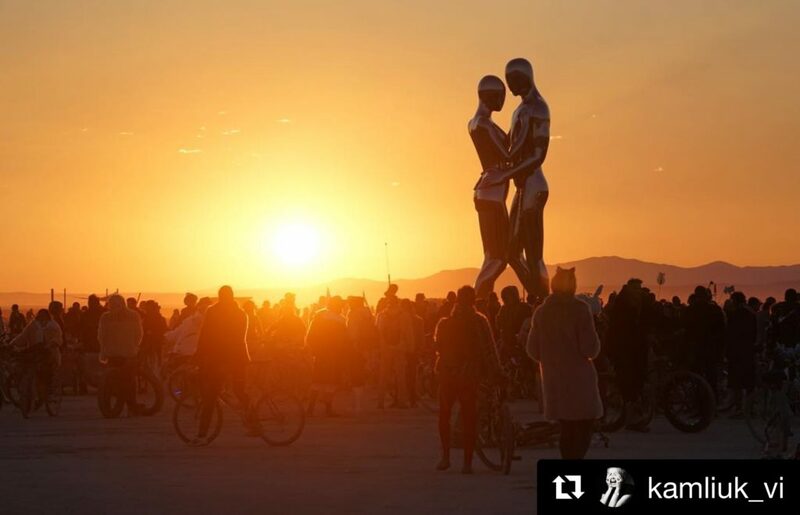 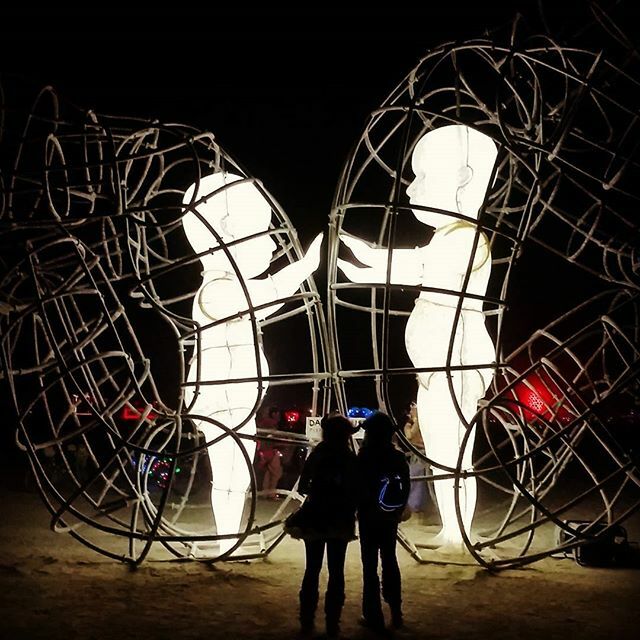 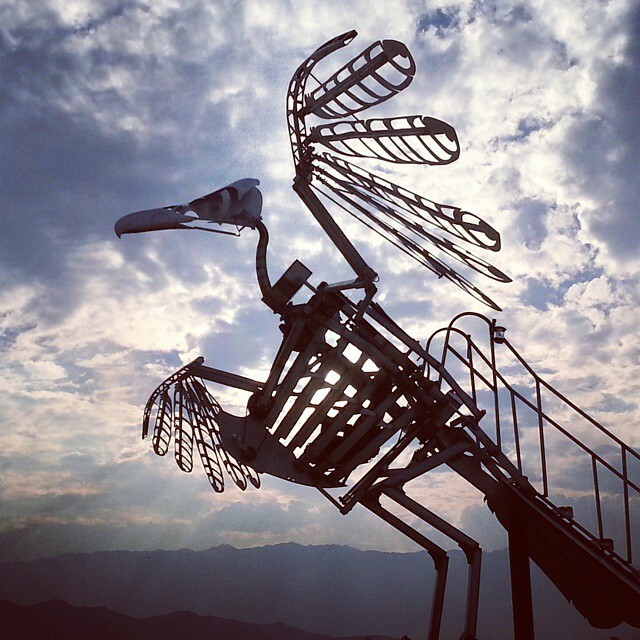 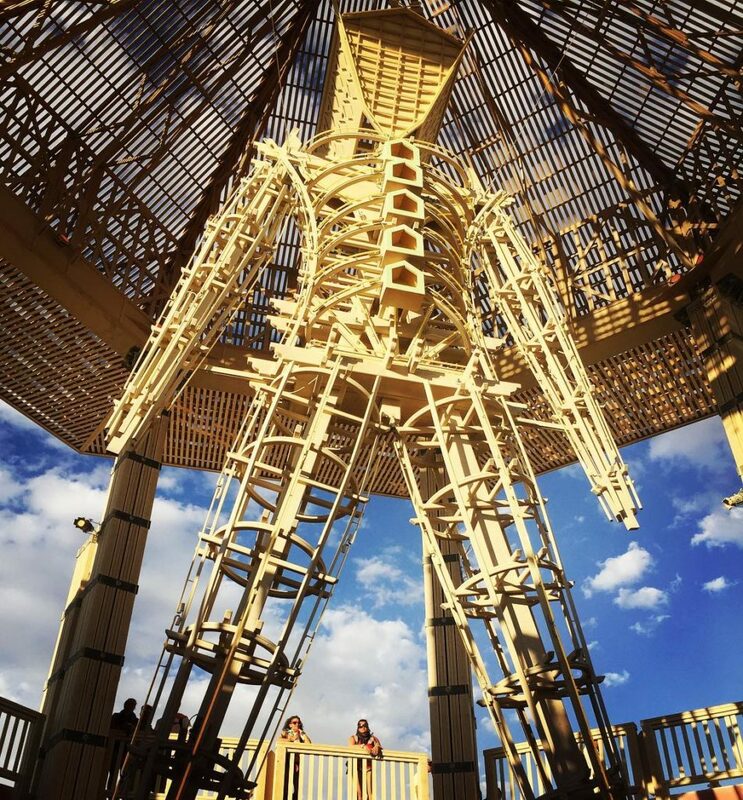 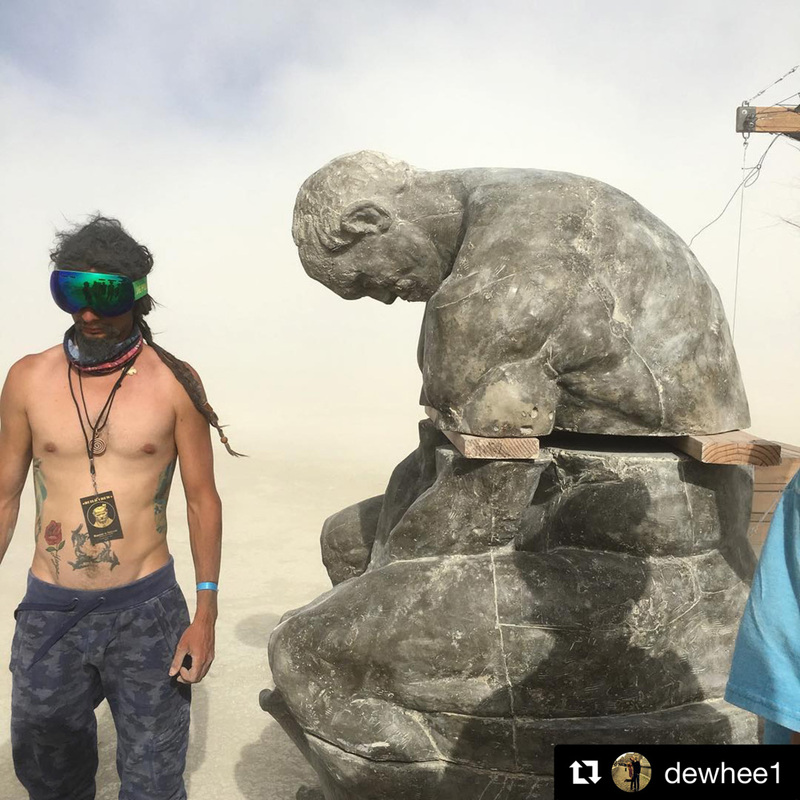 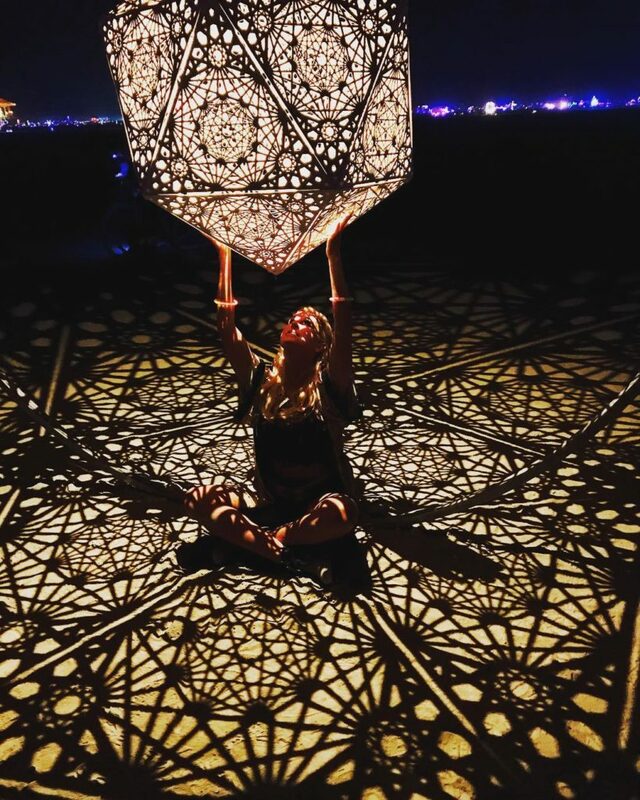 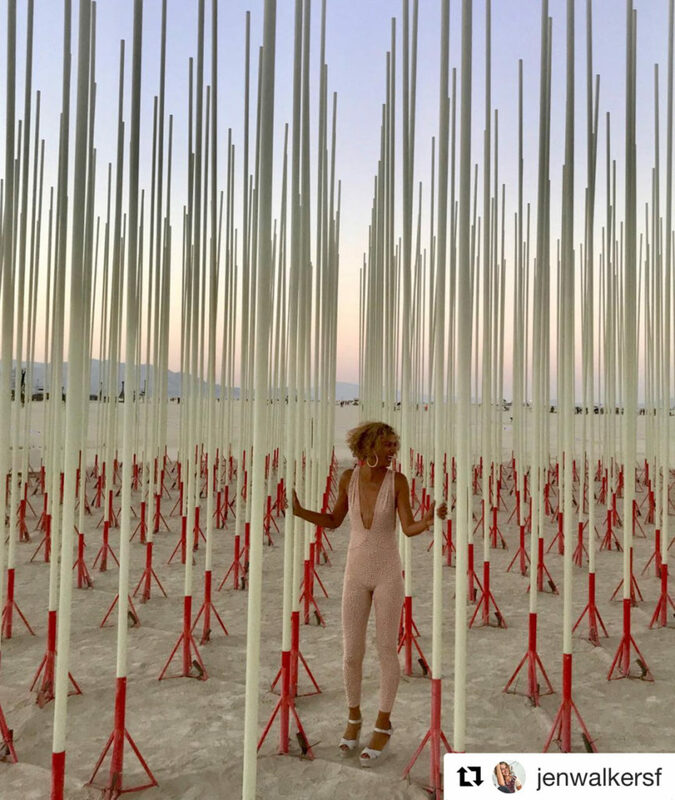 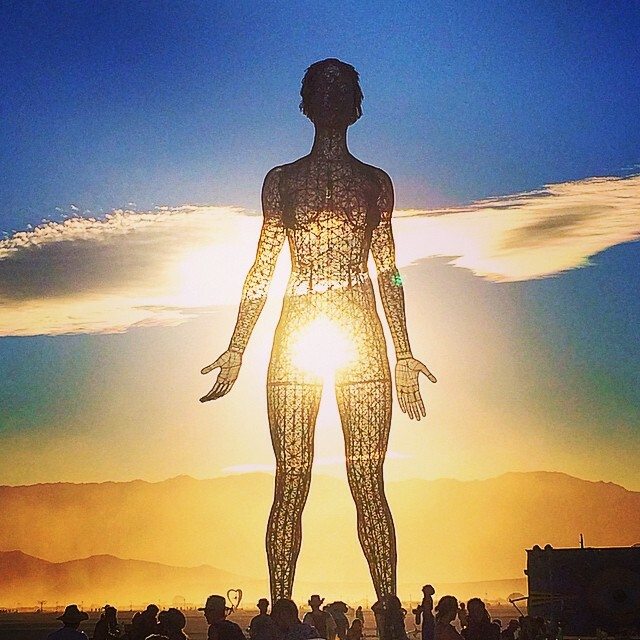 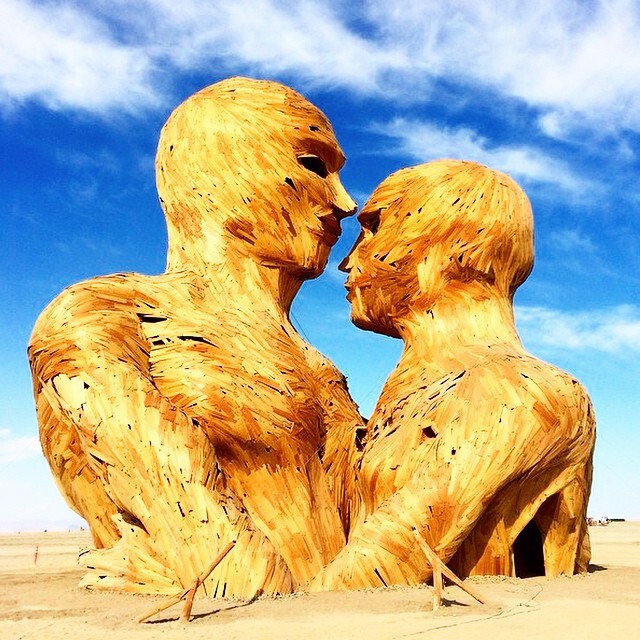 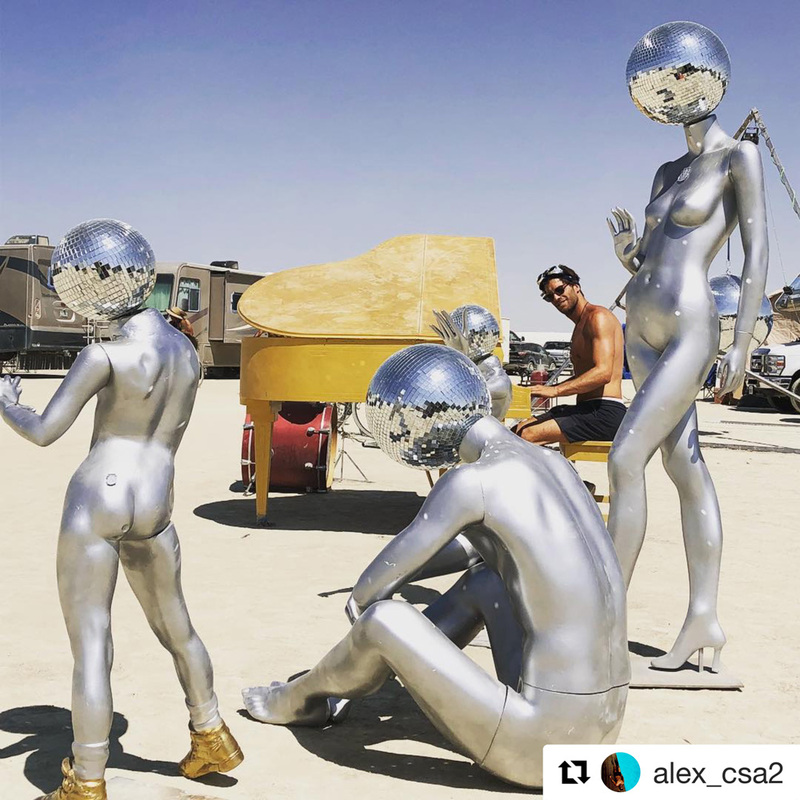 “Each time an exhibiting museum opens its doors to Burning Man culture, we get a chance to collaborate and explore how the art is a gateway to a deeper understanding and interest in the world of Burning Man,” Burning Man Project’s Director of Art & Civic Engagement Kim Cook says. 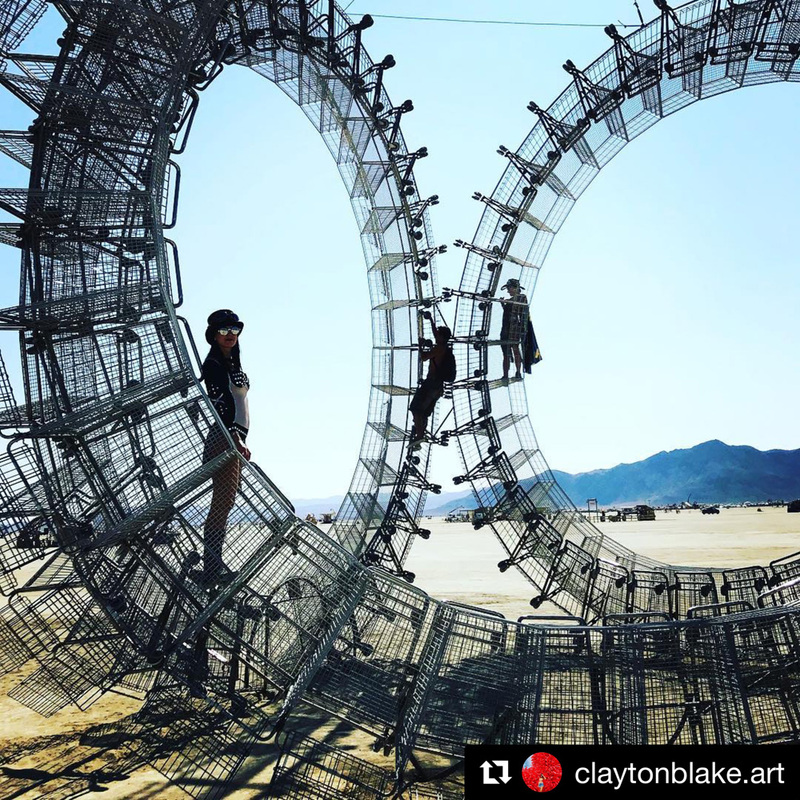 Other artists featured in the exhibit include: Duan Flatmo, Marco Cochrane, HYBYCOZO, Scott Froschauer, Android Jones, Aaron Taylor Kuffner, Christopher Schardt, Richard Wilks, Leo Villareal, Candy Chang, Jack Champion, Laura Kimpton, Mr. & Mrs. Ferguson, Mischell Riley, Kate Raudenbush, Michael Garlington & Natalia Bertotti, Five Ton Crane Arts Collective, and Foldhaus Art Collective. 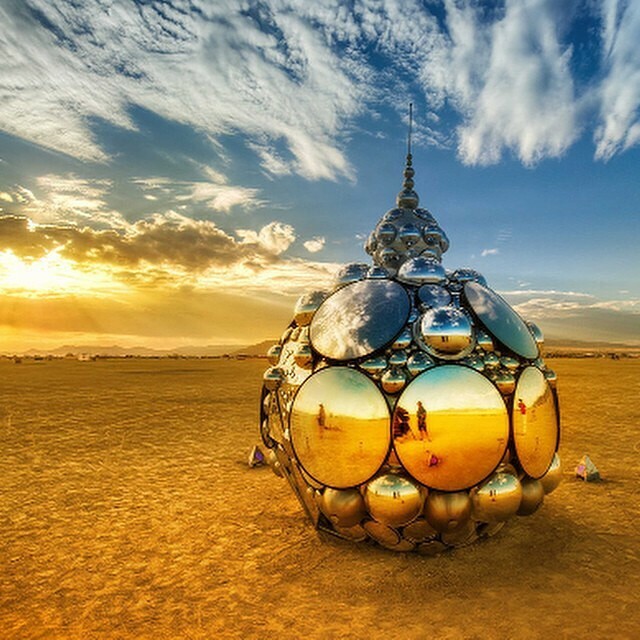 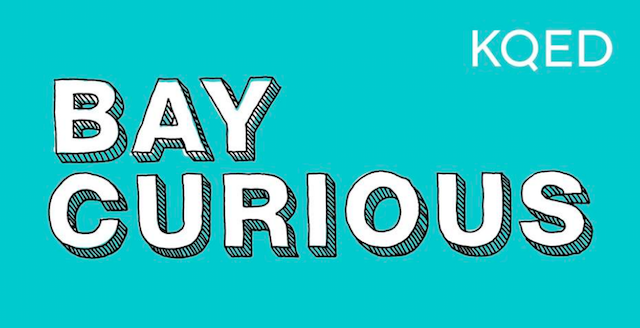 This exhibition is organized by the Smithsonian American Art Museum’s Renwick Gallery. 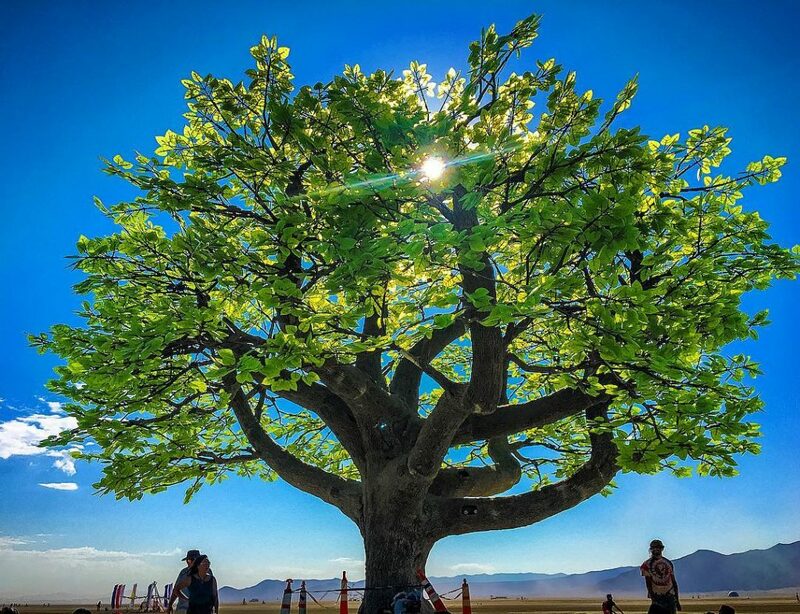 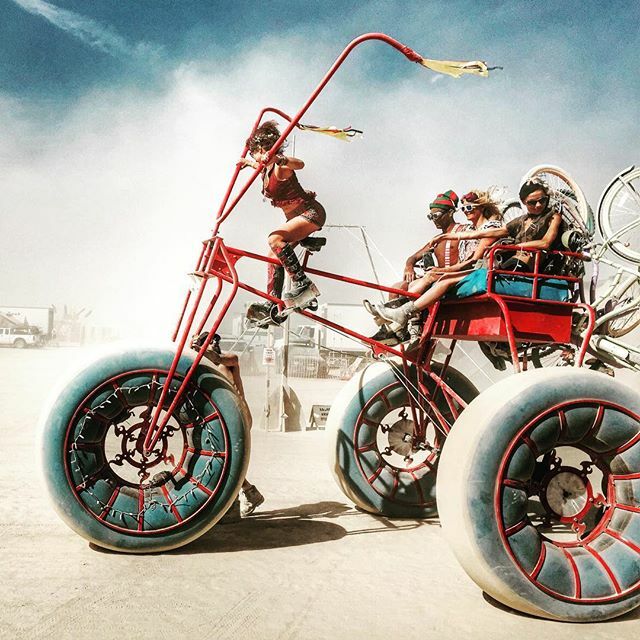 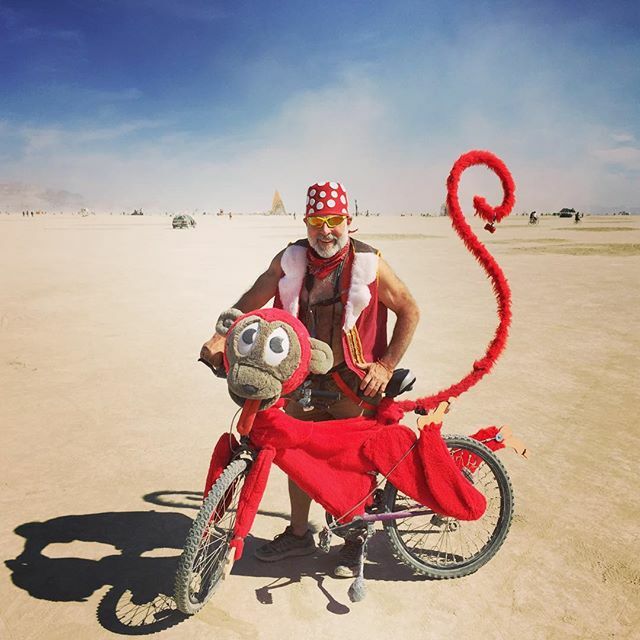 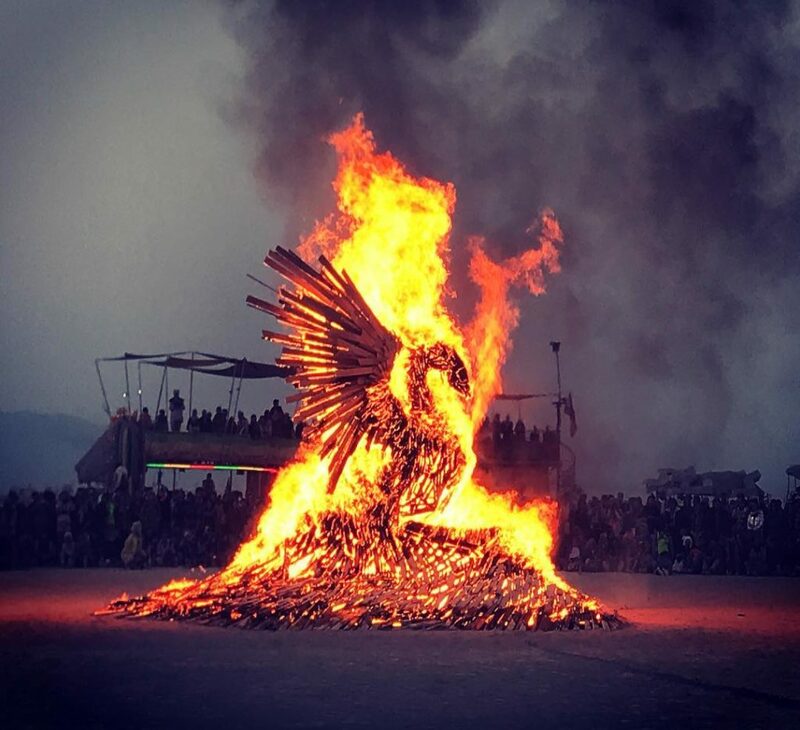 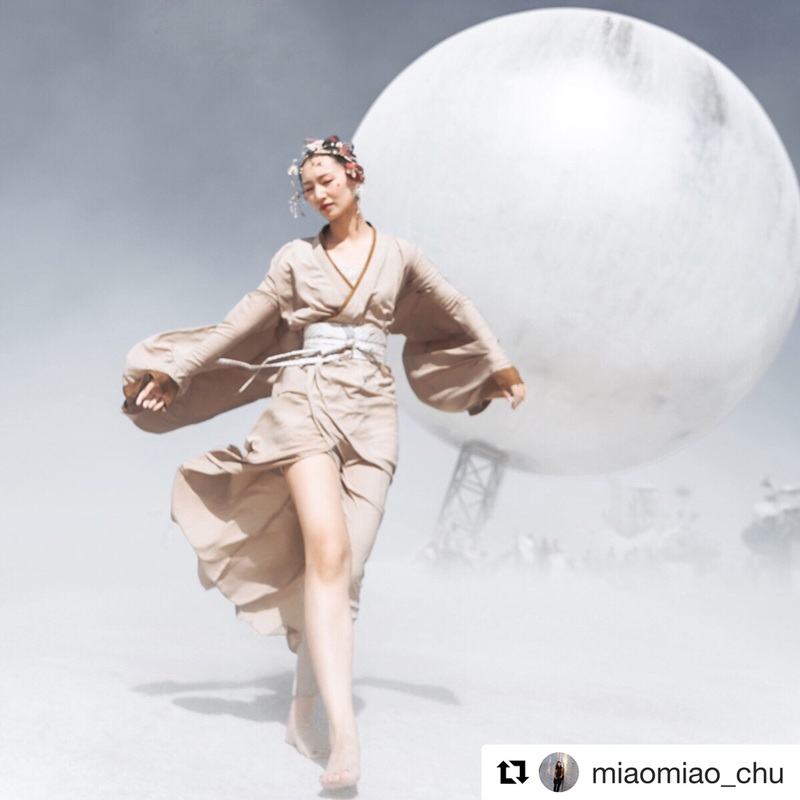 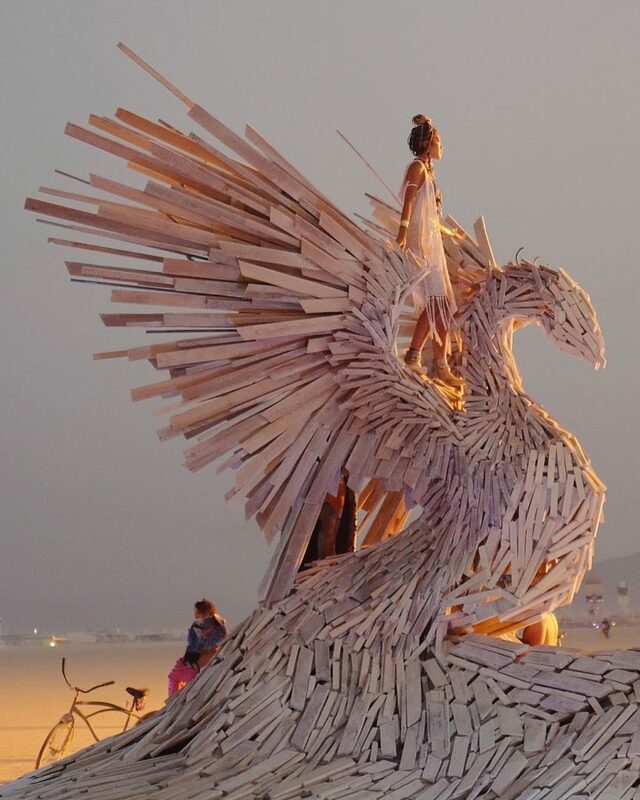 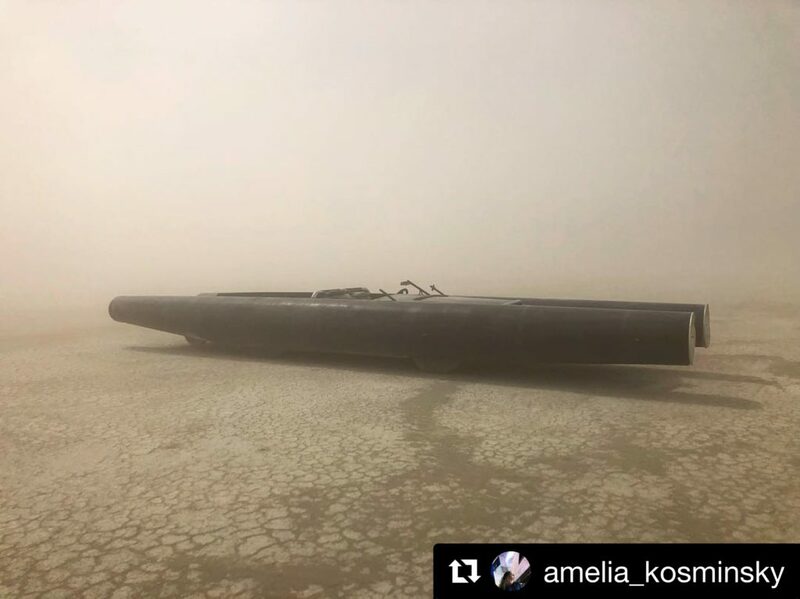 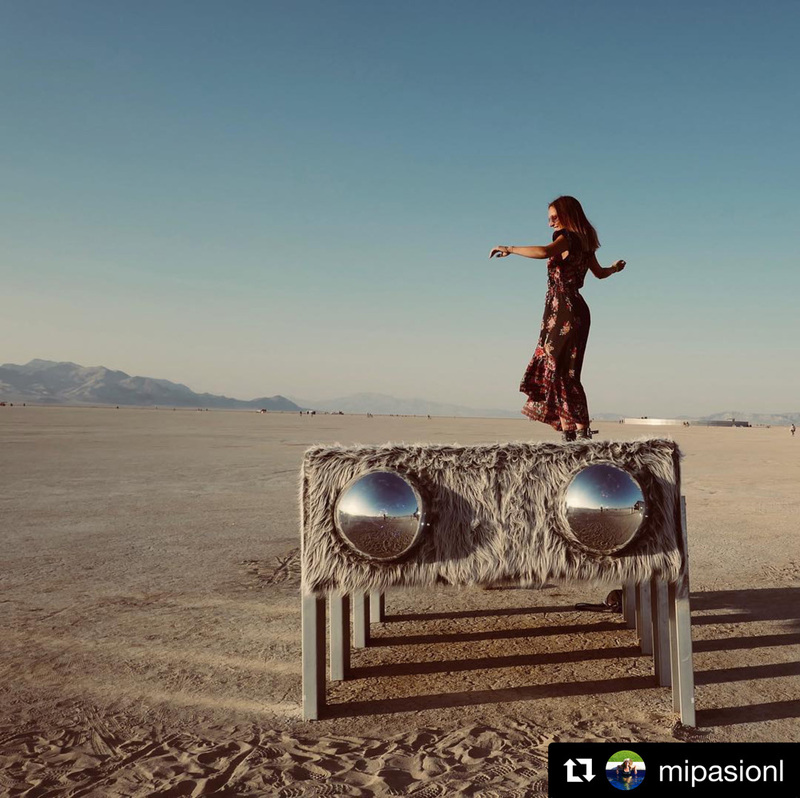 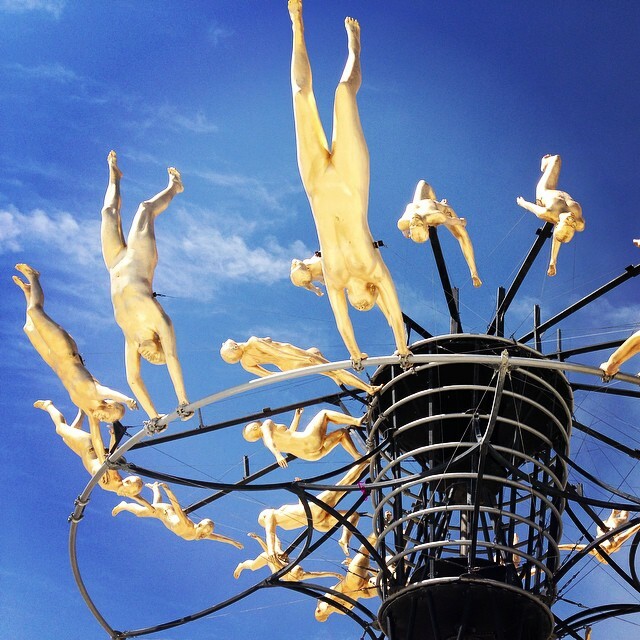 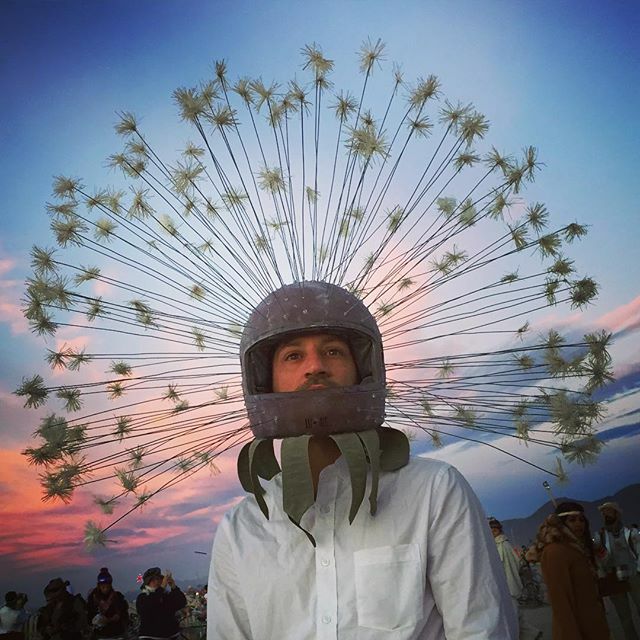 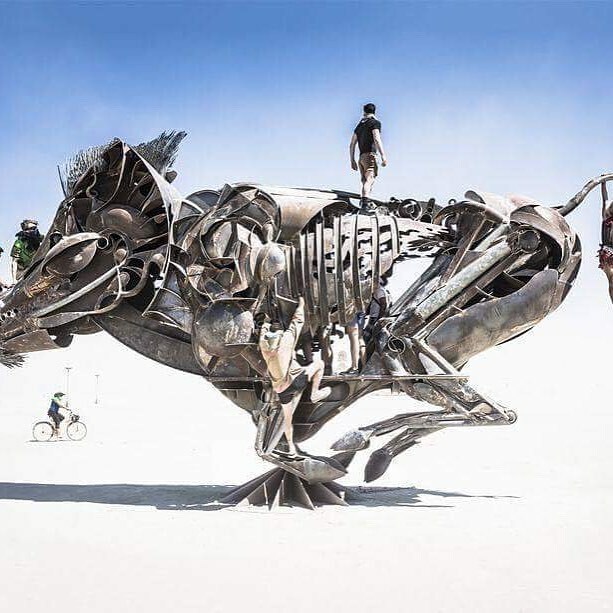 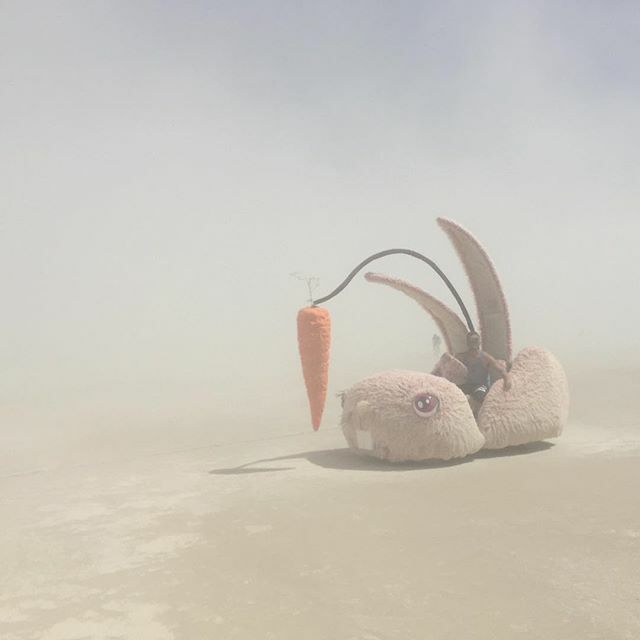 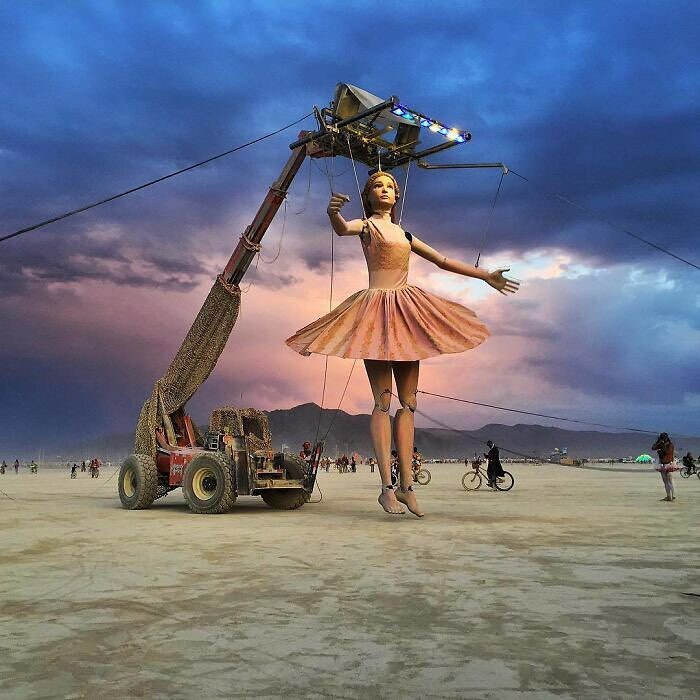 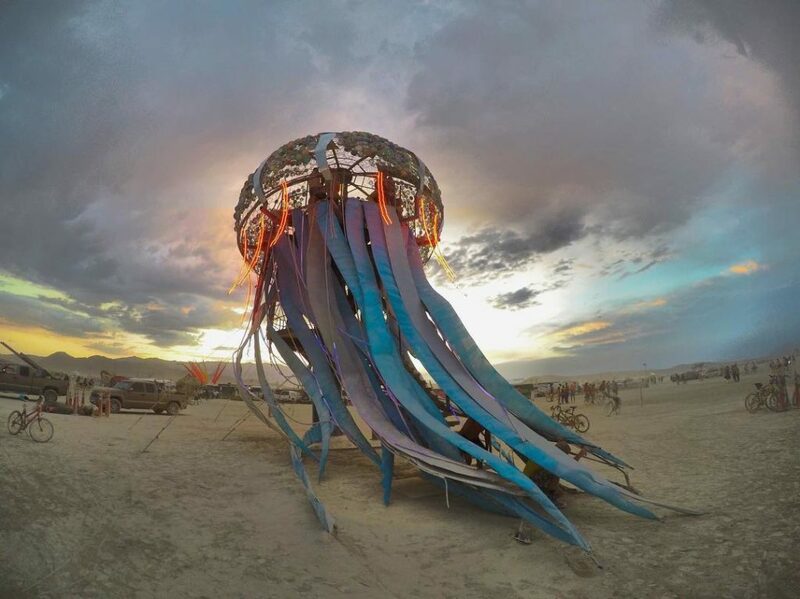 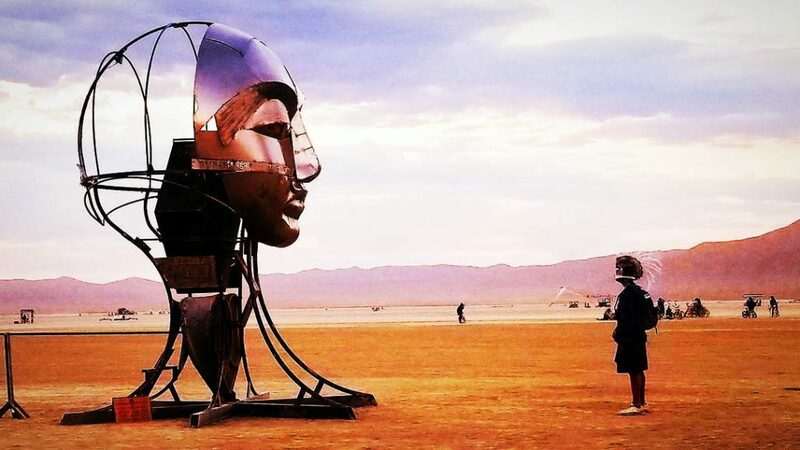 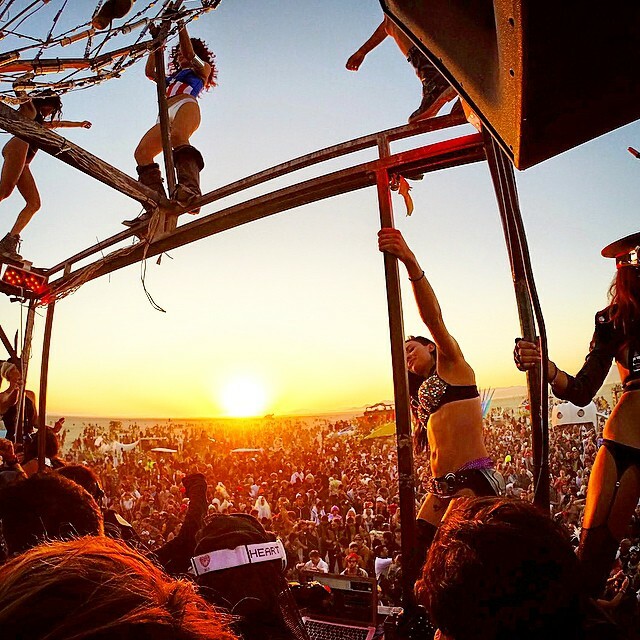 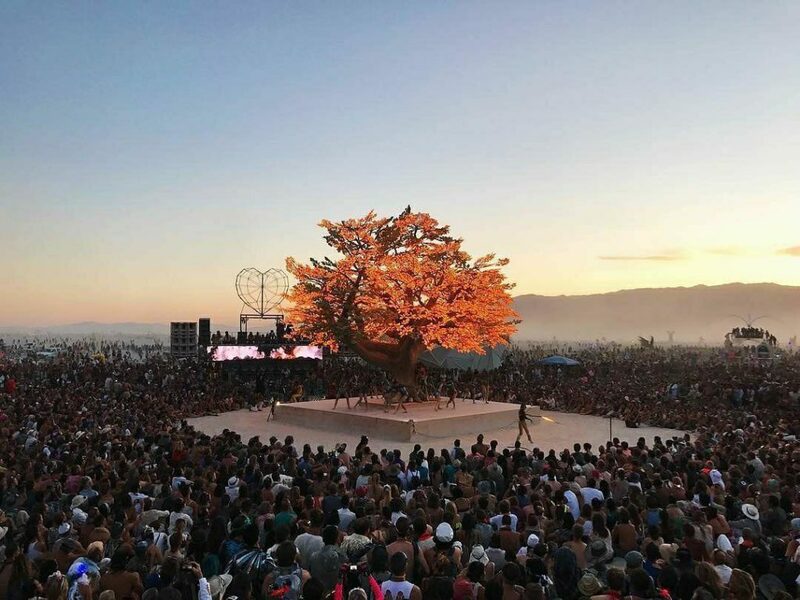 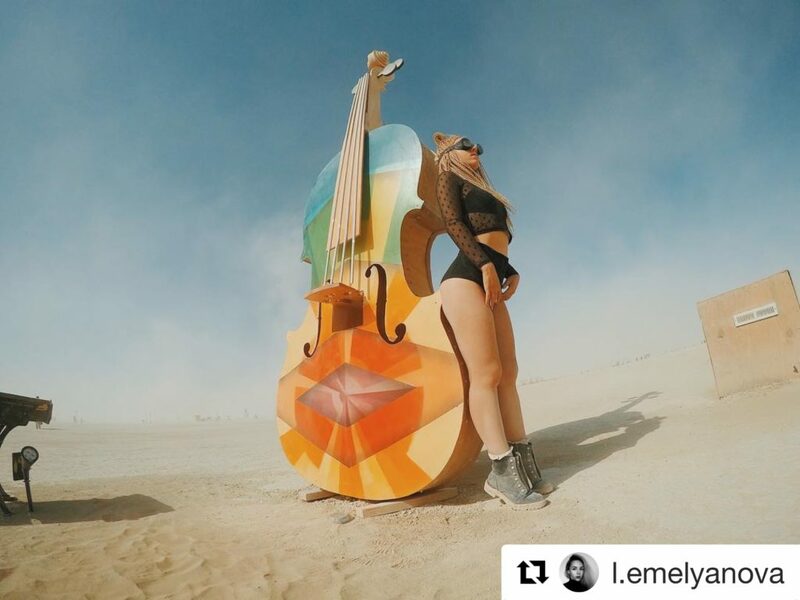 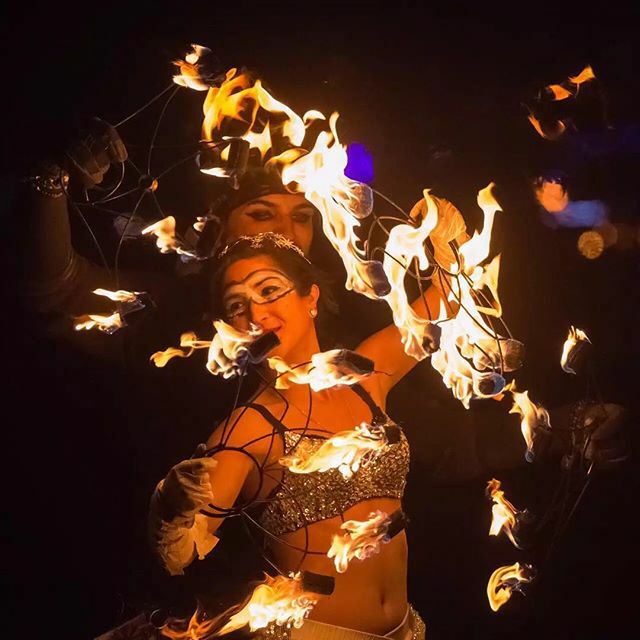 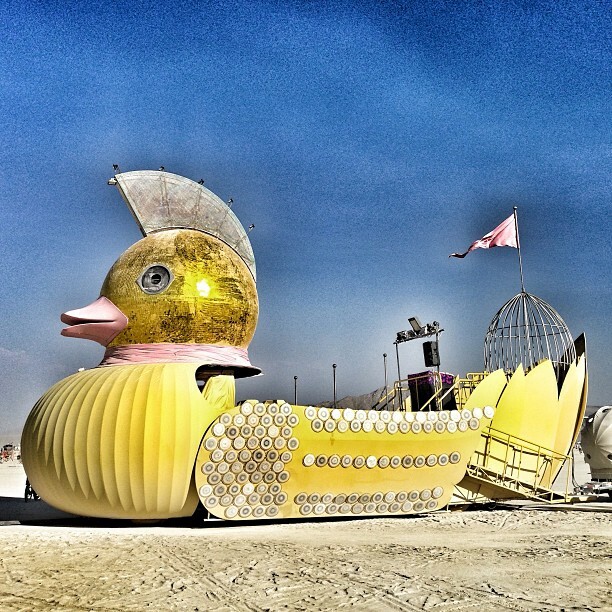 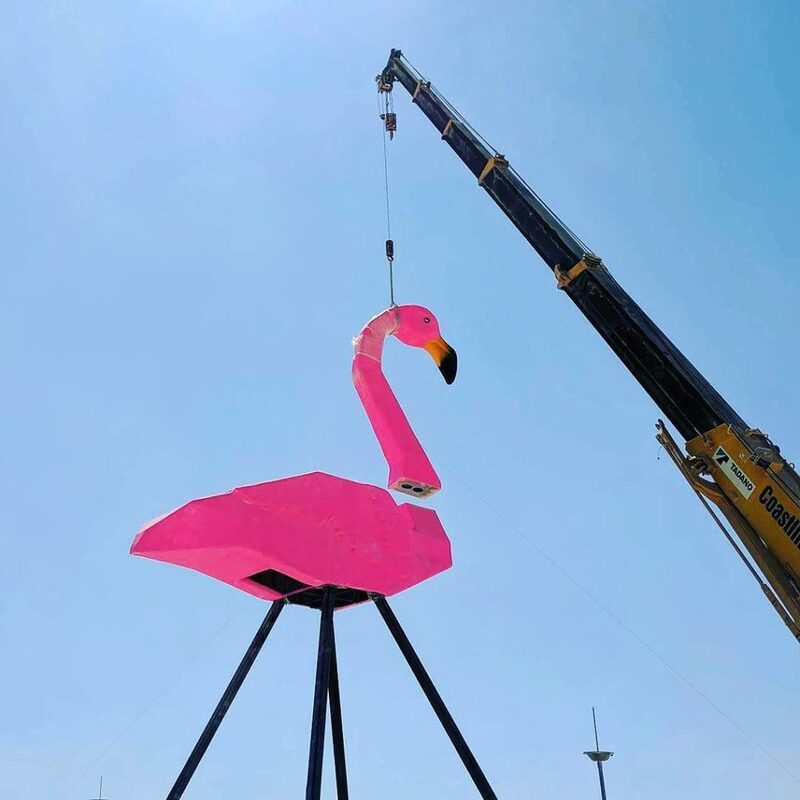 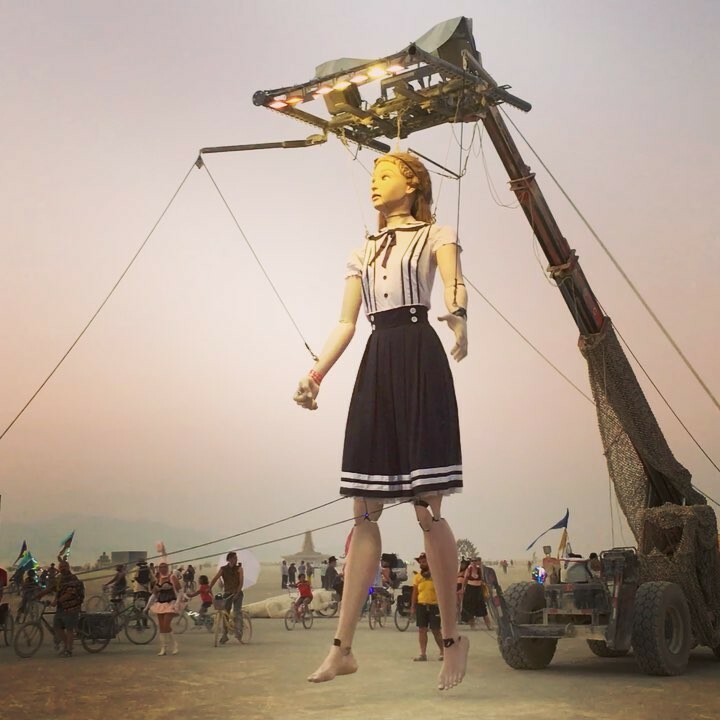 The theme for 2019’s Burning Man is Metamorphoses.